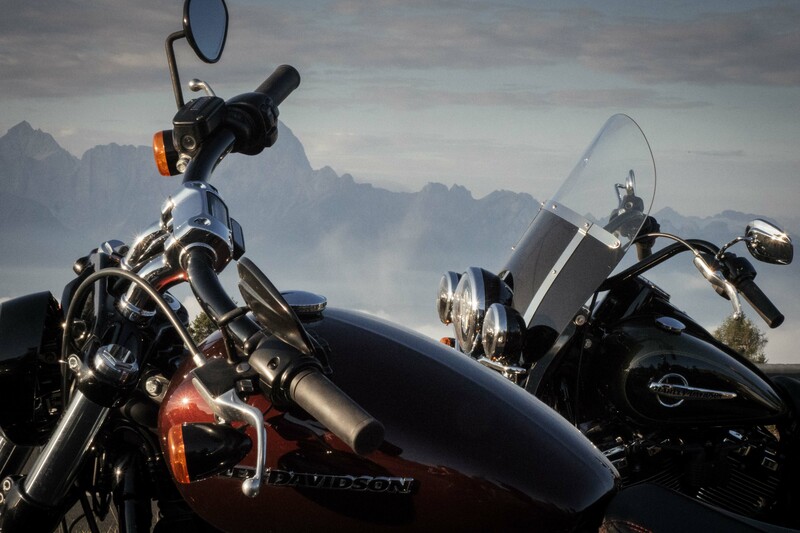 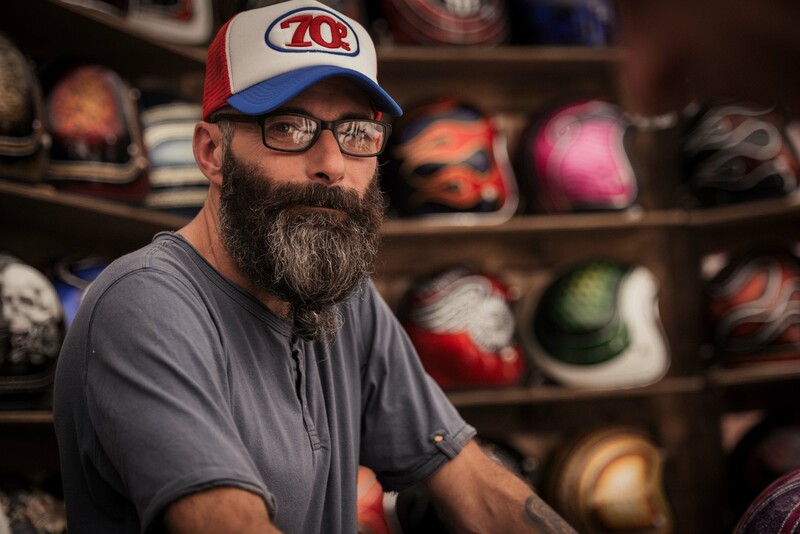 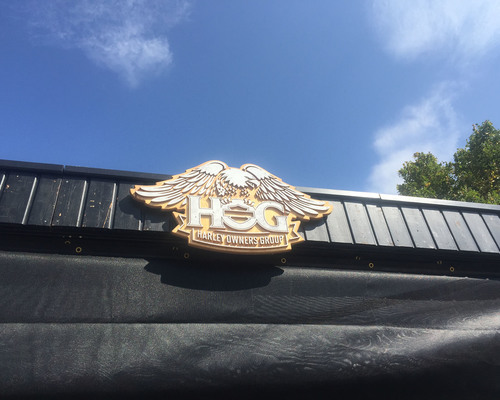 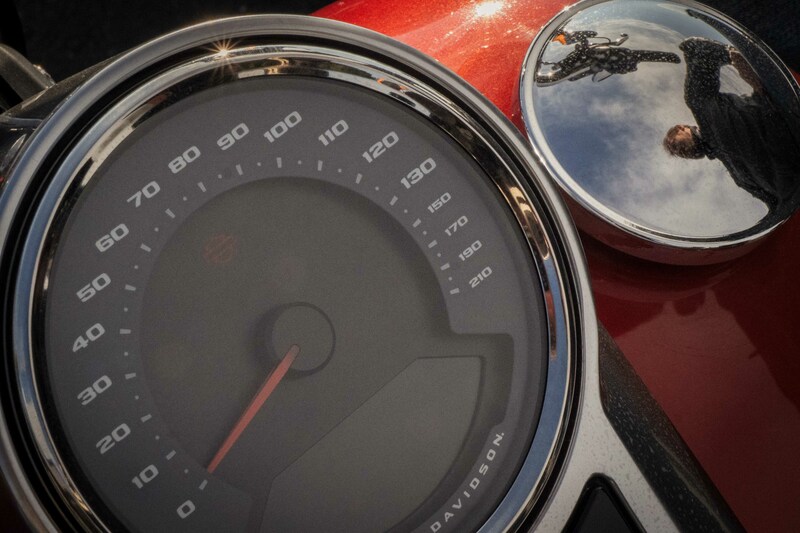 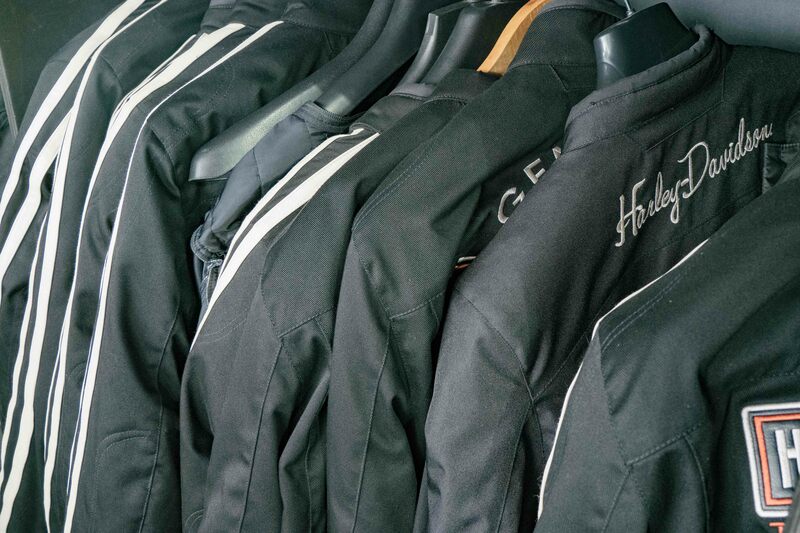 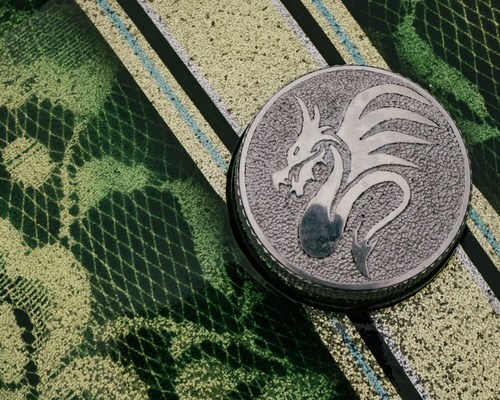 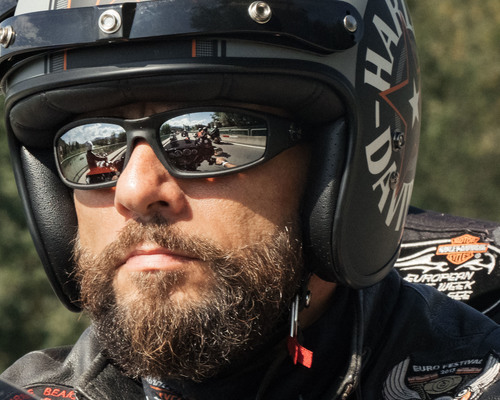 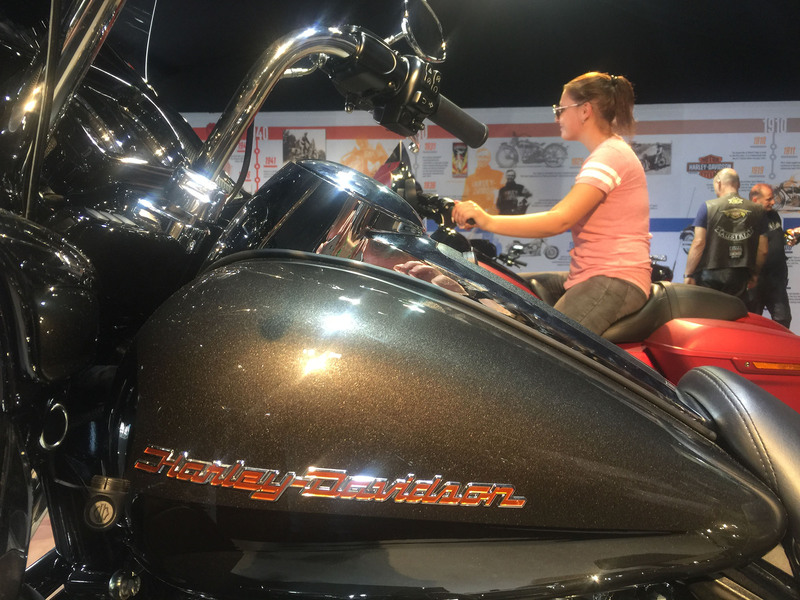 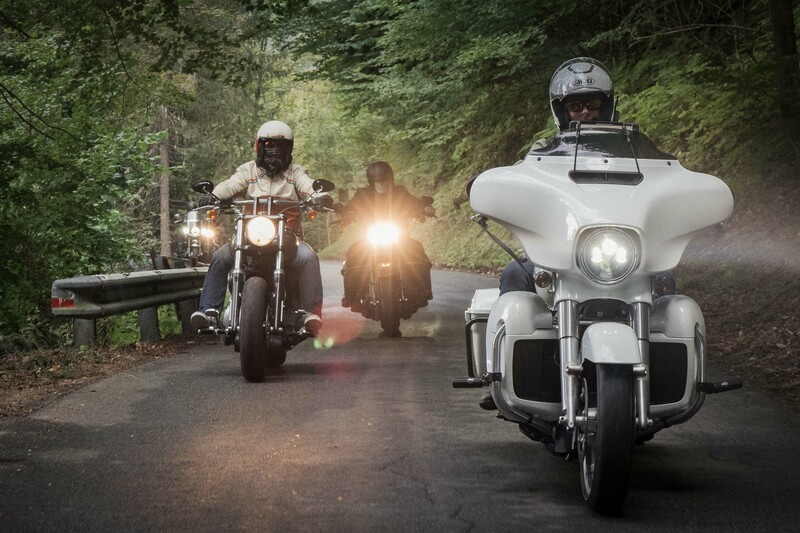 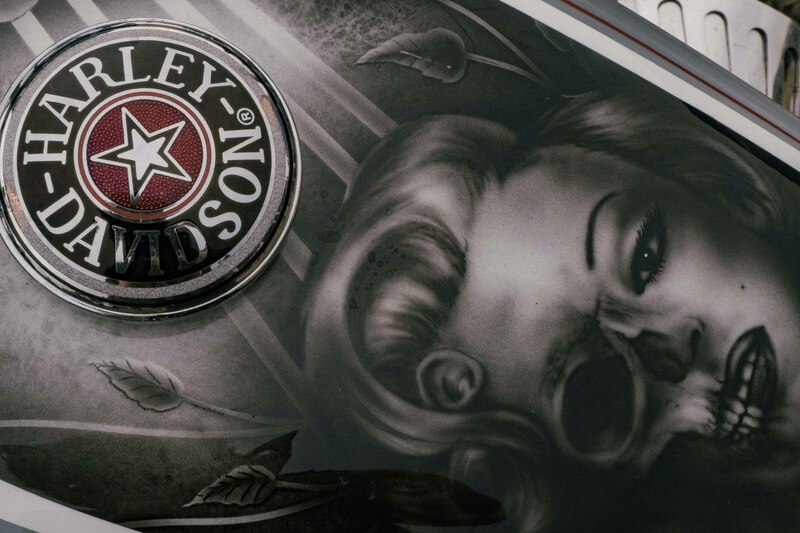 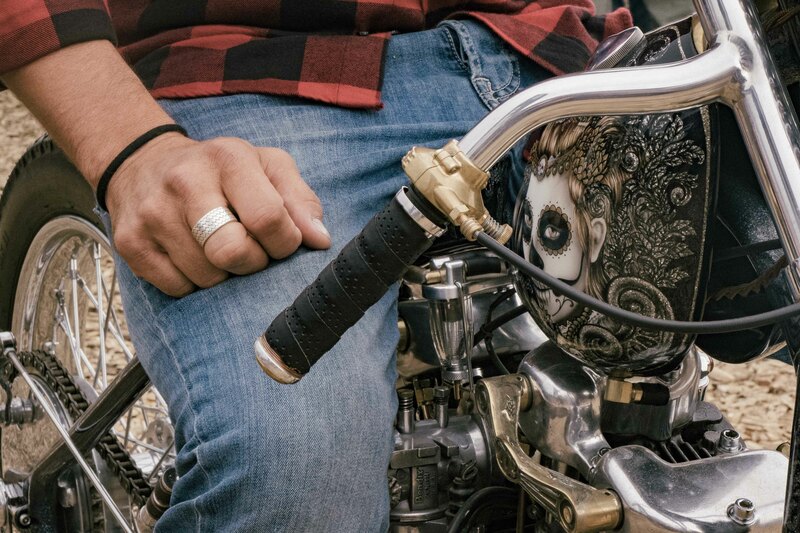 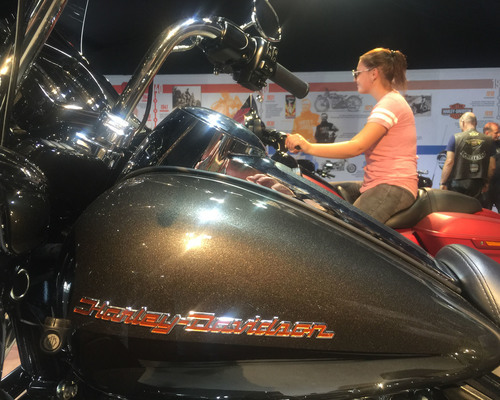 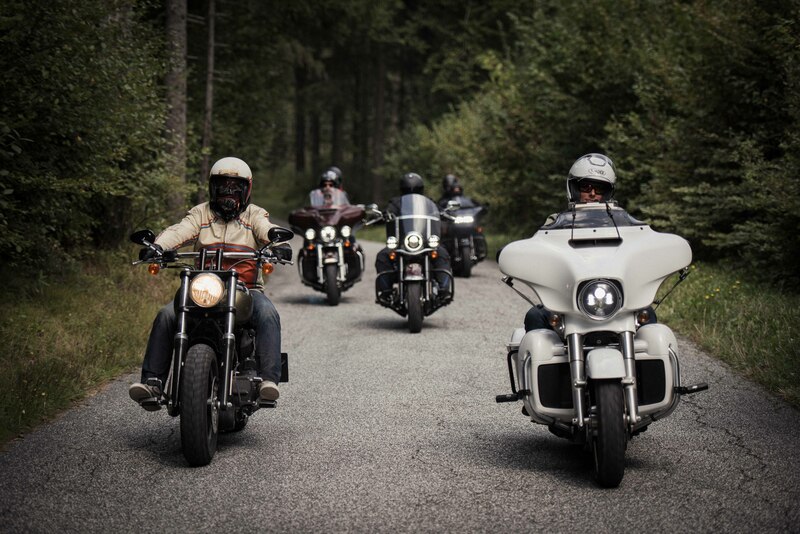 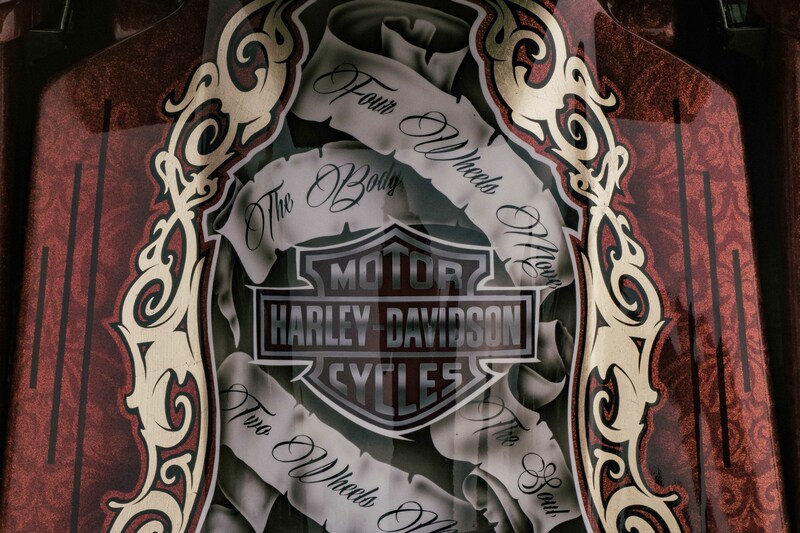 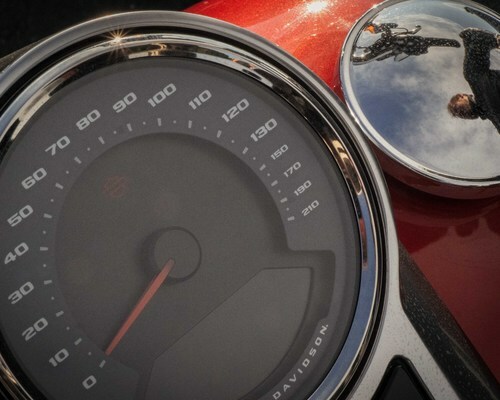 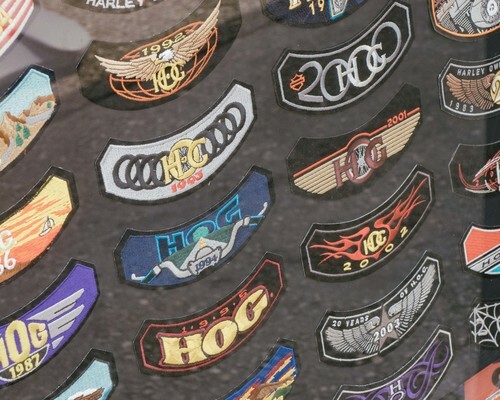 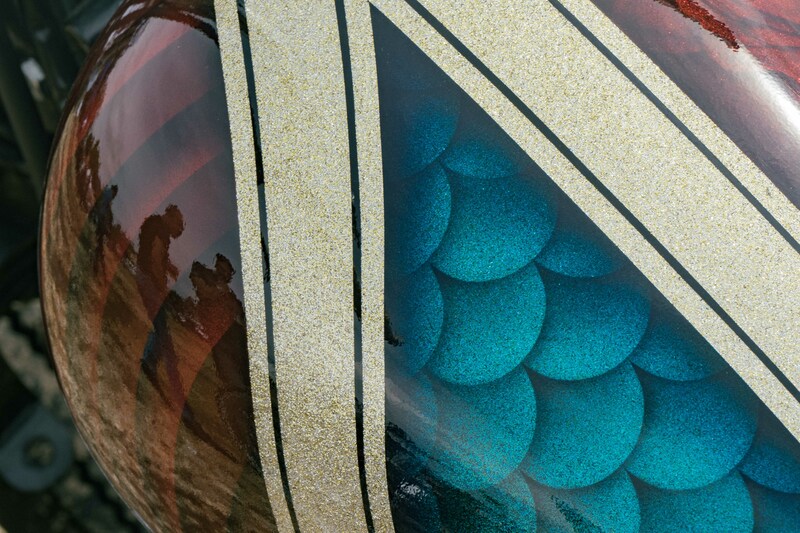 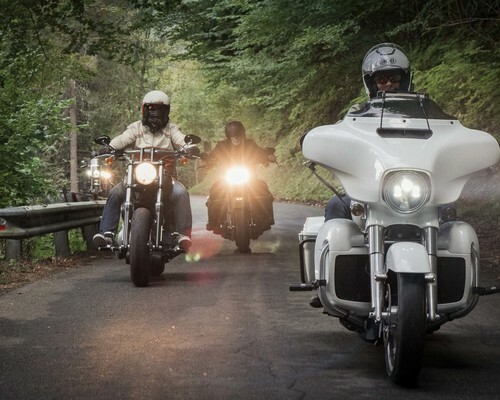 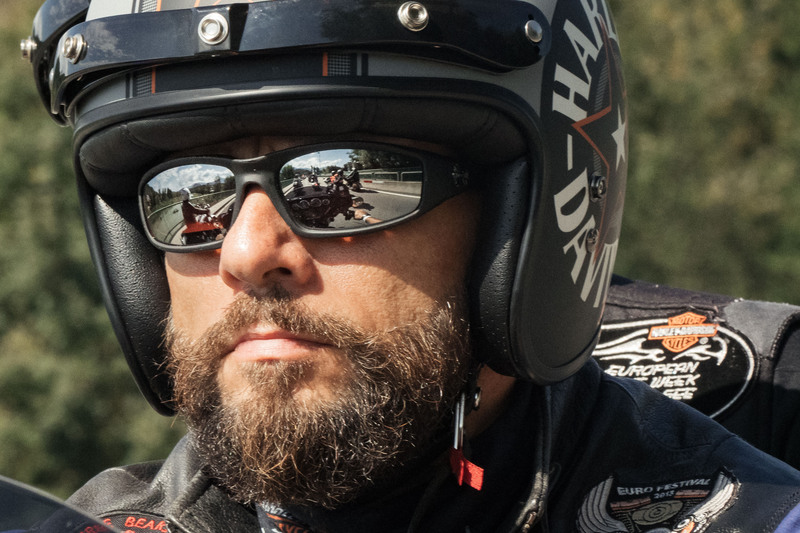 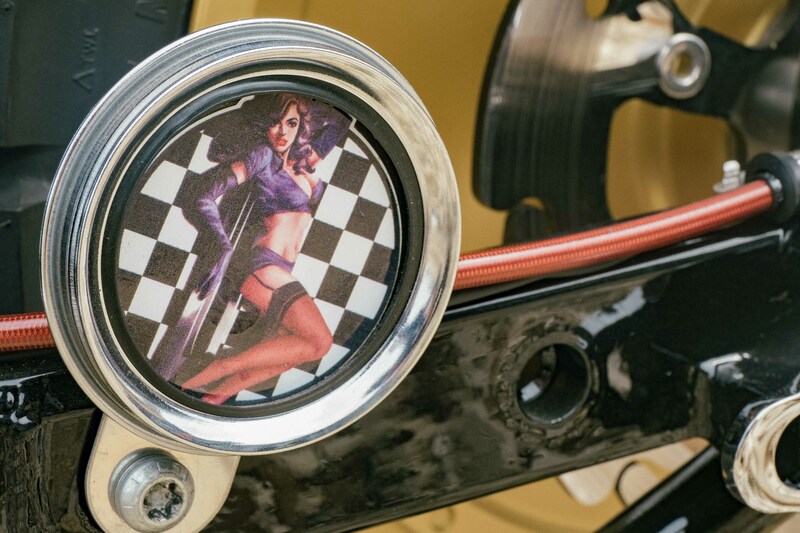 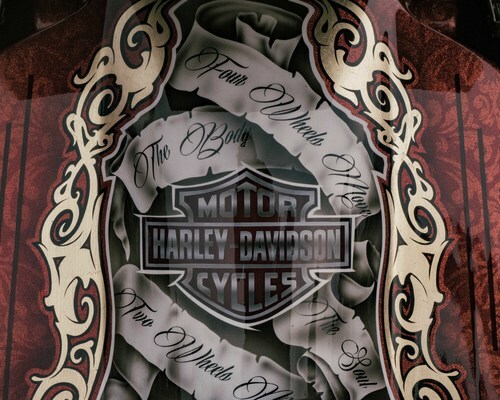 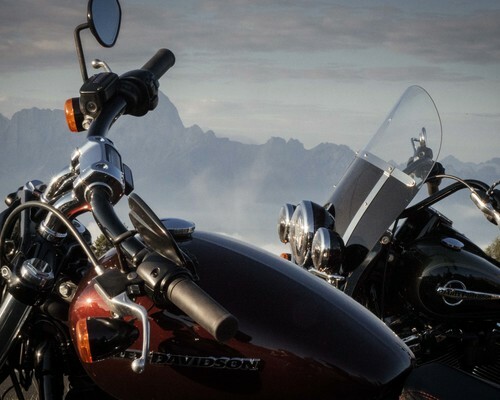 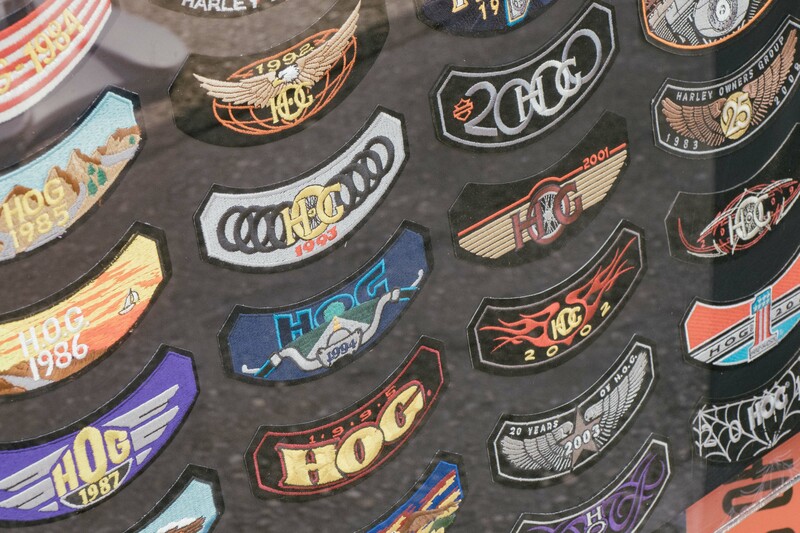 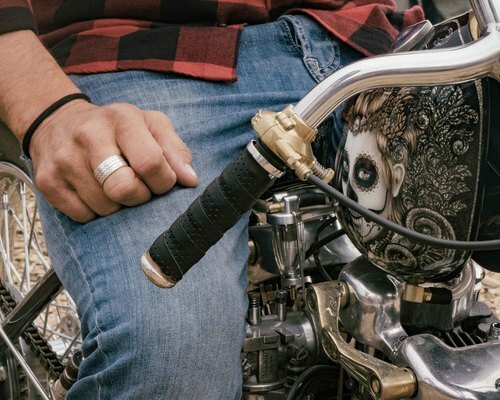 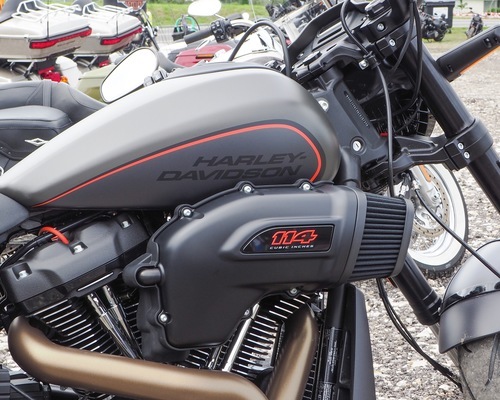 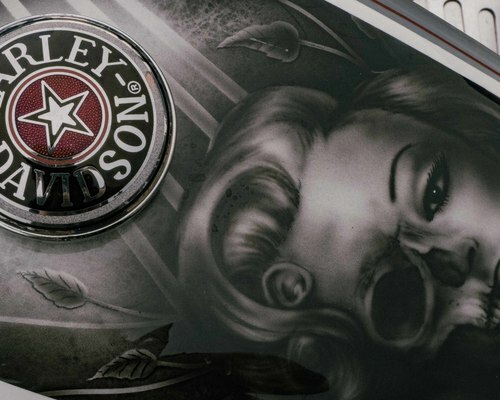 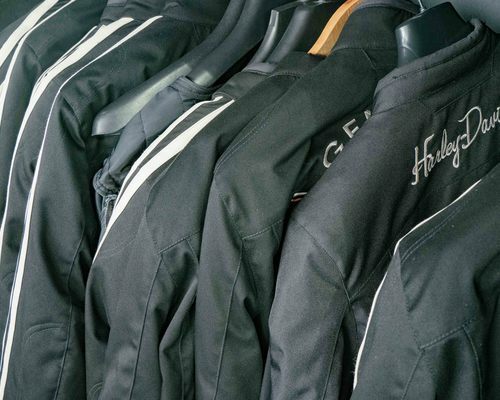 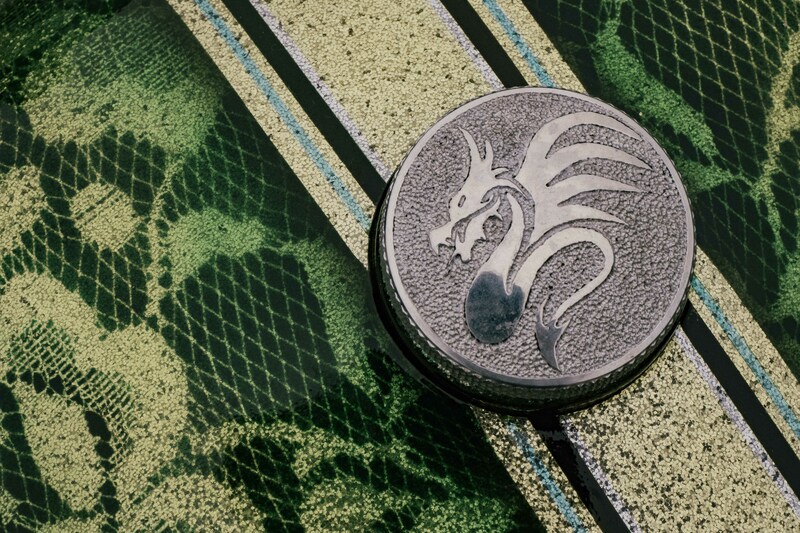 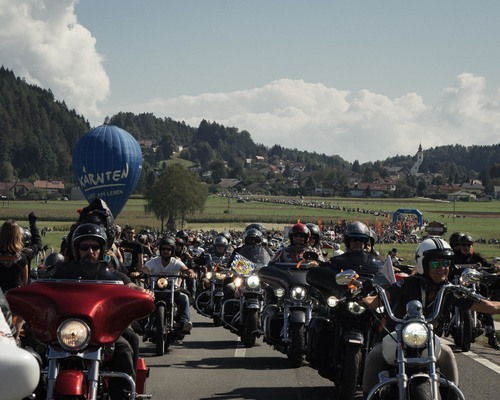 120,000 Harley-Davidson® riders. 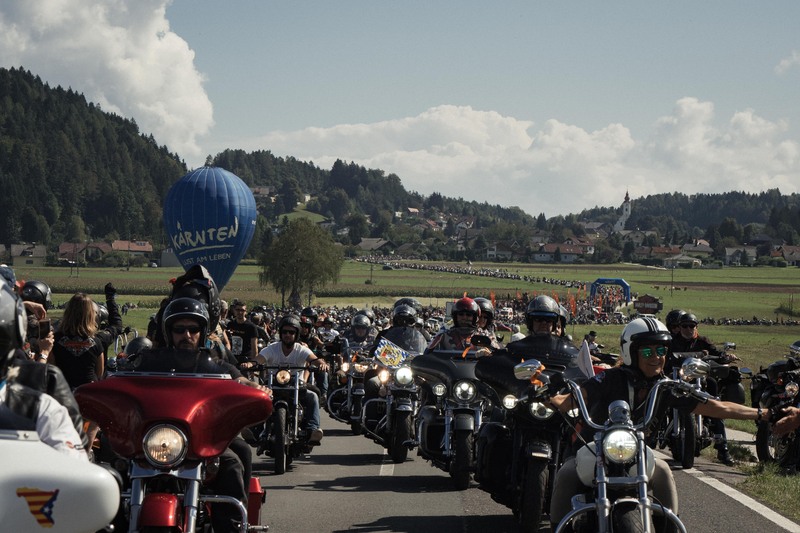 70,000 bikes. 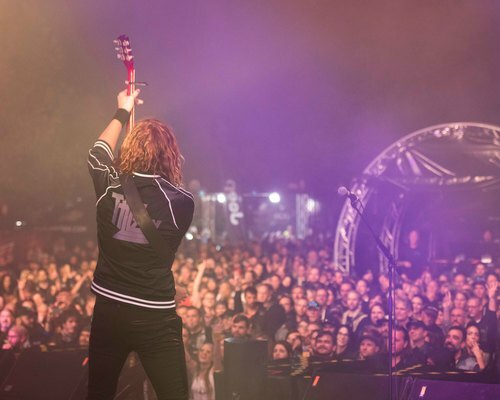 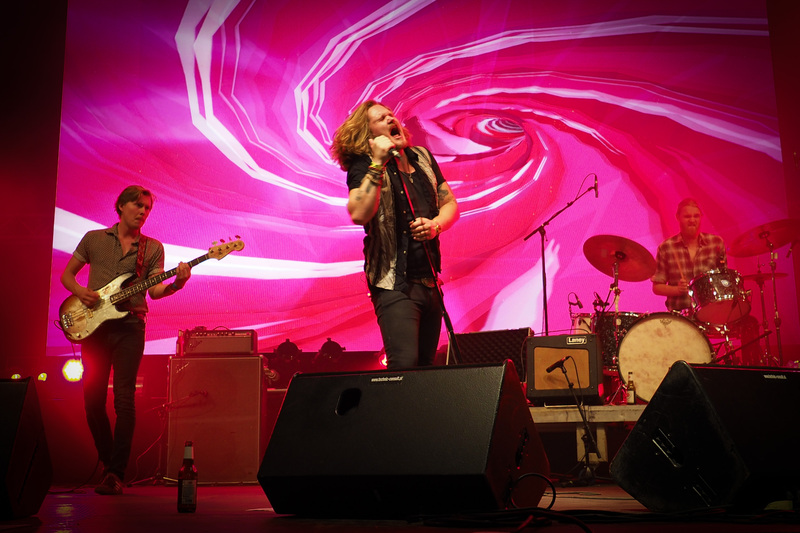 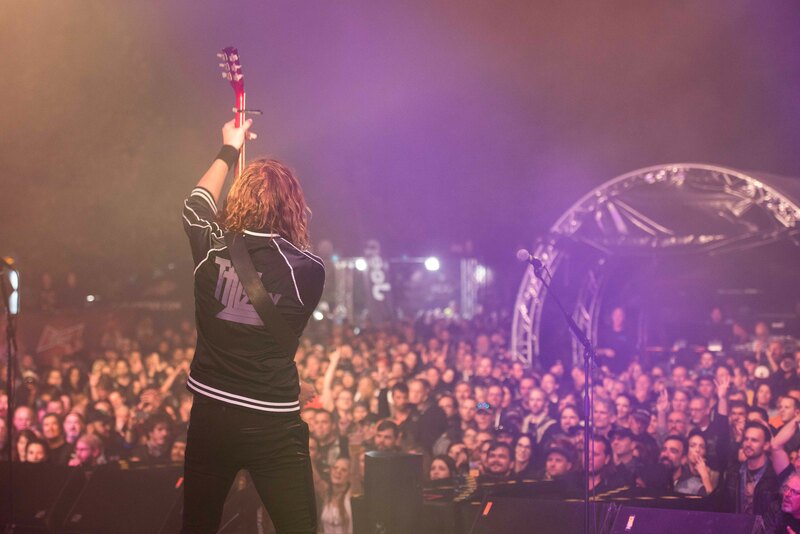 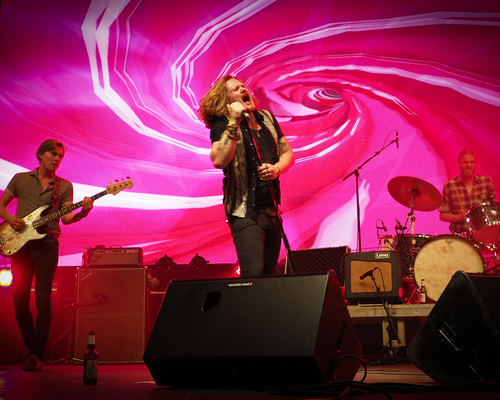 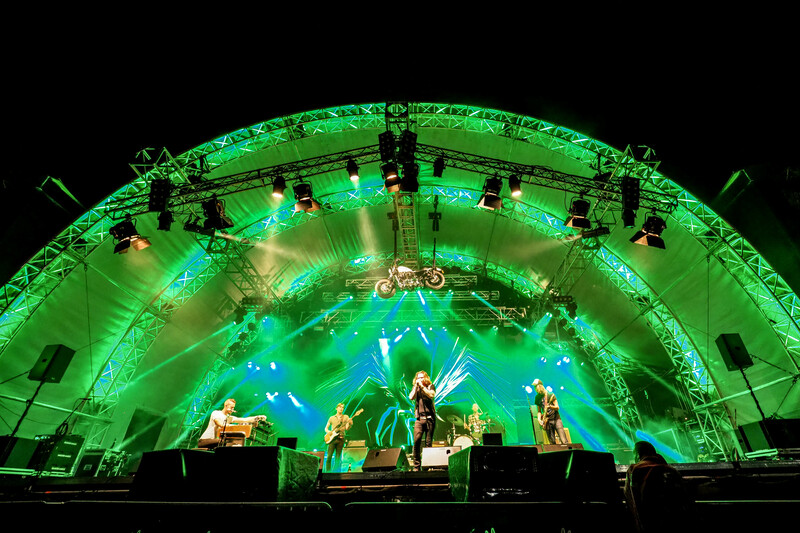 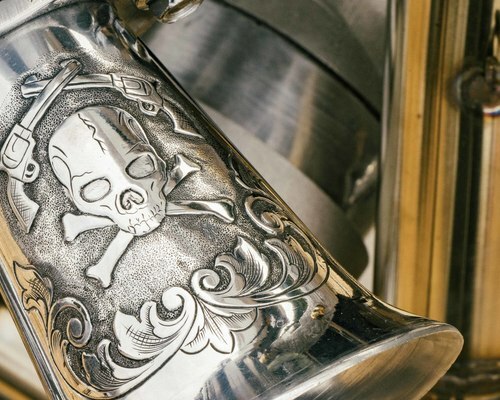 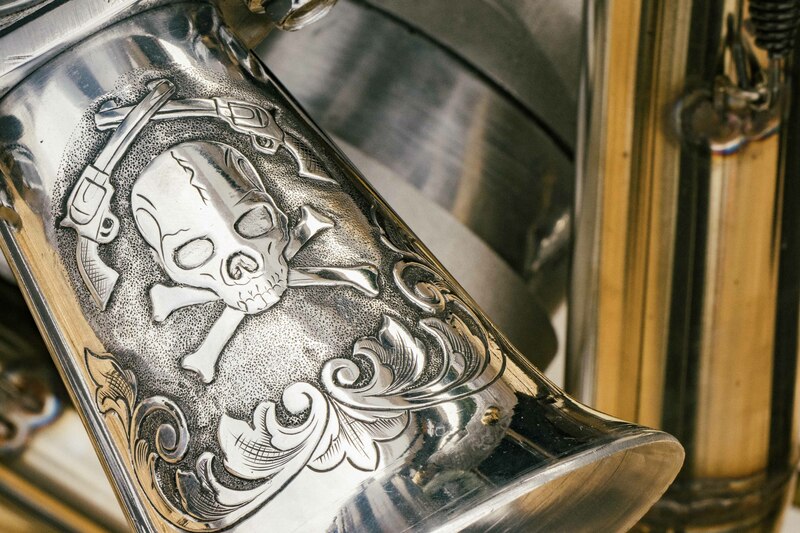 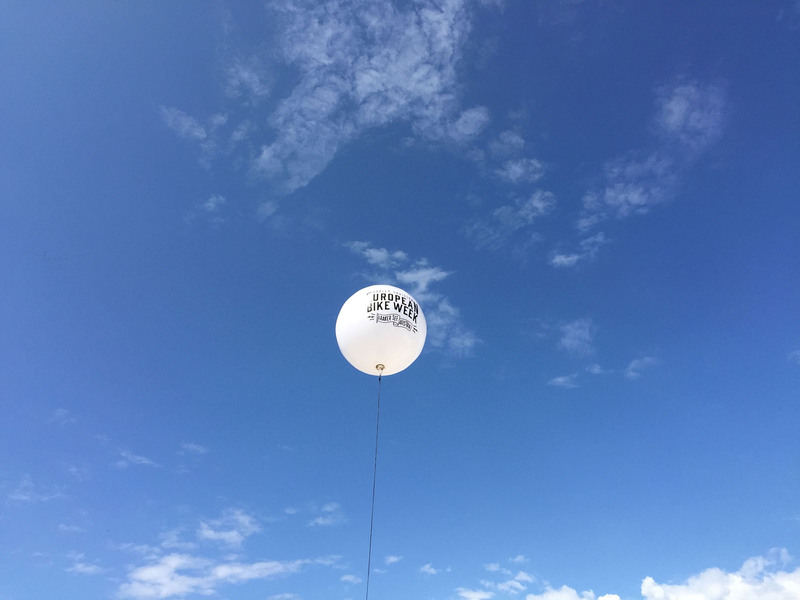 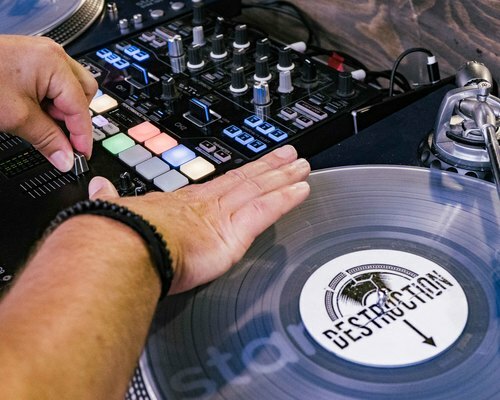 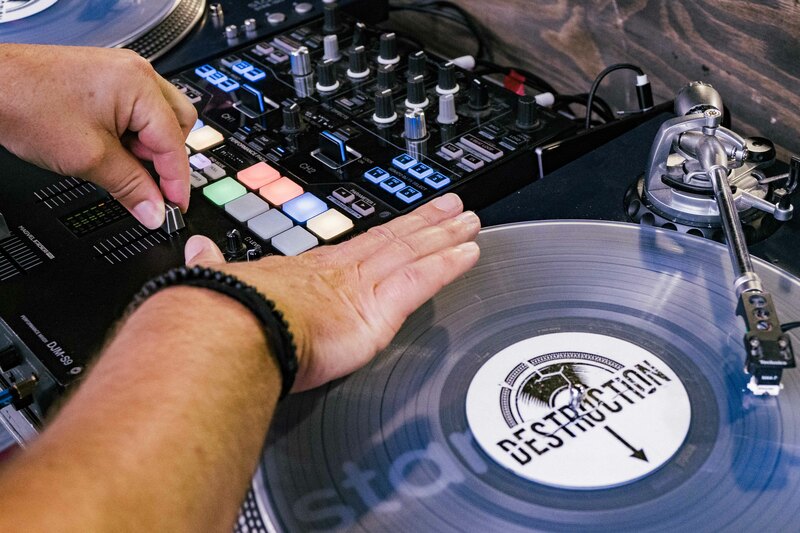 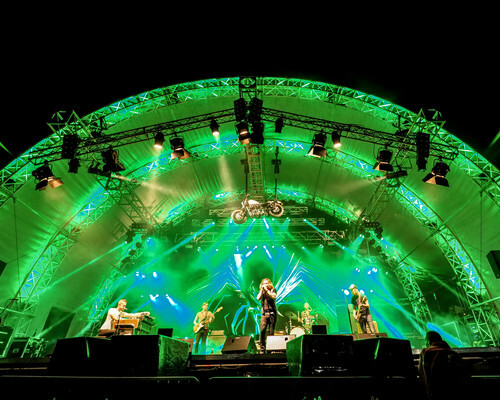 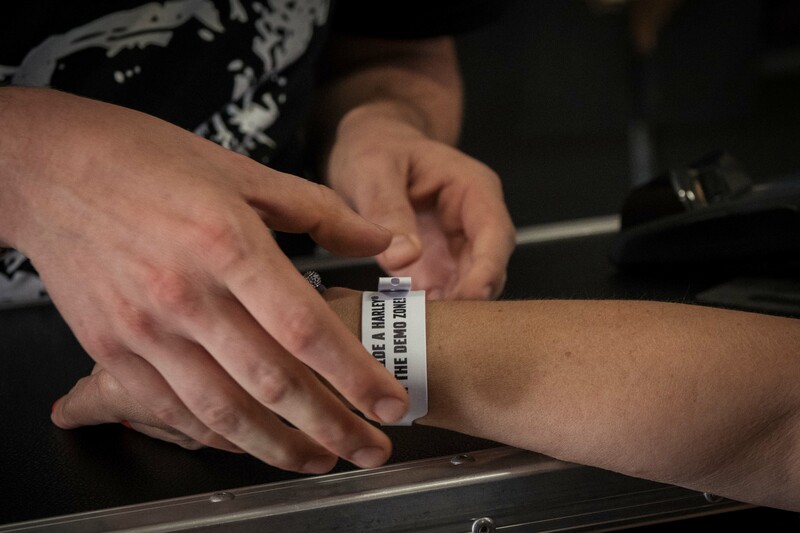 A selection of the most exciting bands and entertainment in the world. 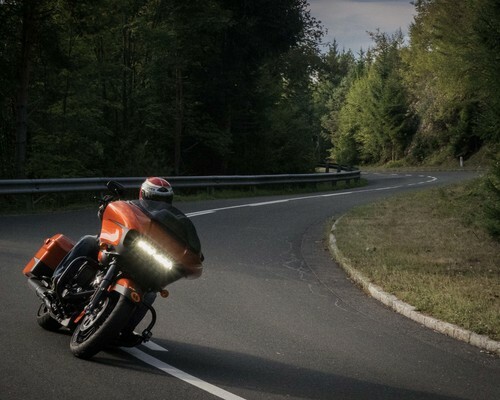 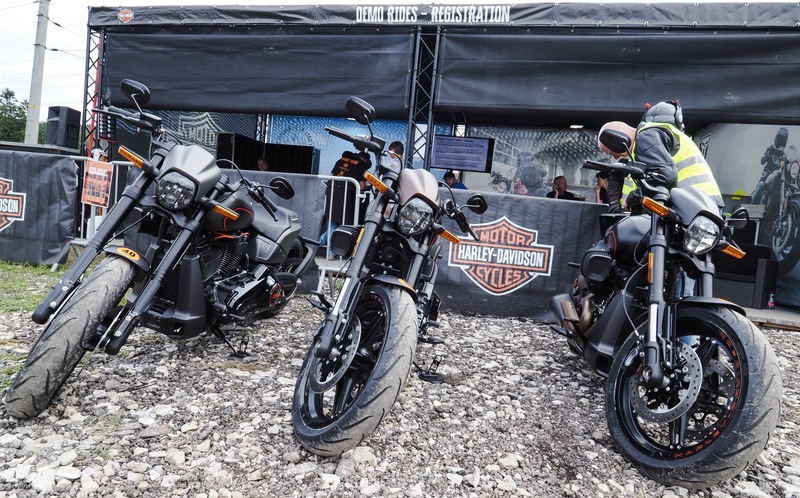 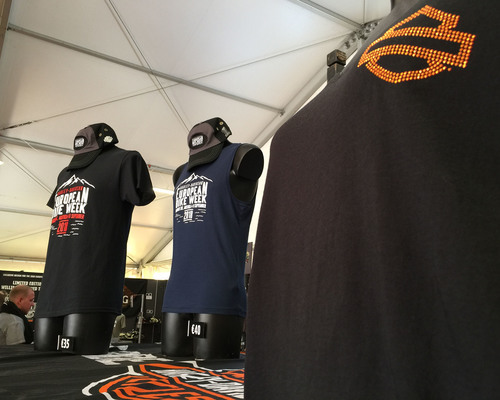 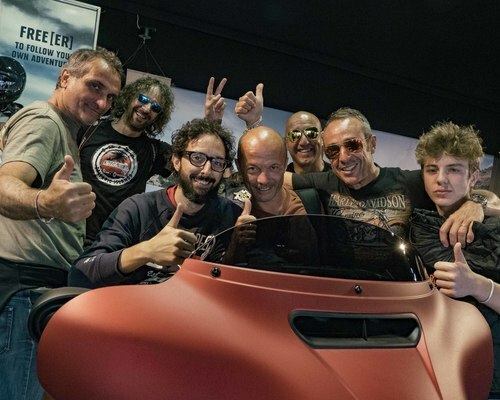 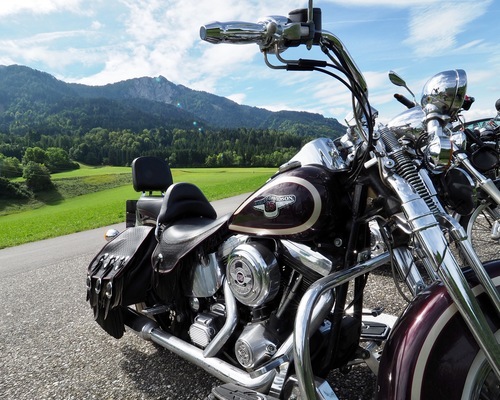 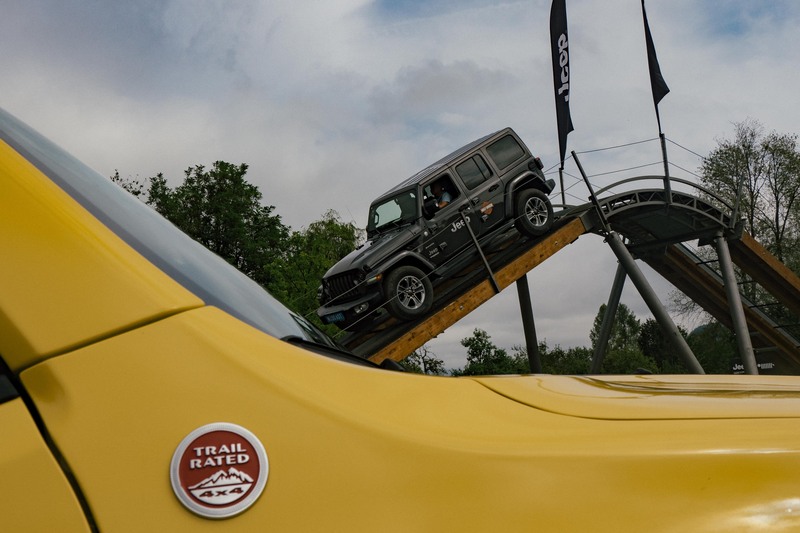 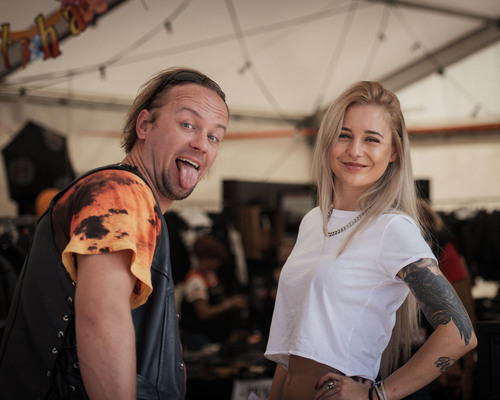 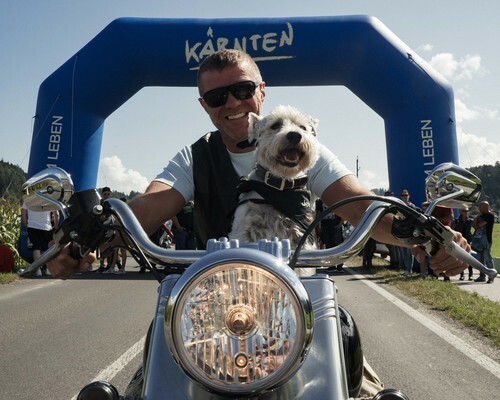 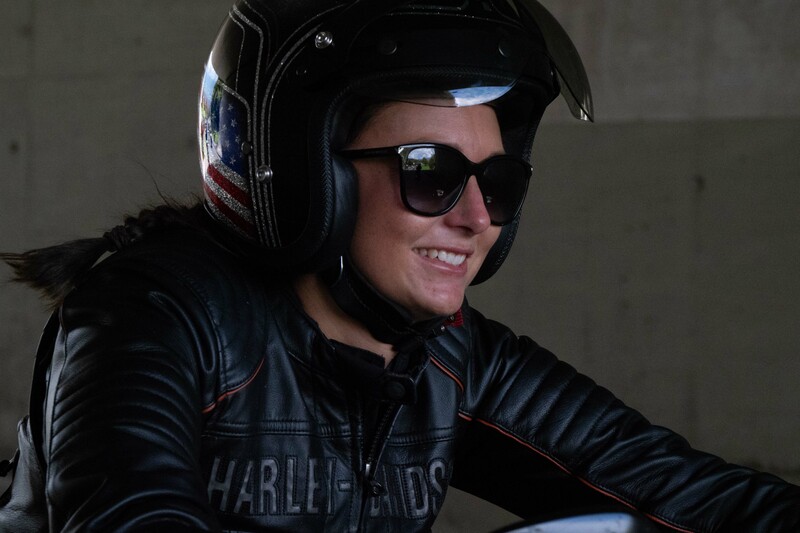 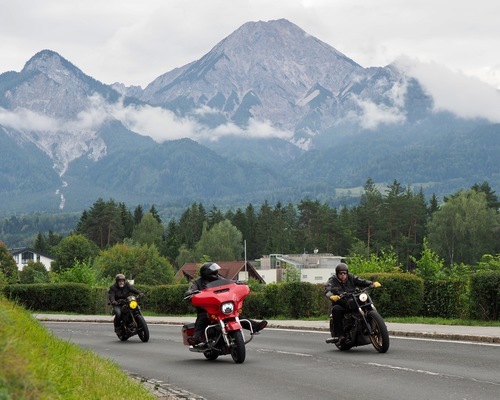 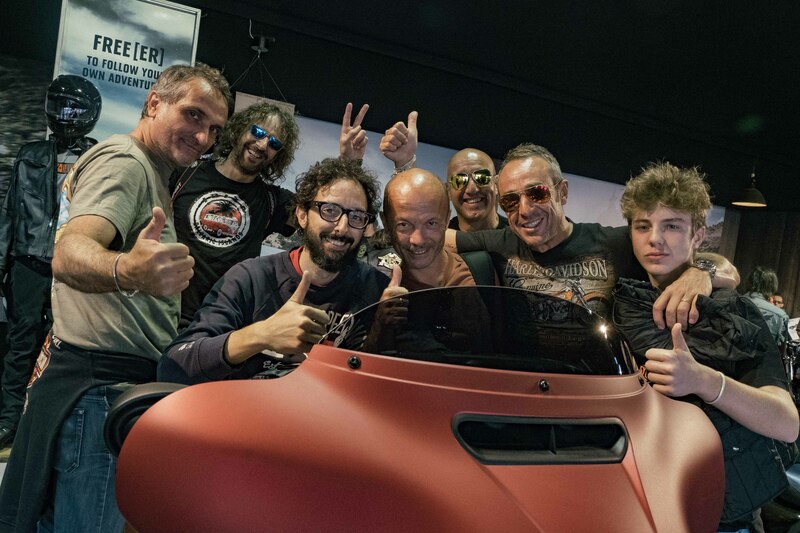 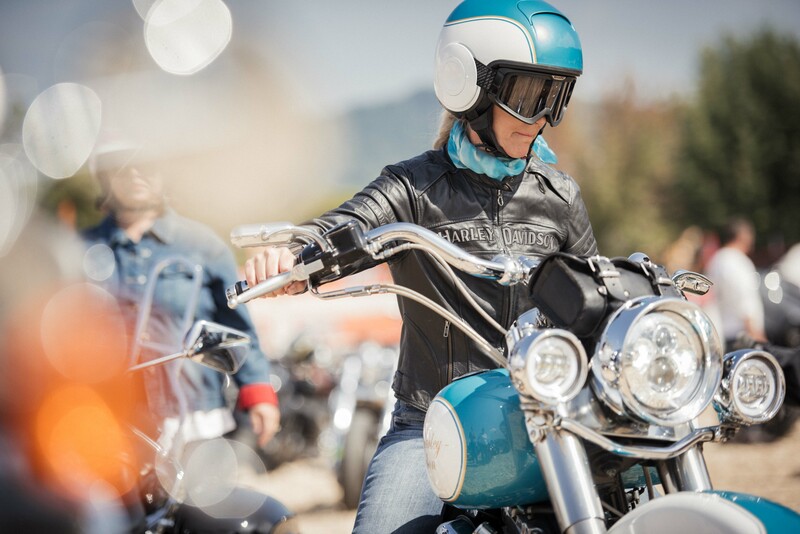 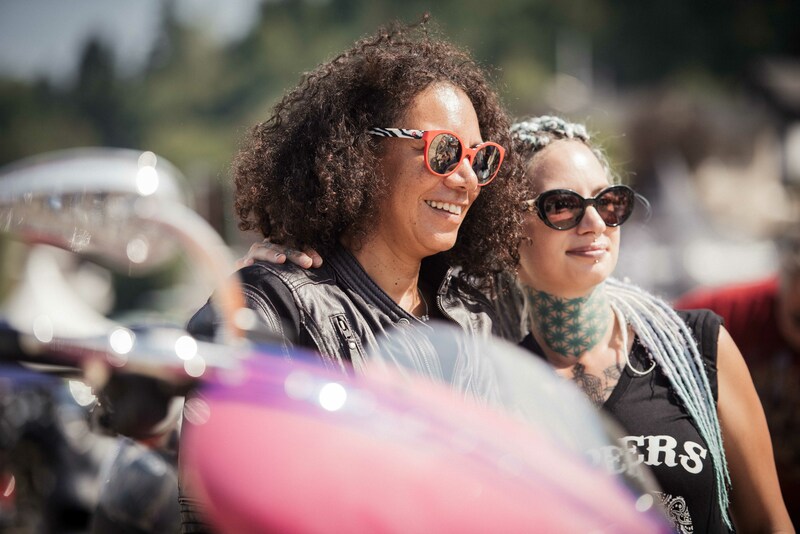 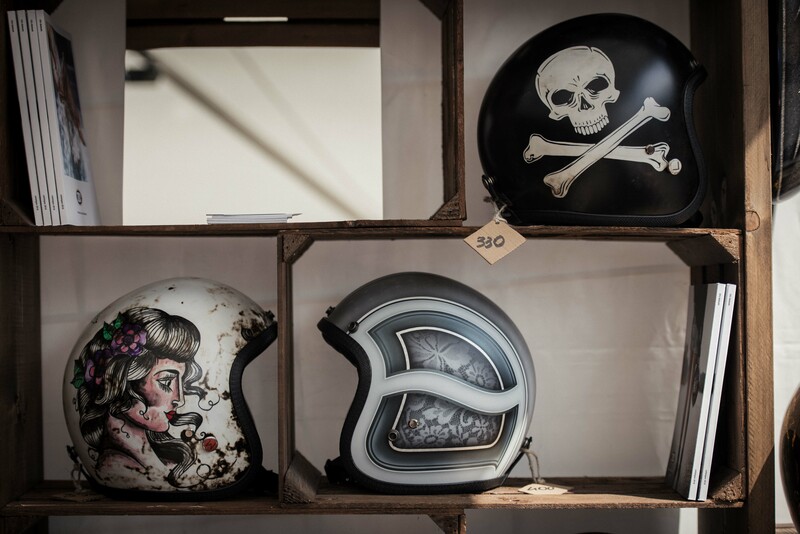 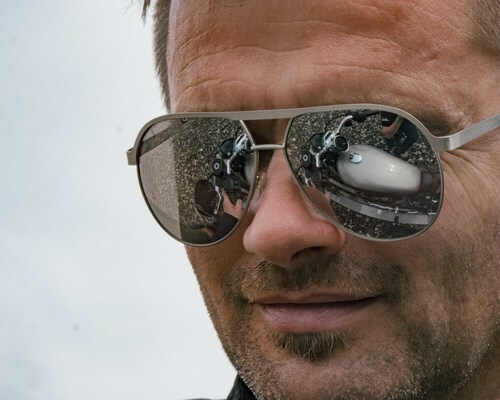 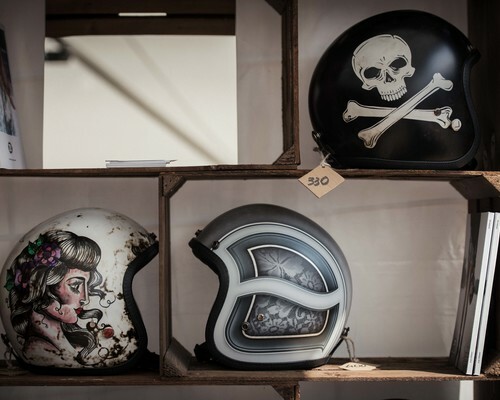 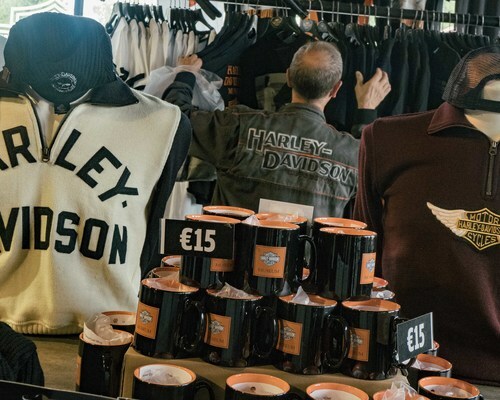 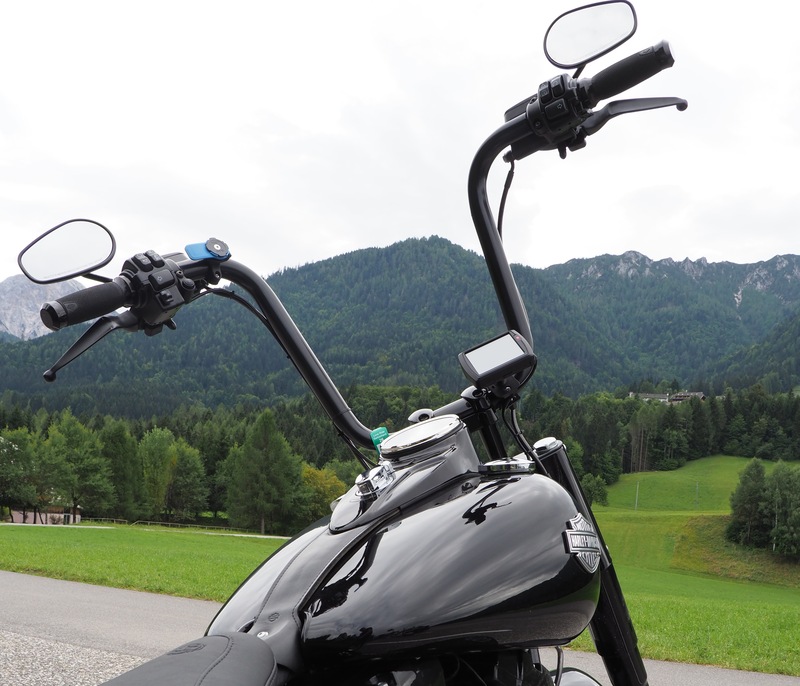 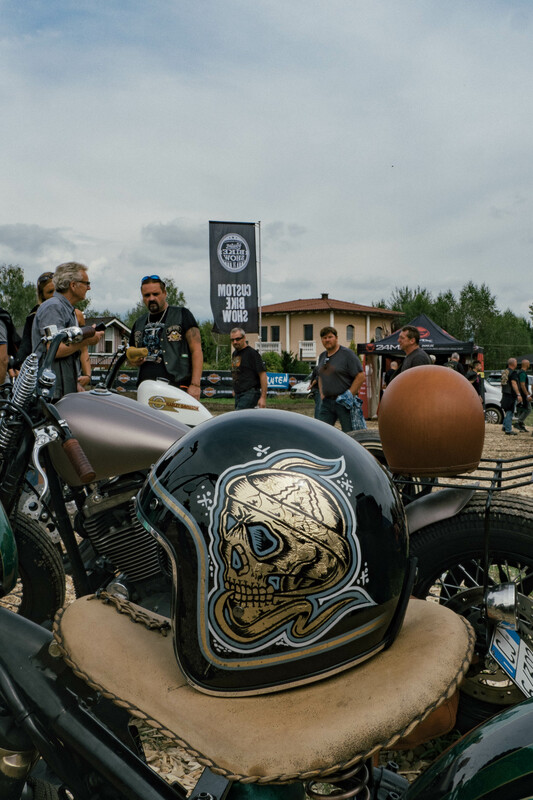 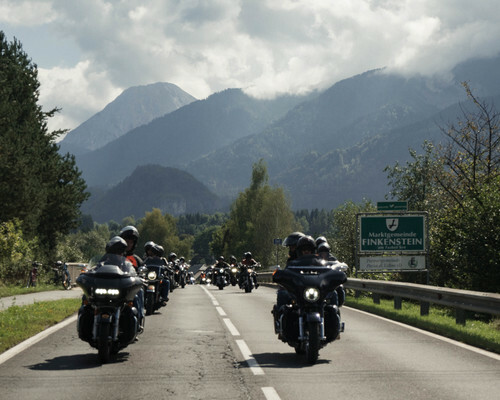 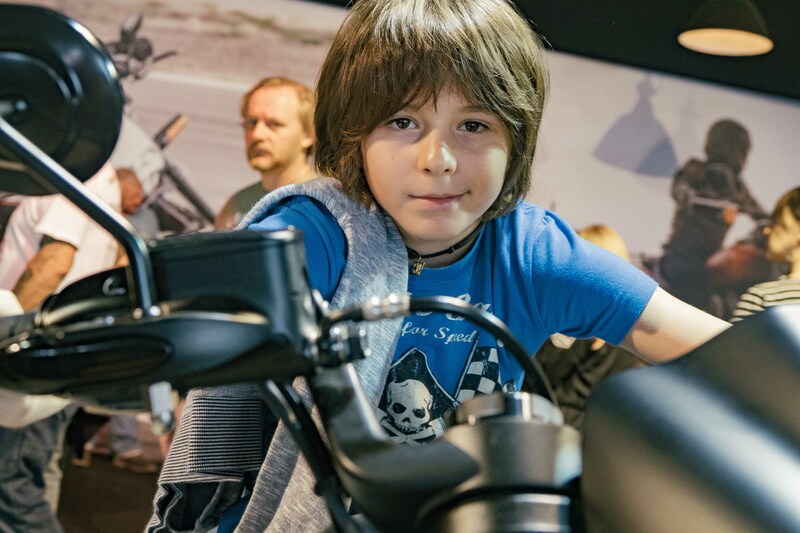 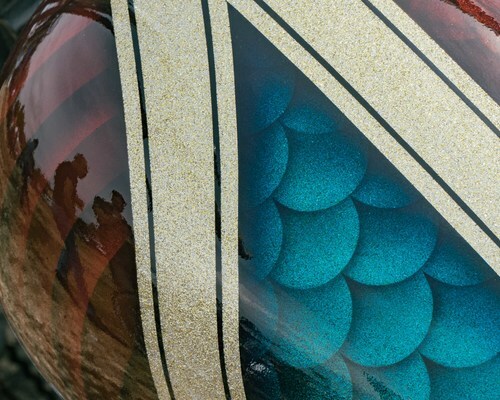 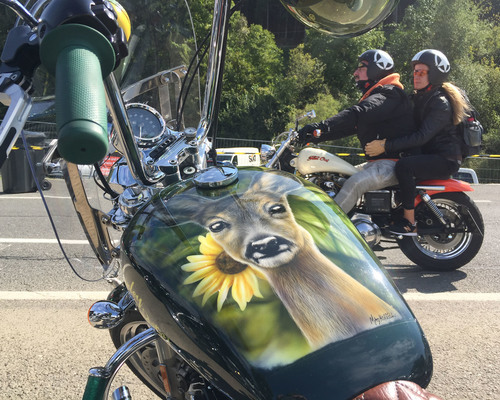 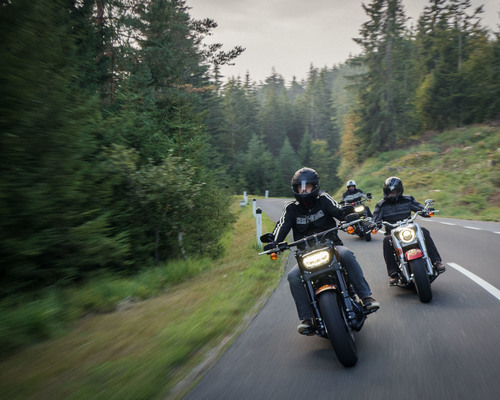 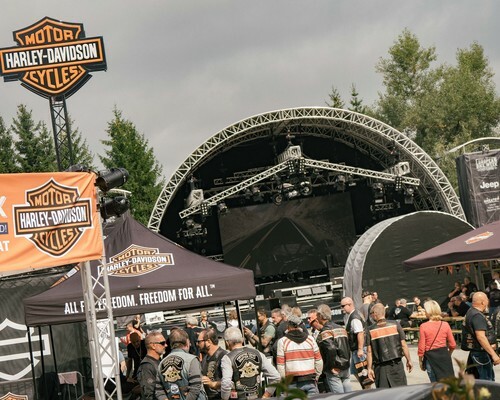 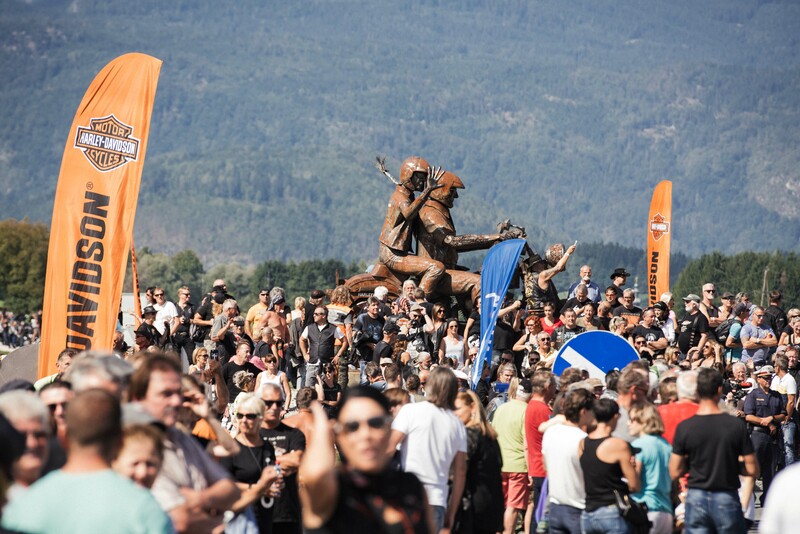 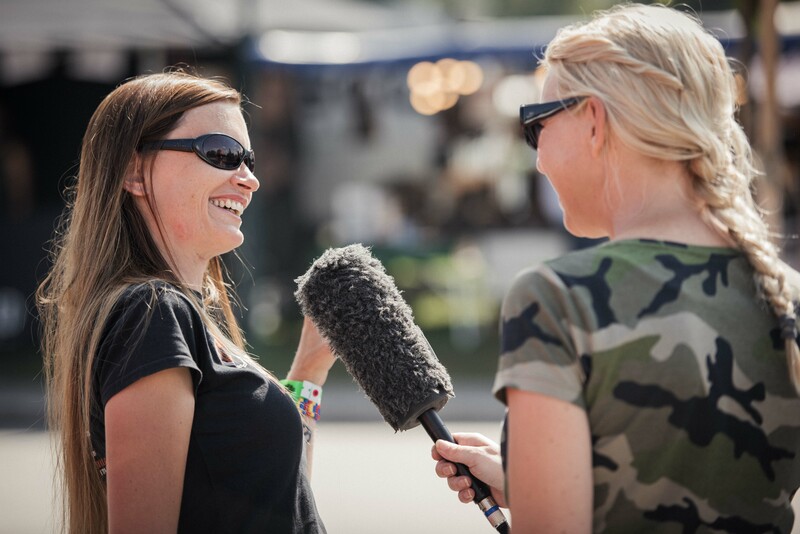 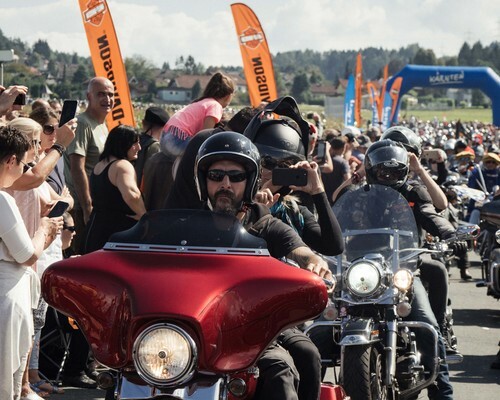 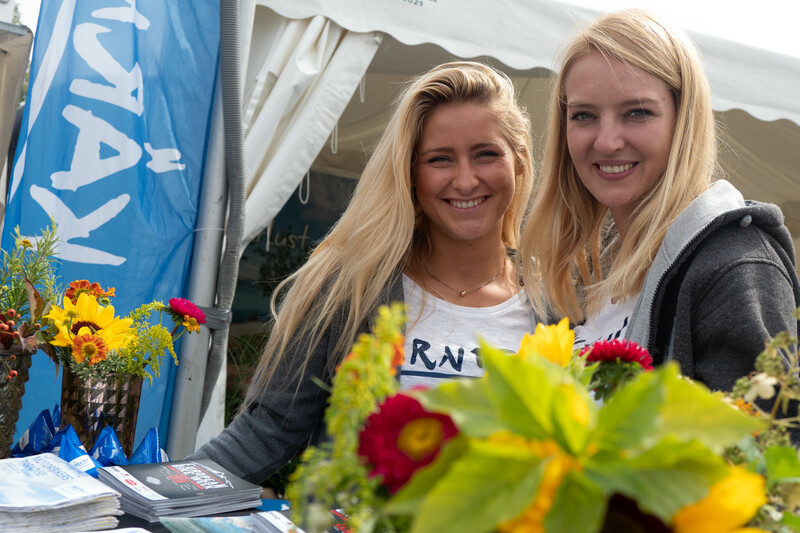 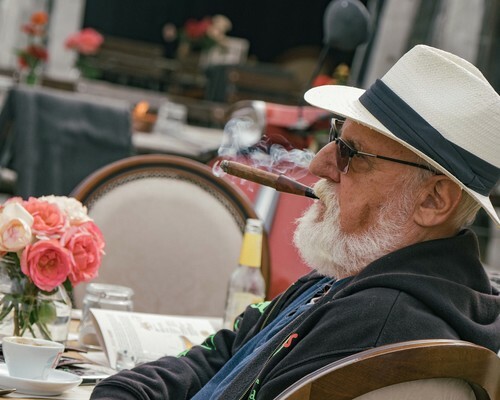 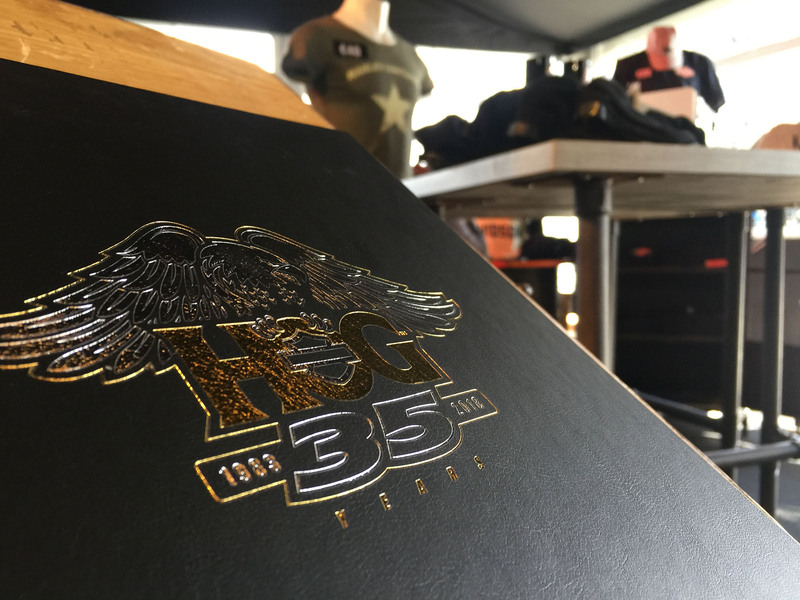 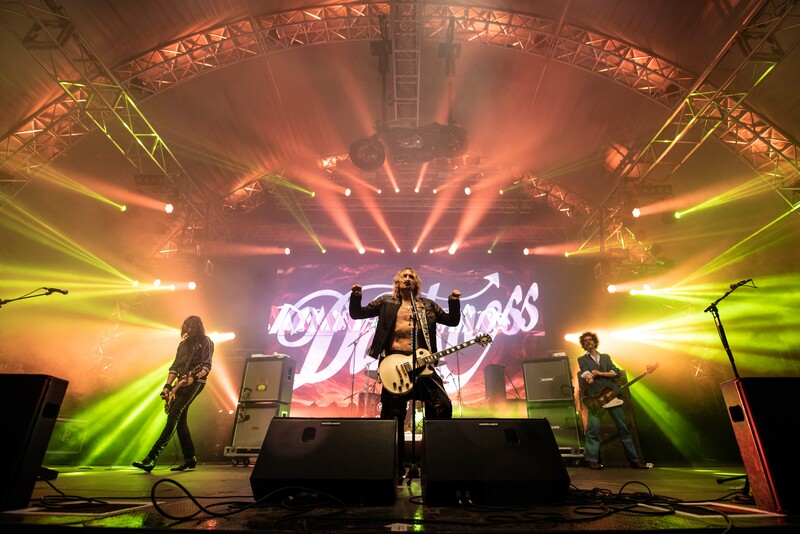 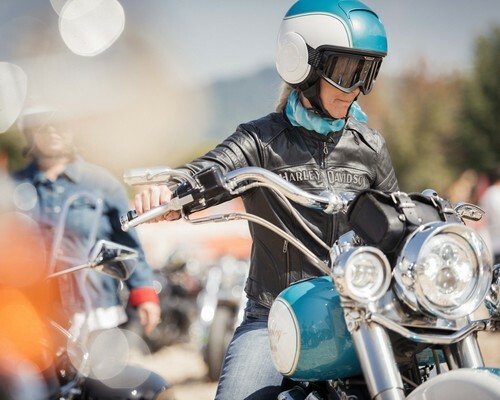 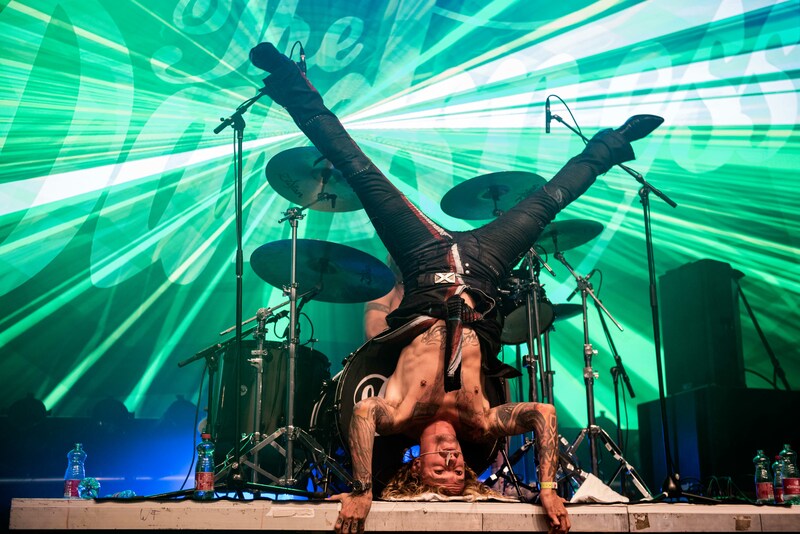 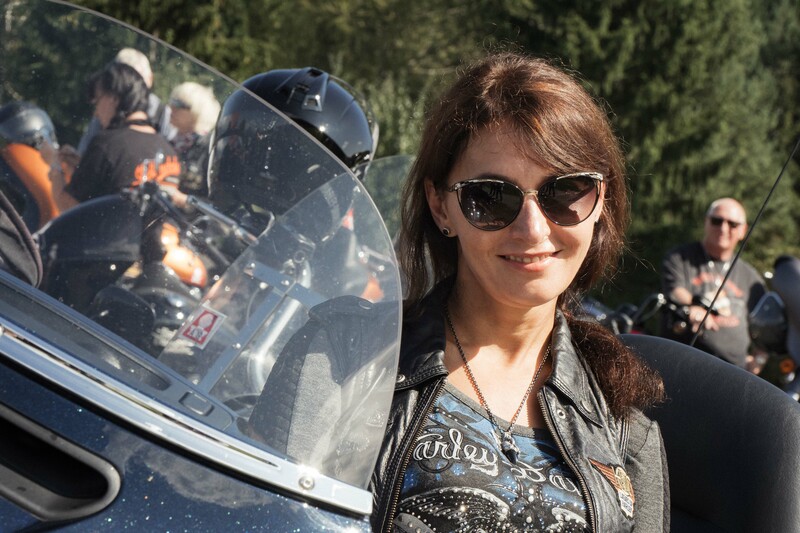 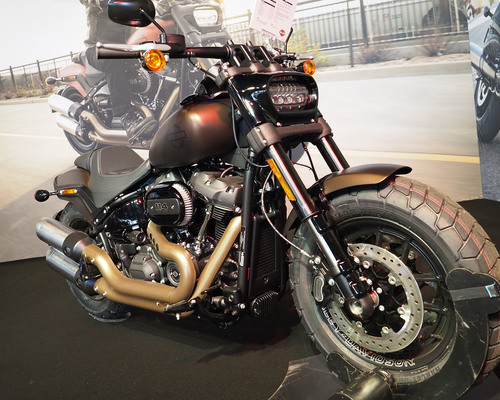 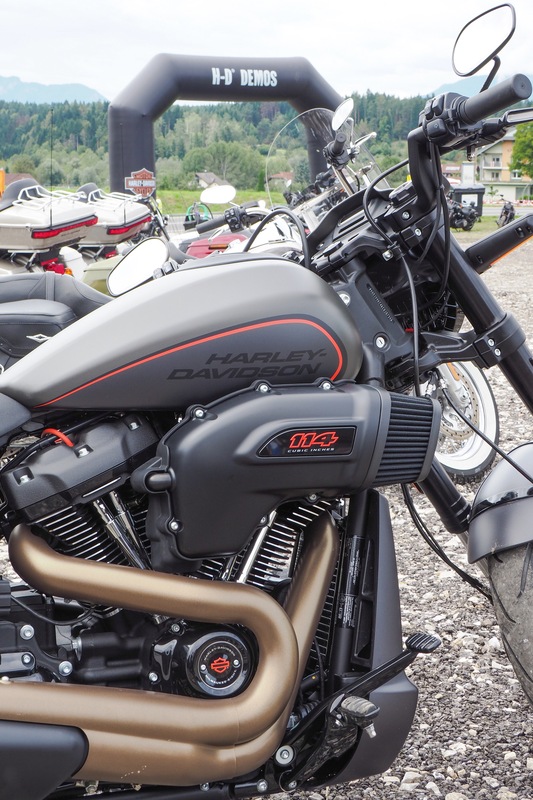 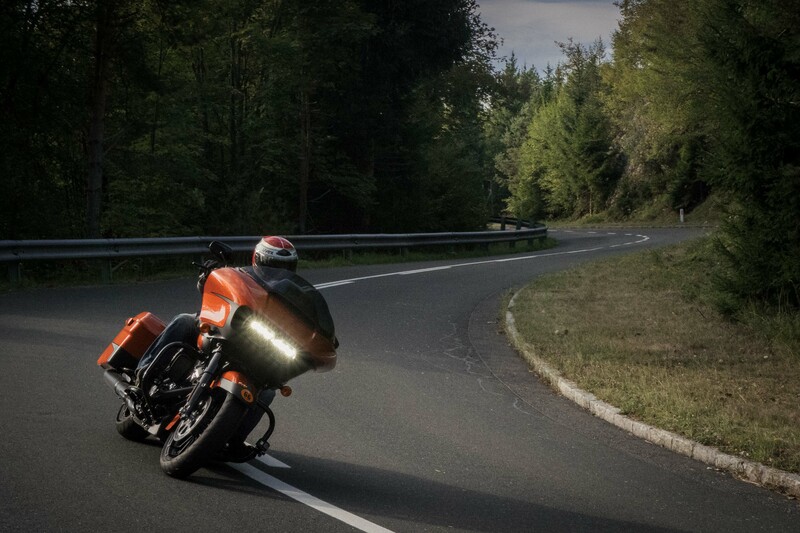 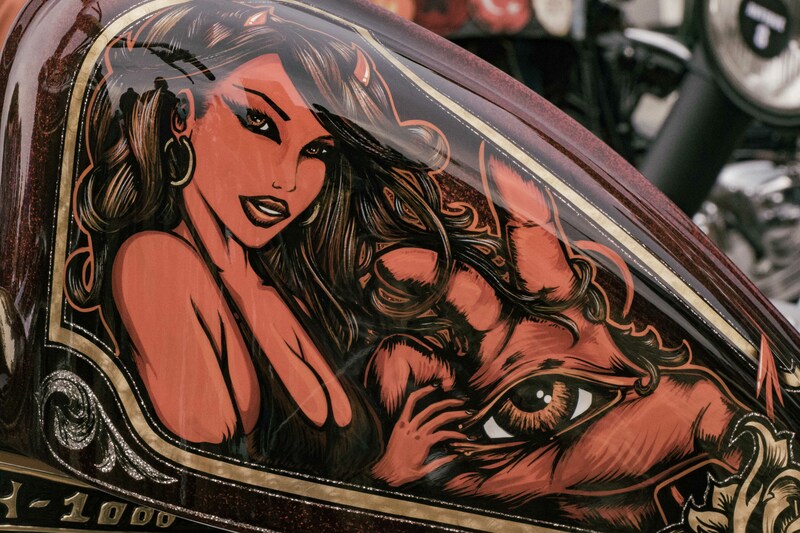 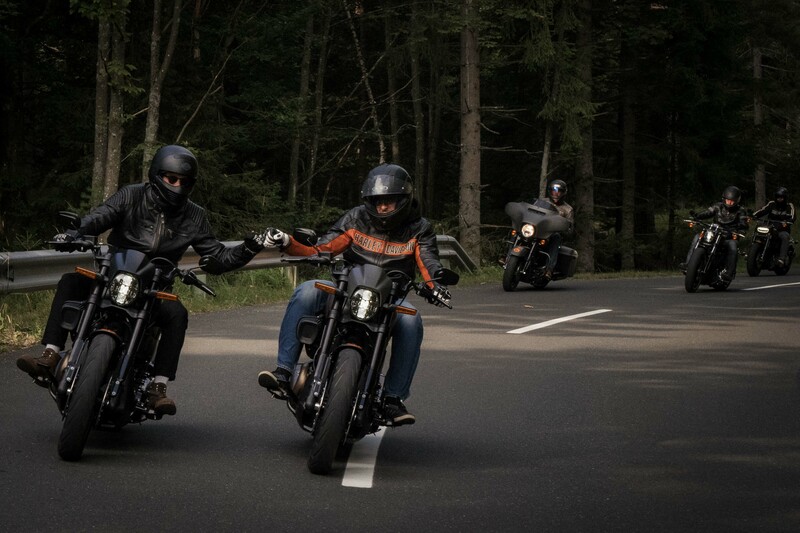 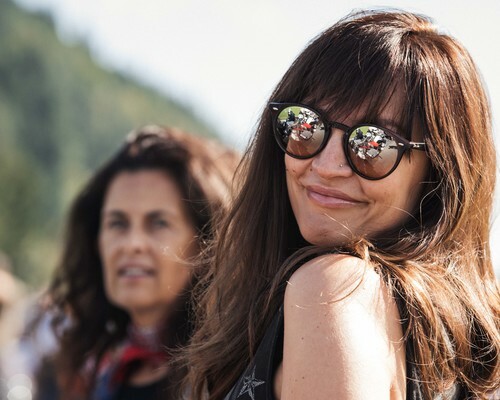 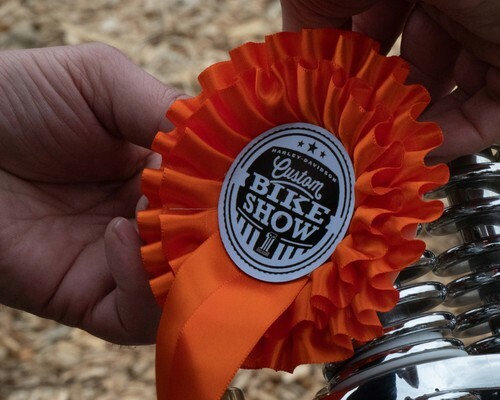 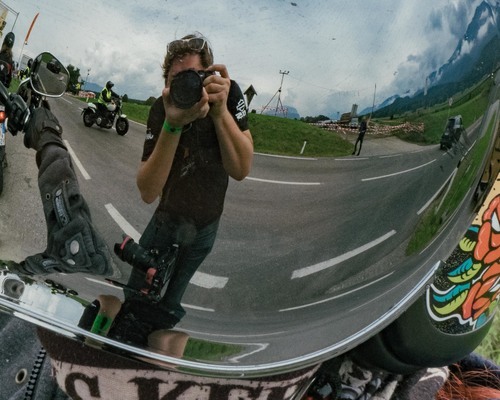 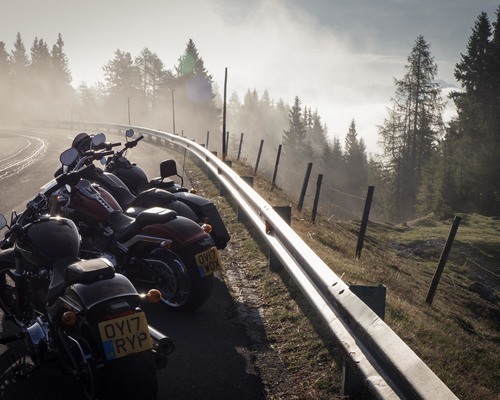 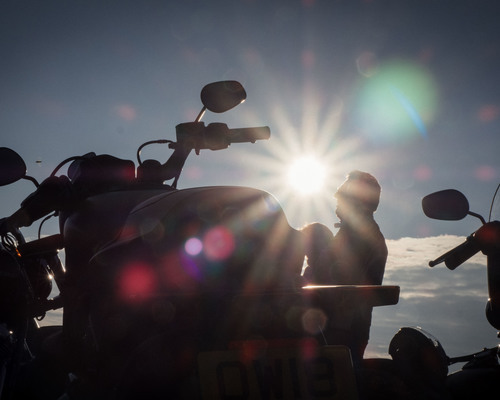 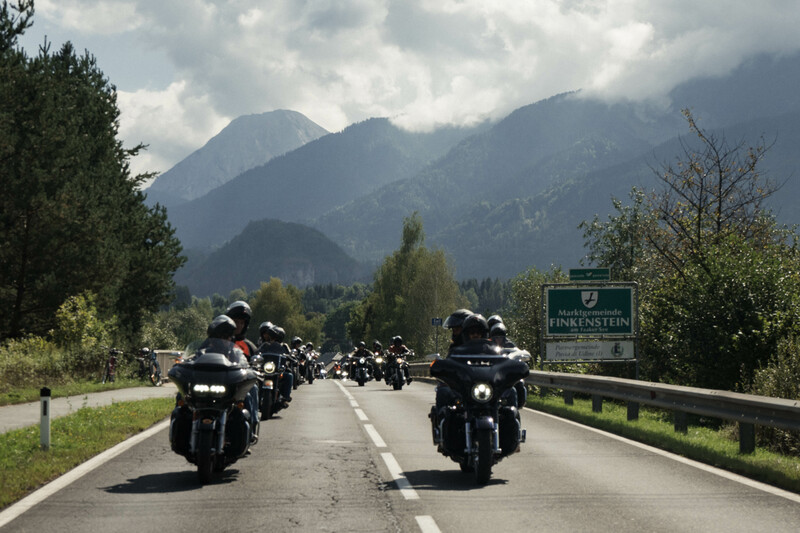 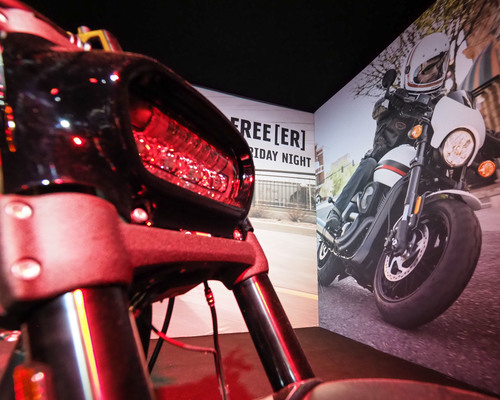 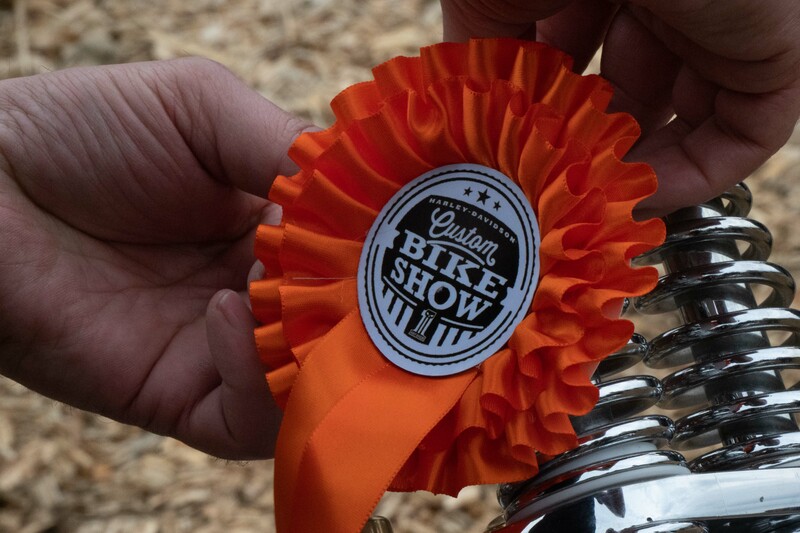 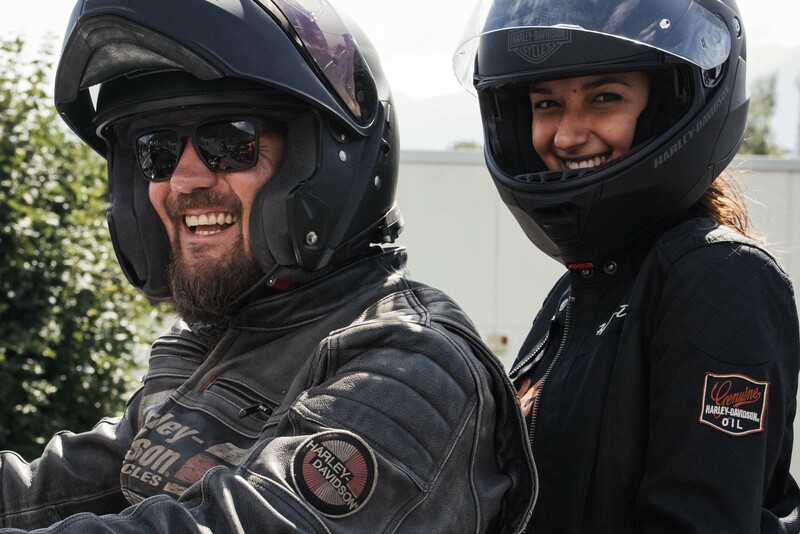 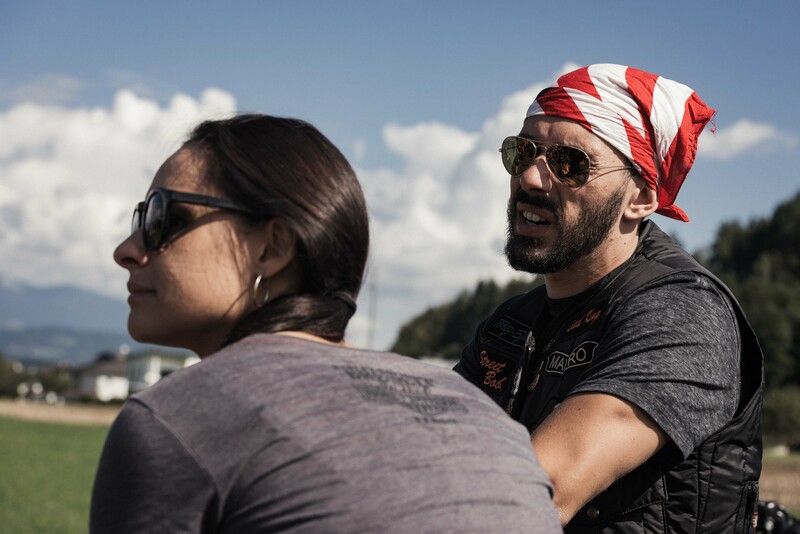 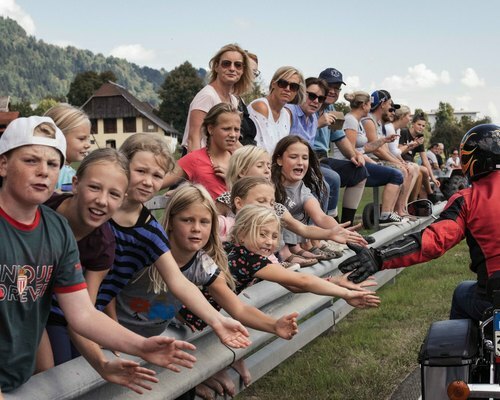 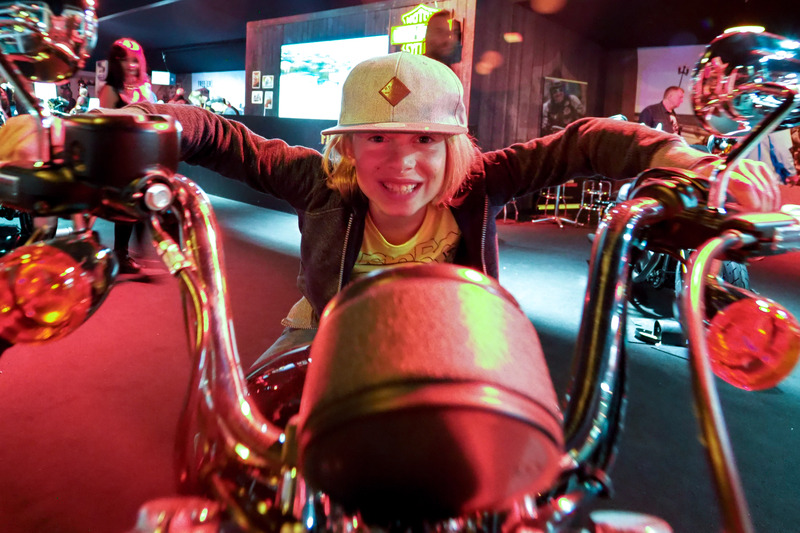 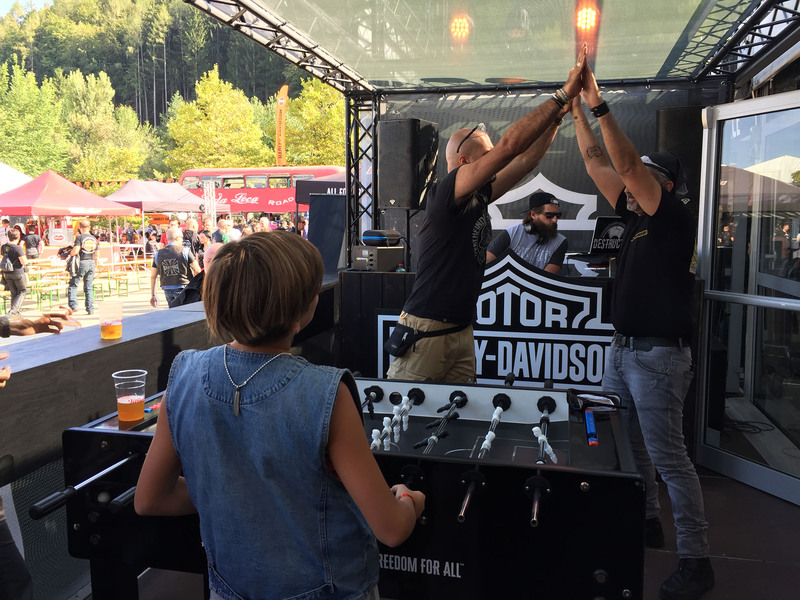 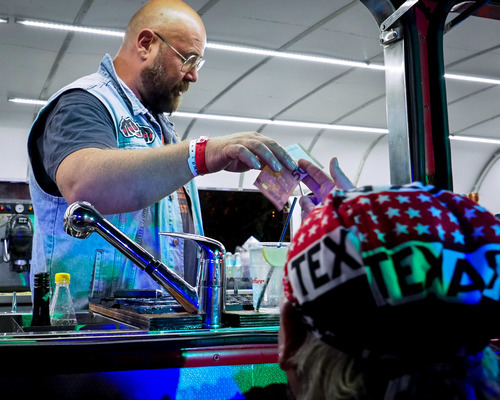 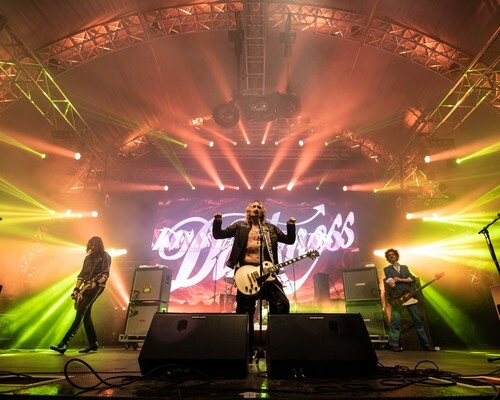 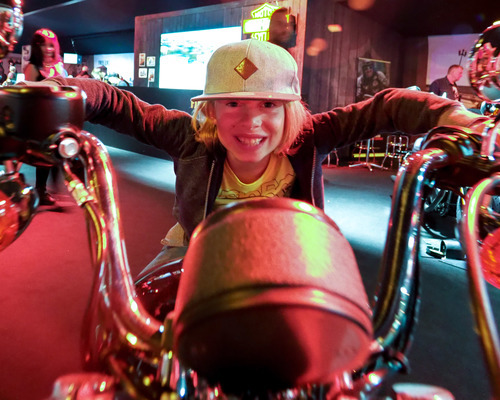 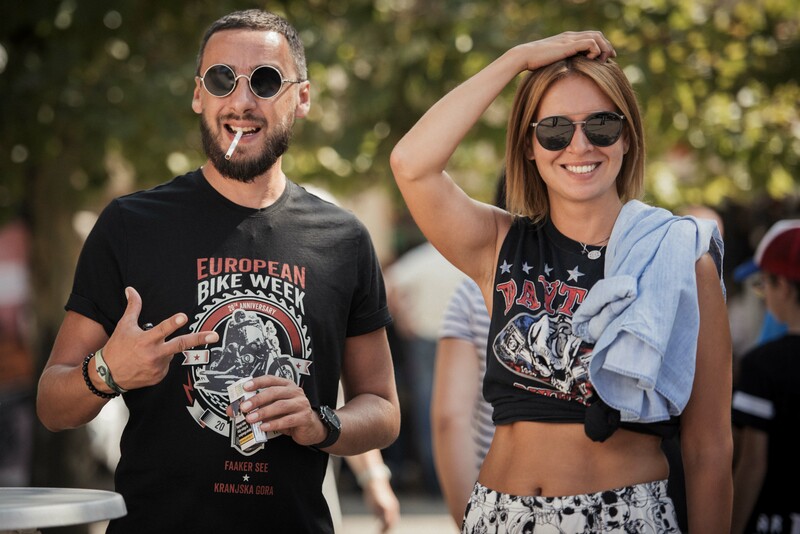 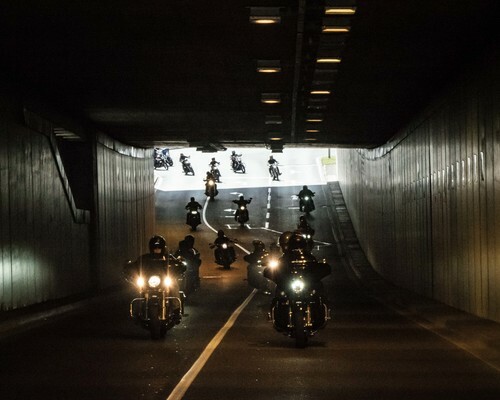 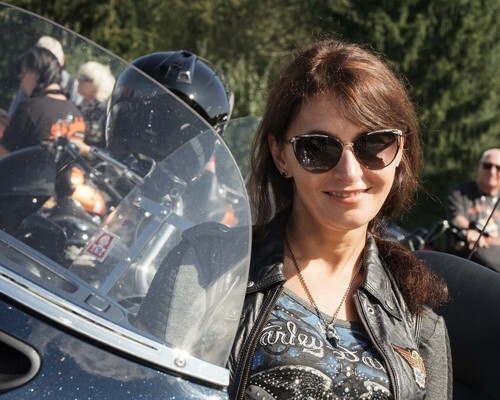 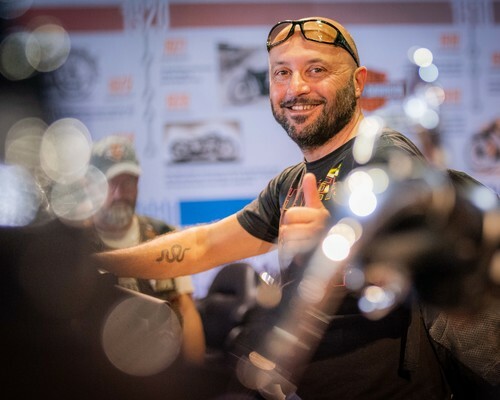 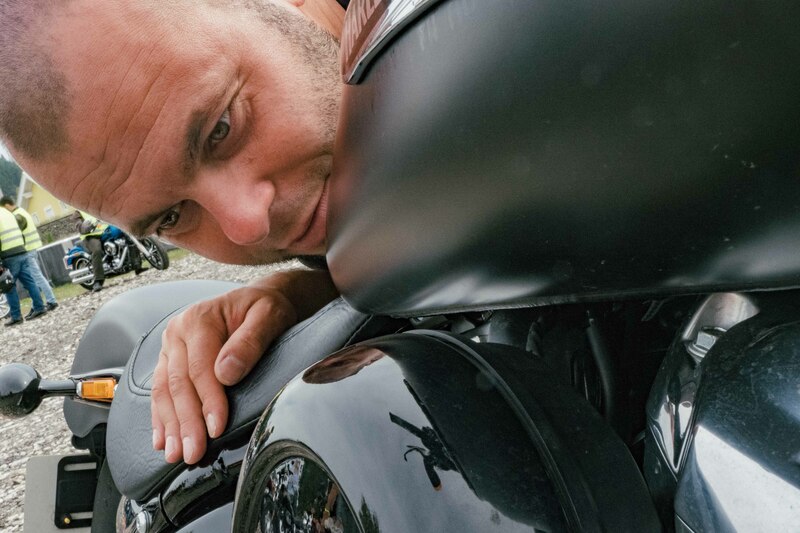 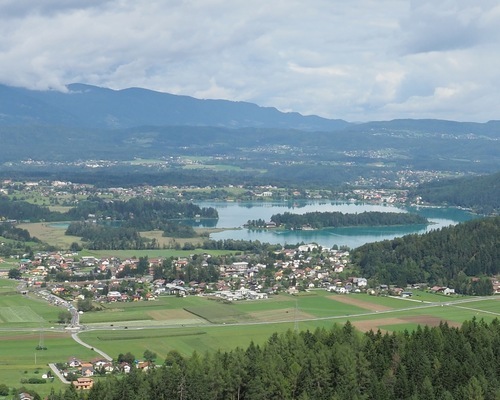 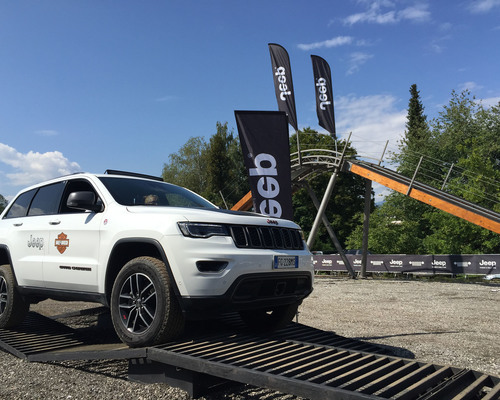 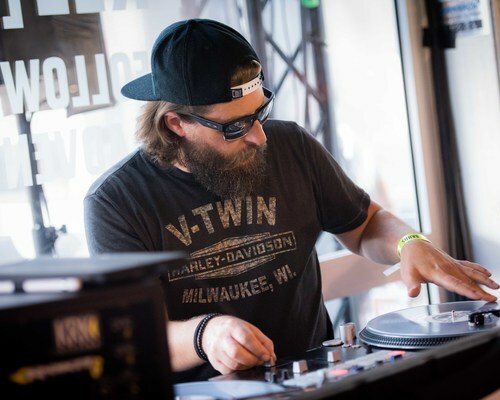 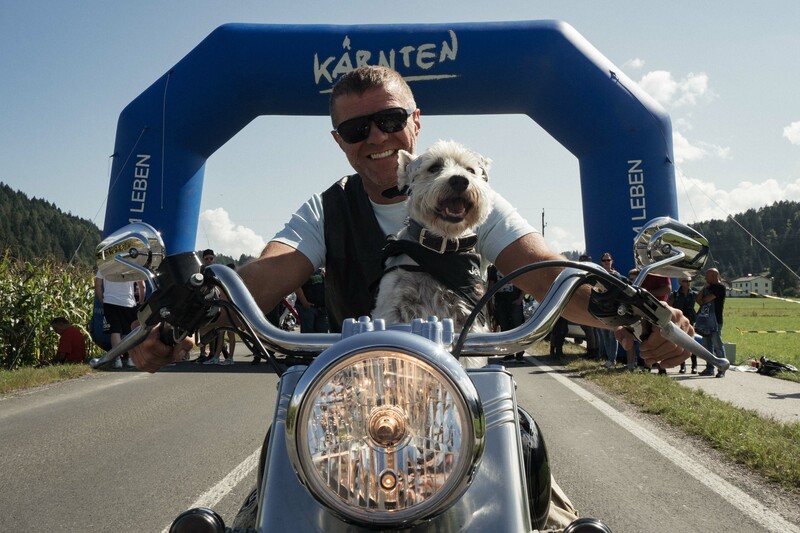 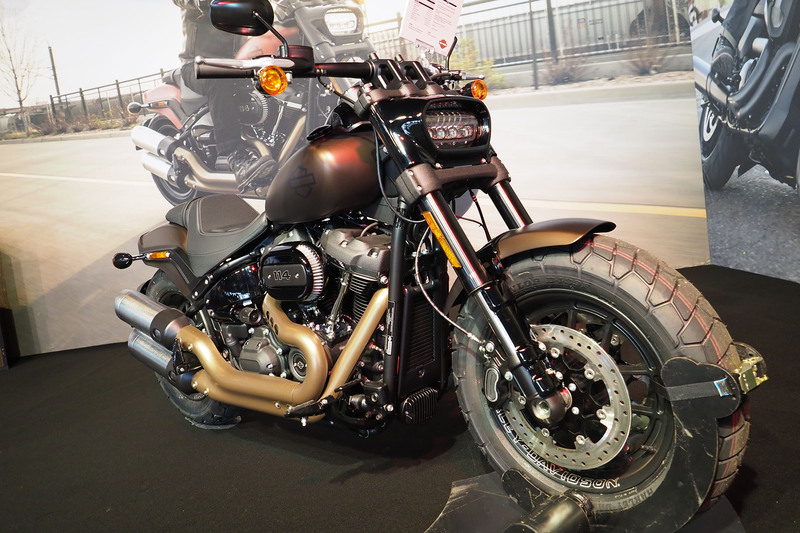 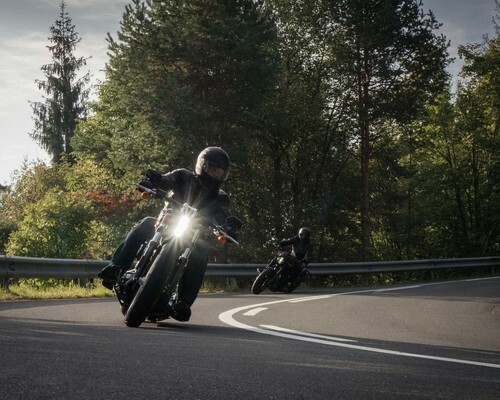 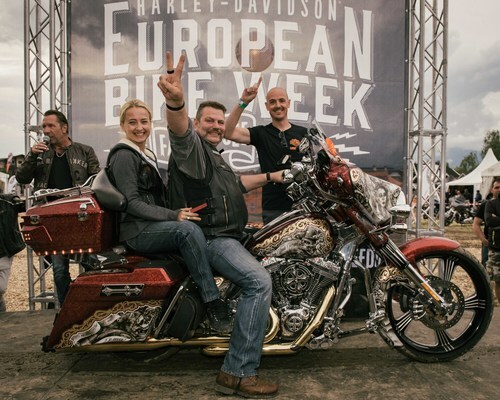 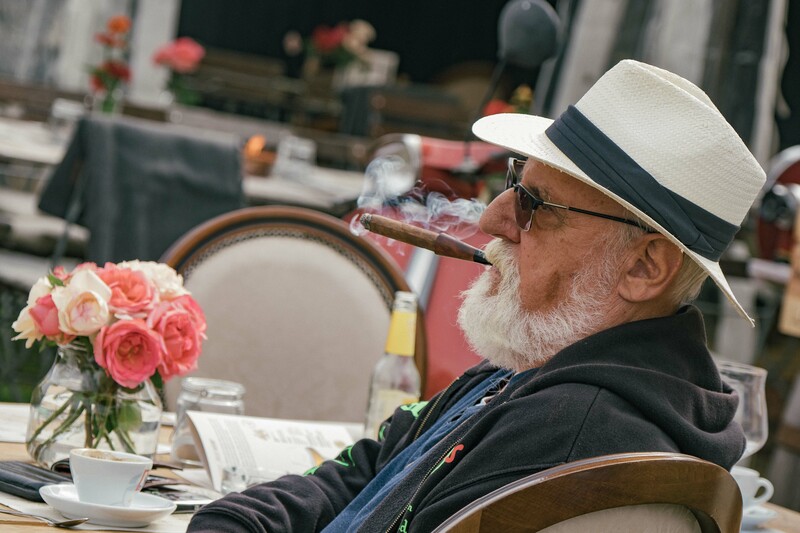 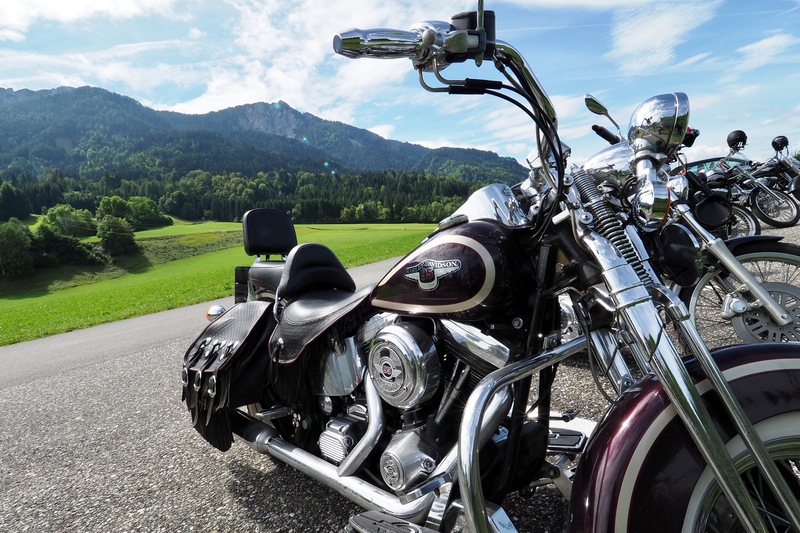 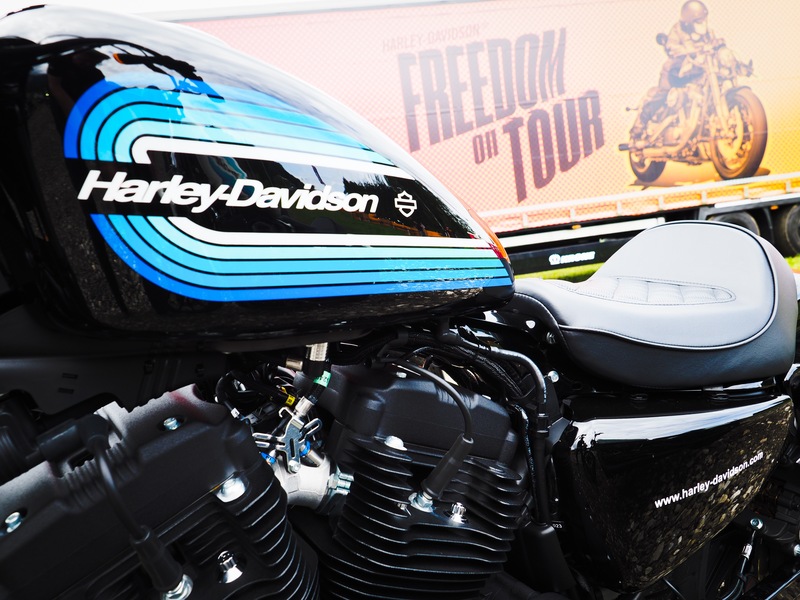 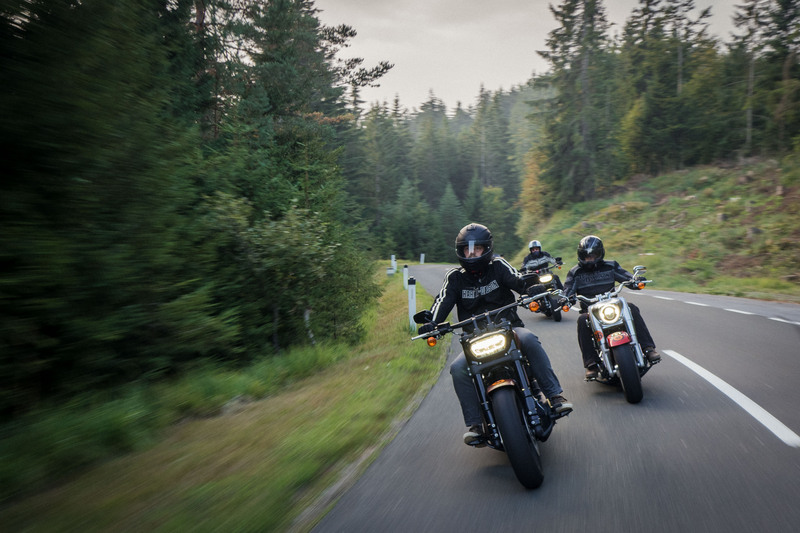 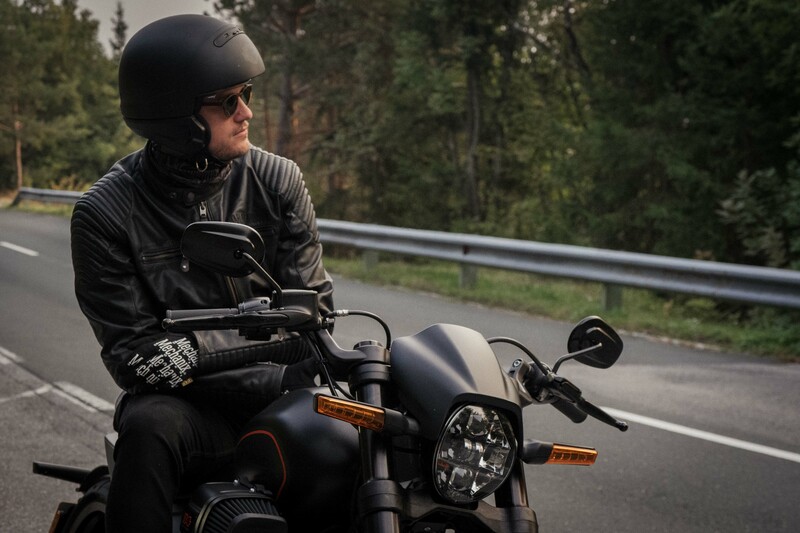 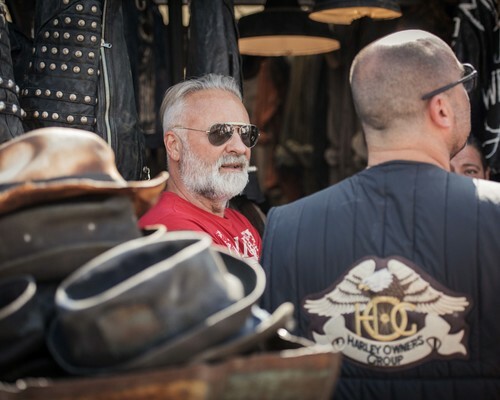 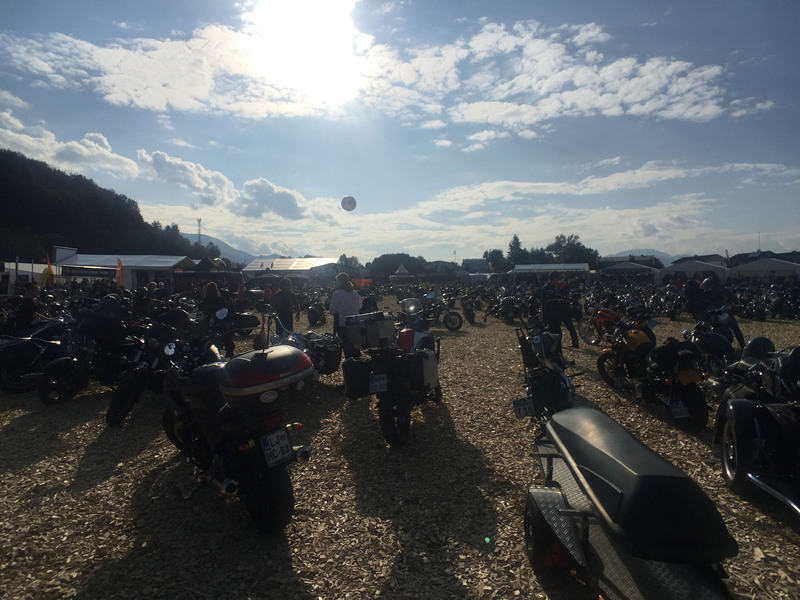 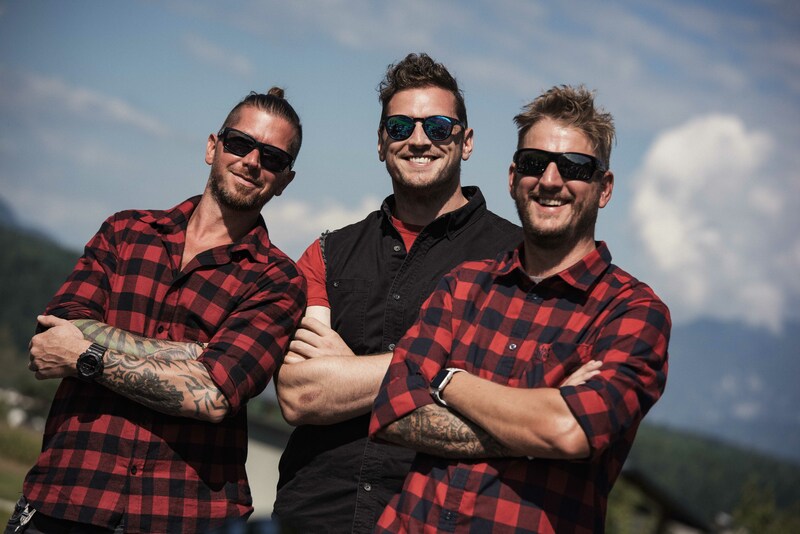 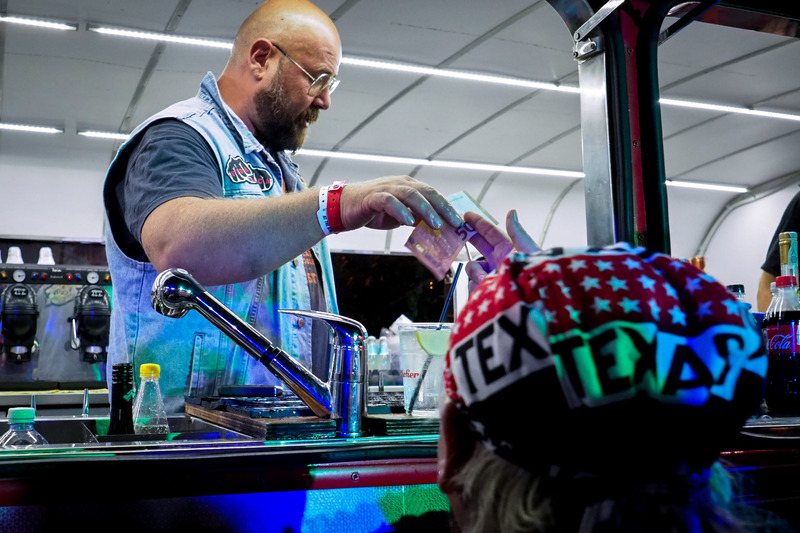 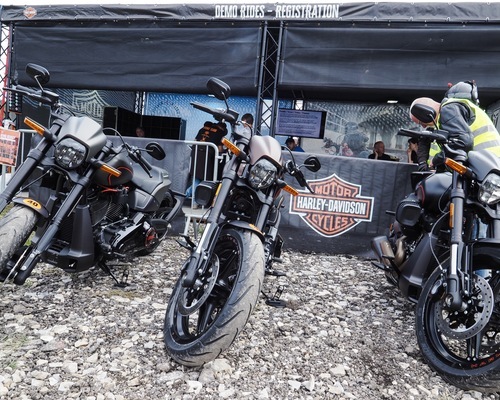 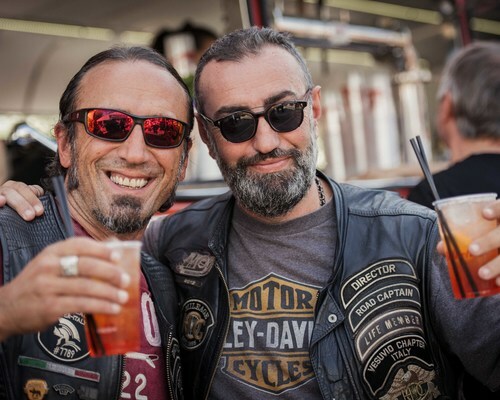 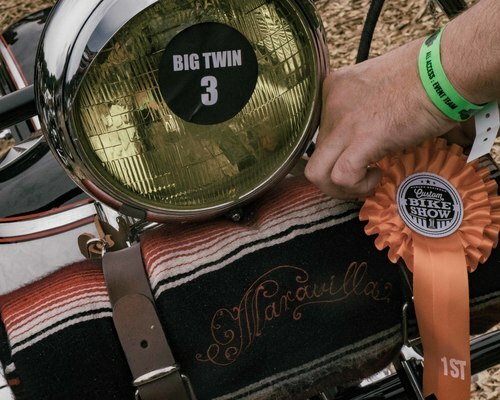 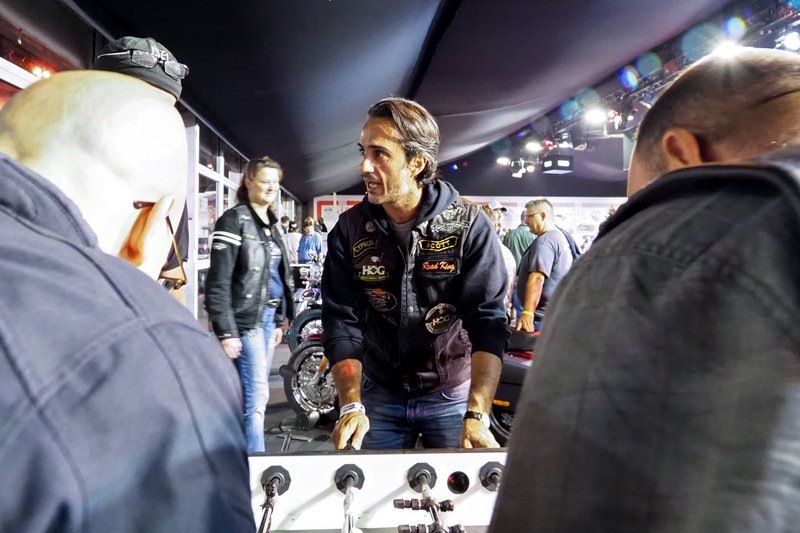 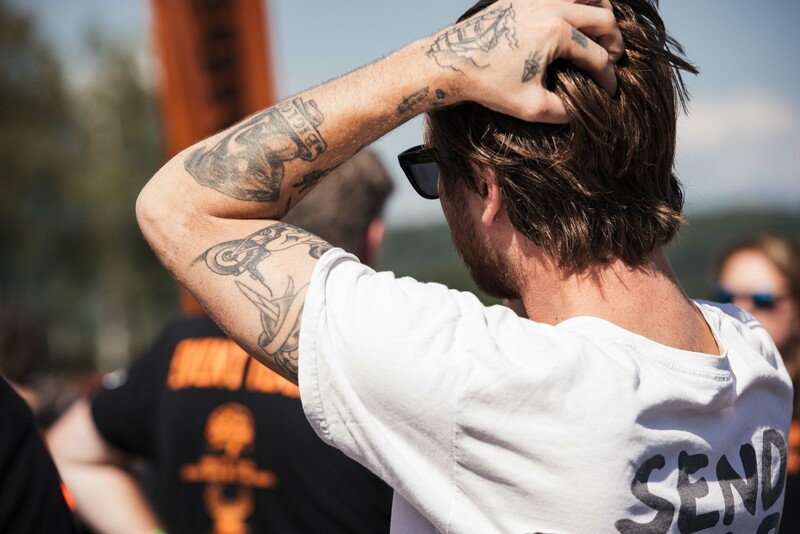 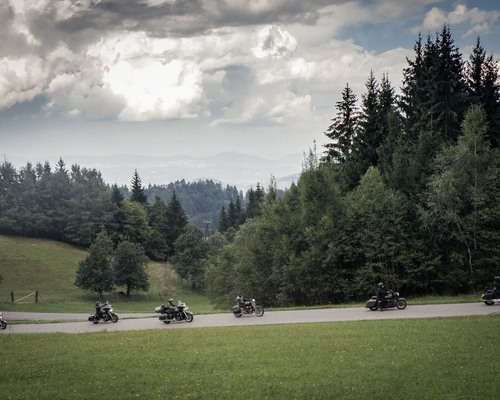 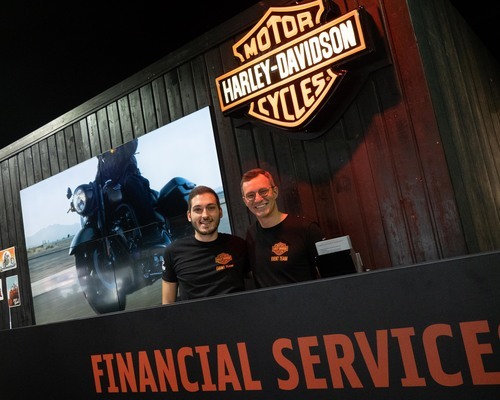 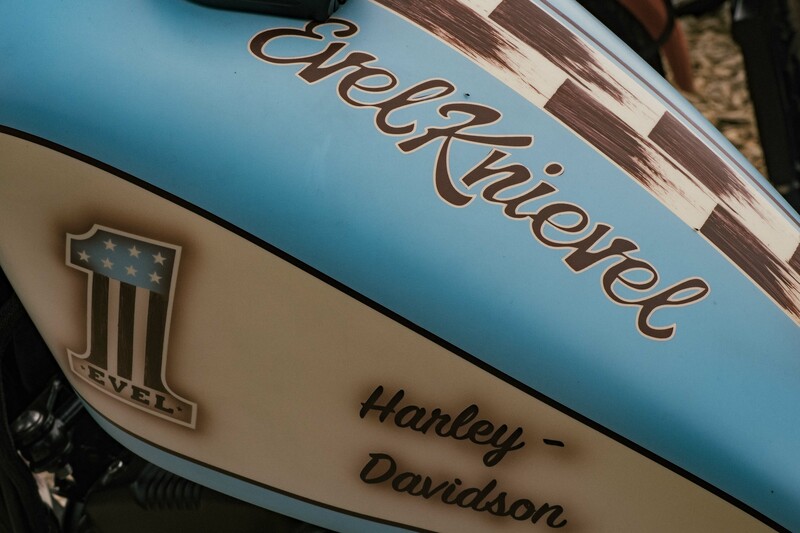 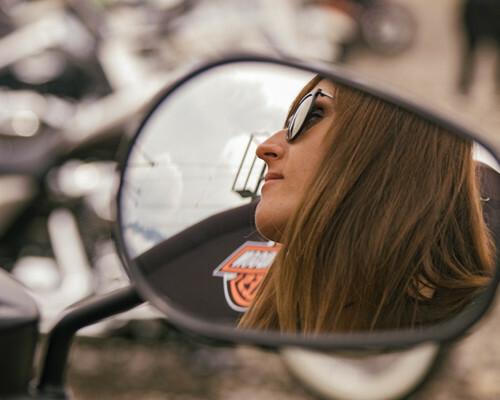 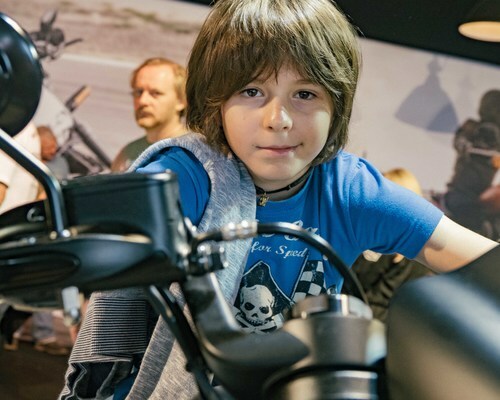 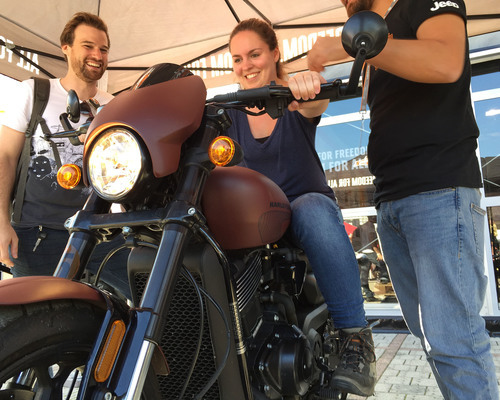 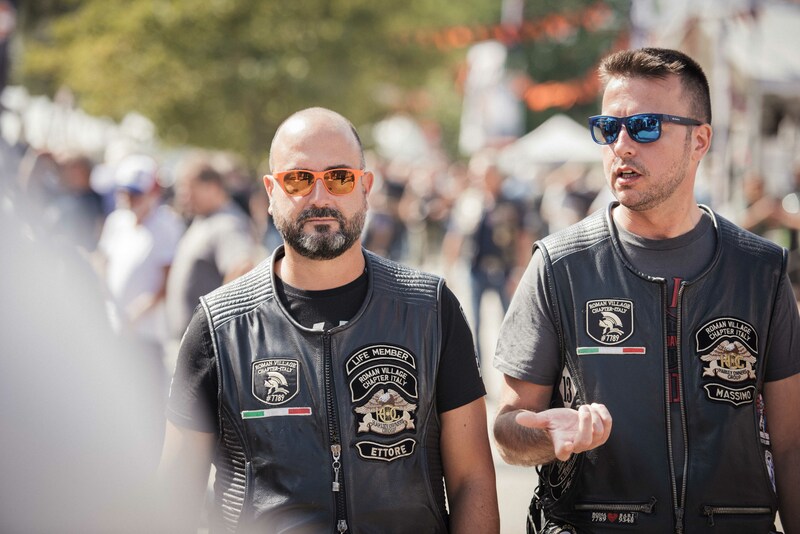 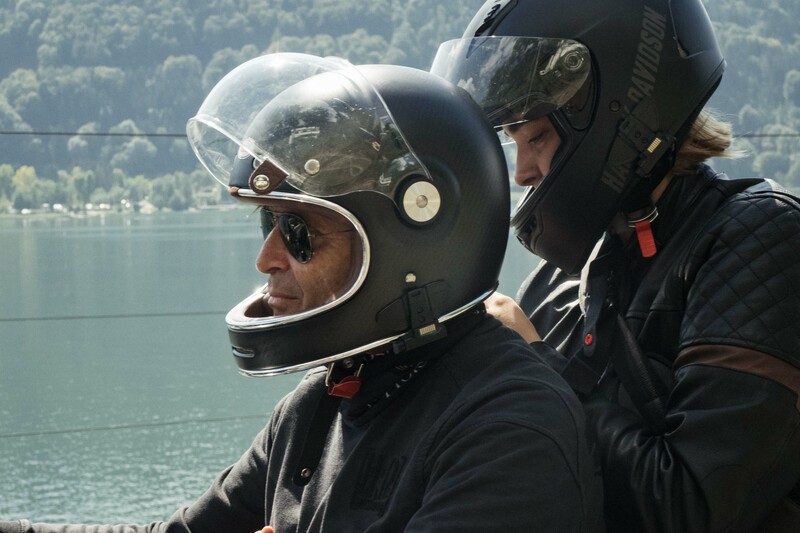 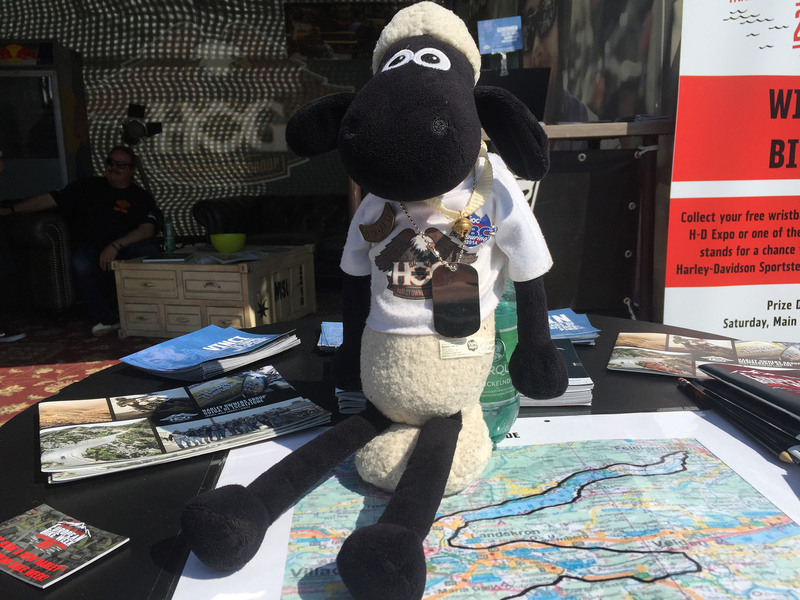 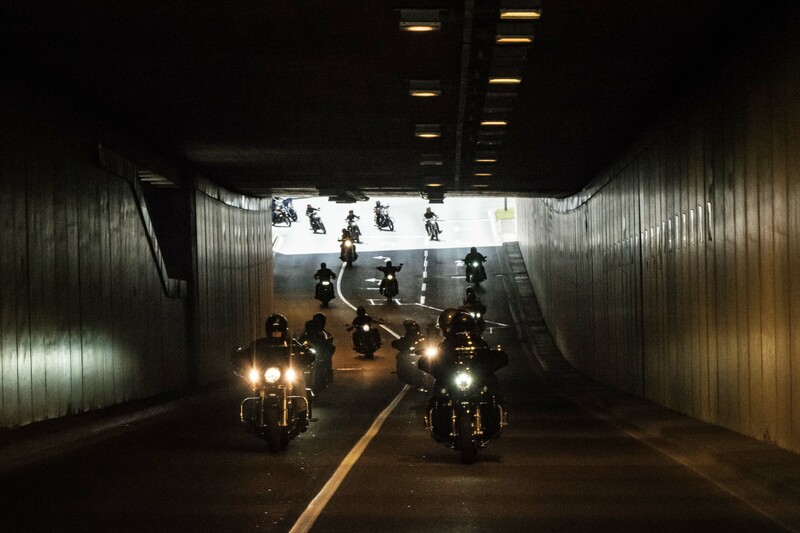 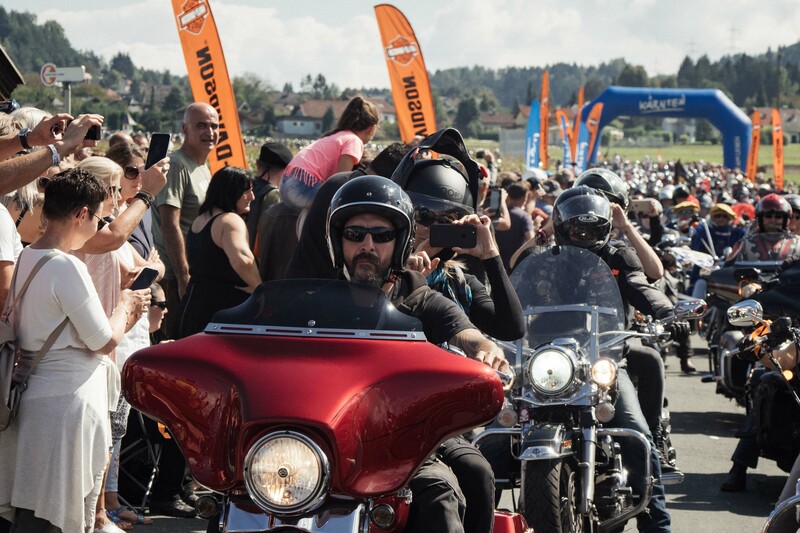 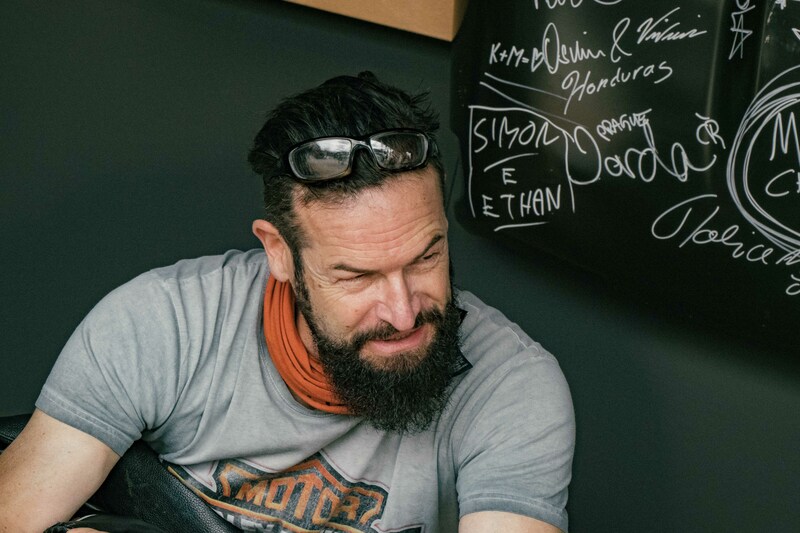 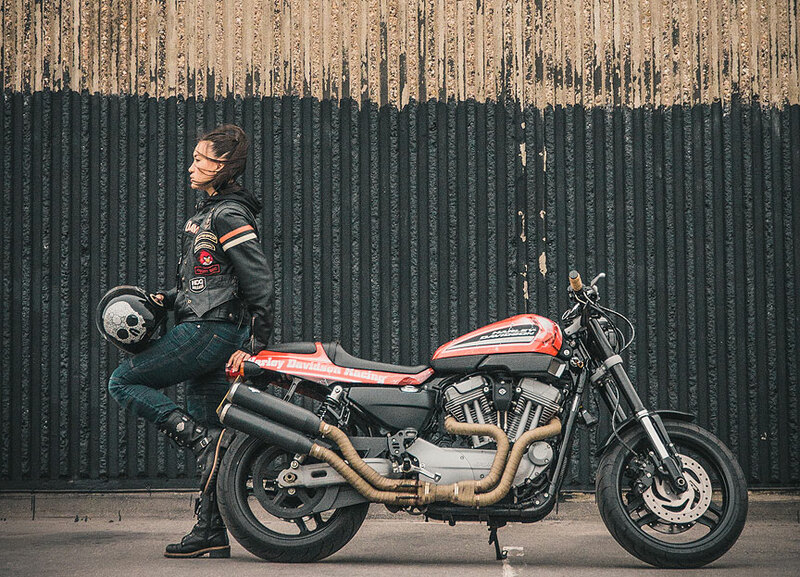 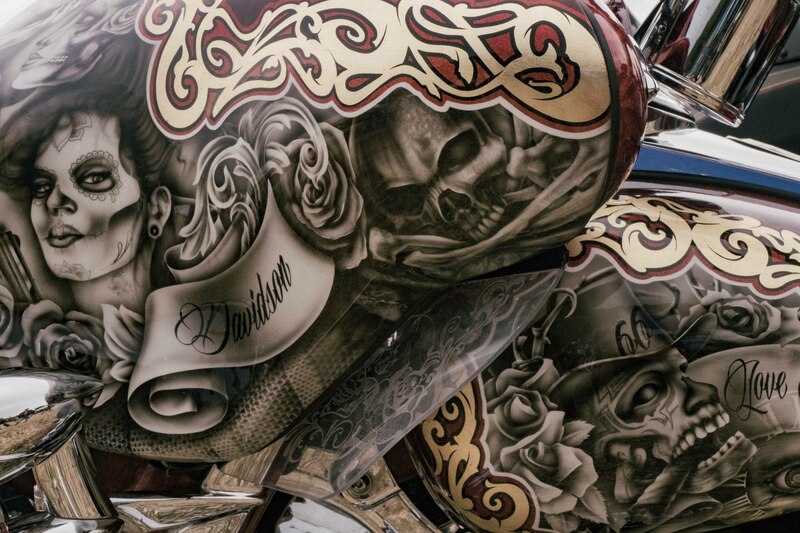 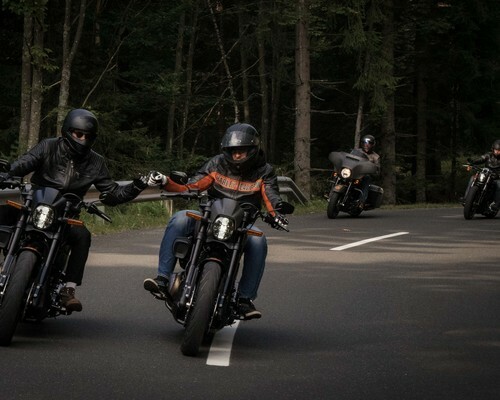 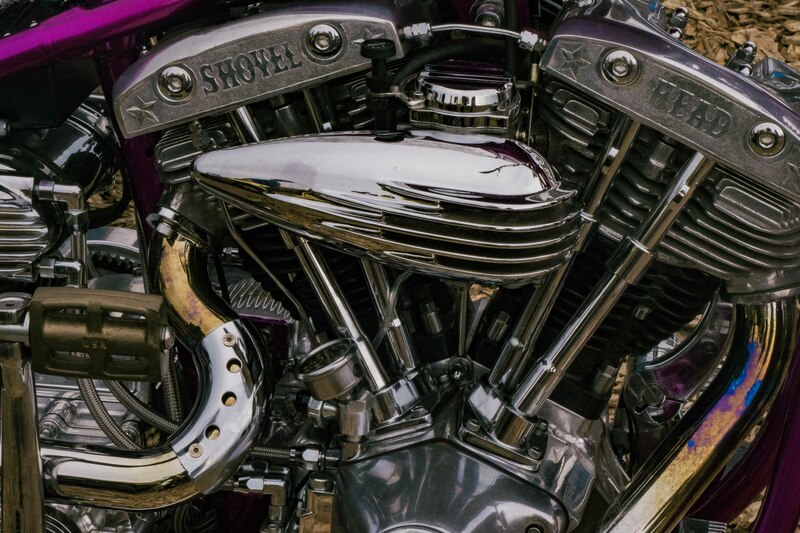 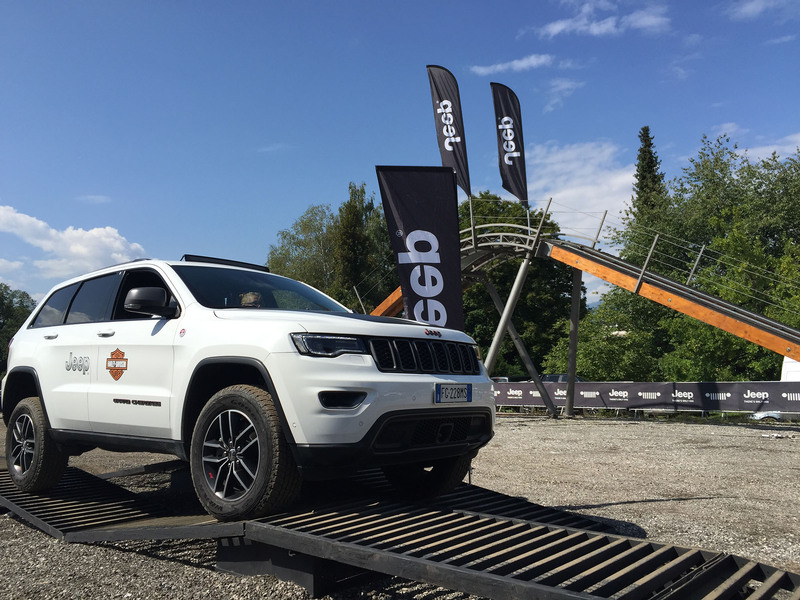 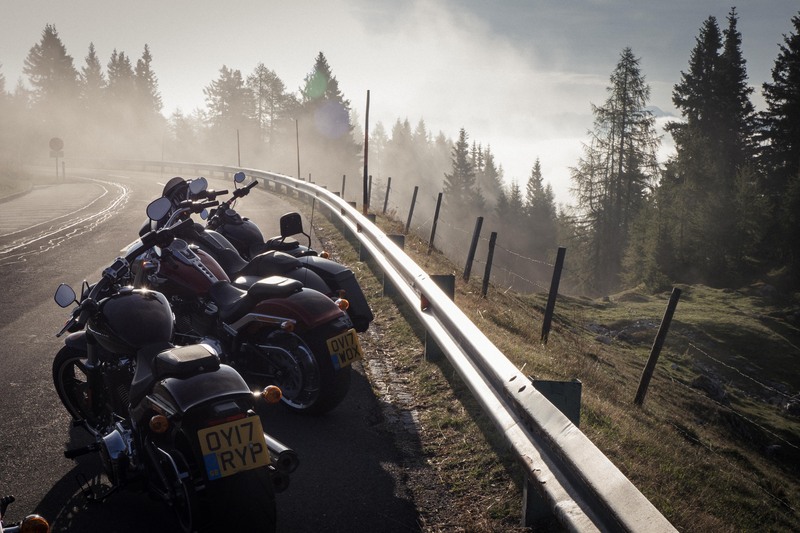 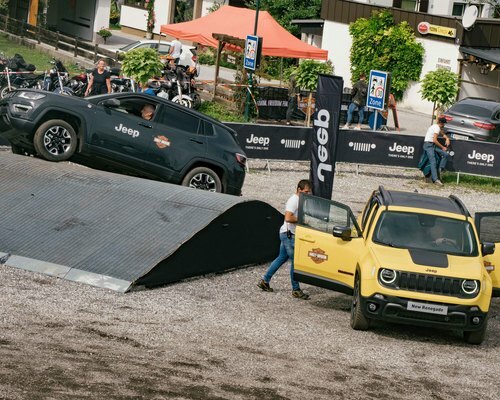 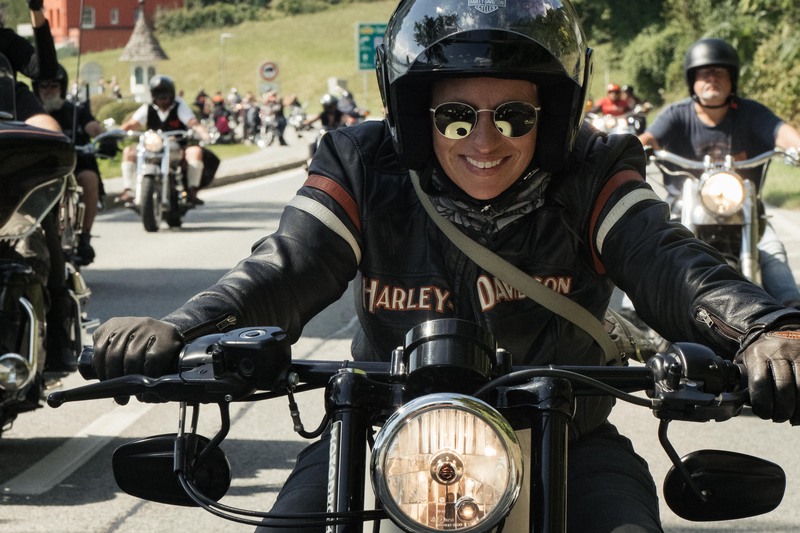 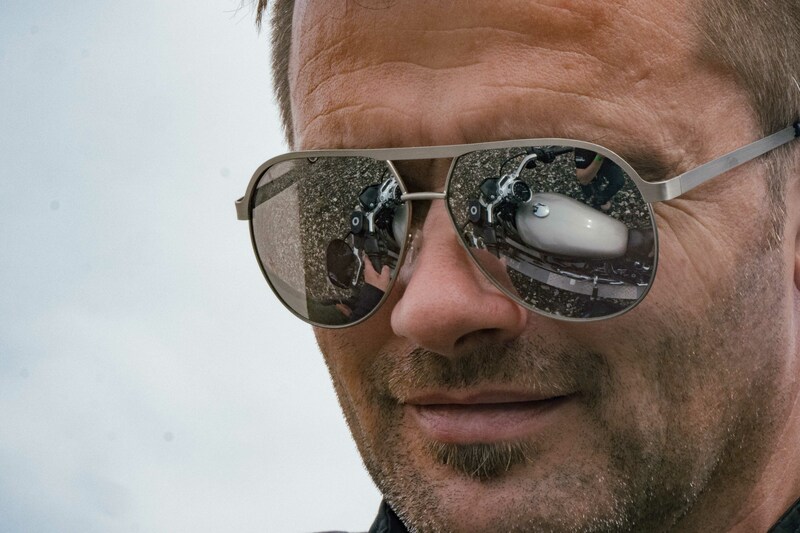 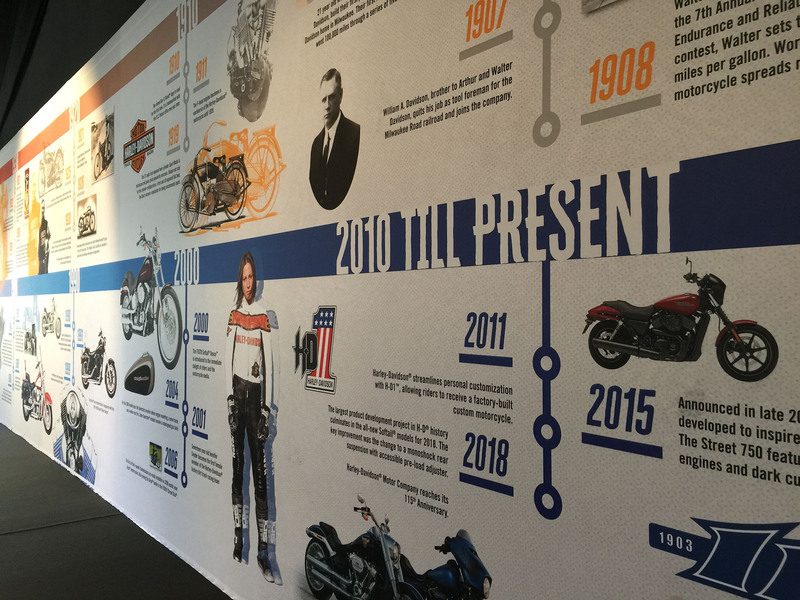 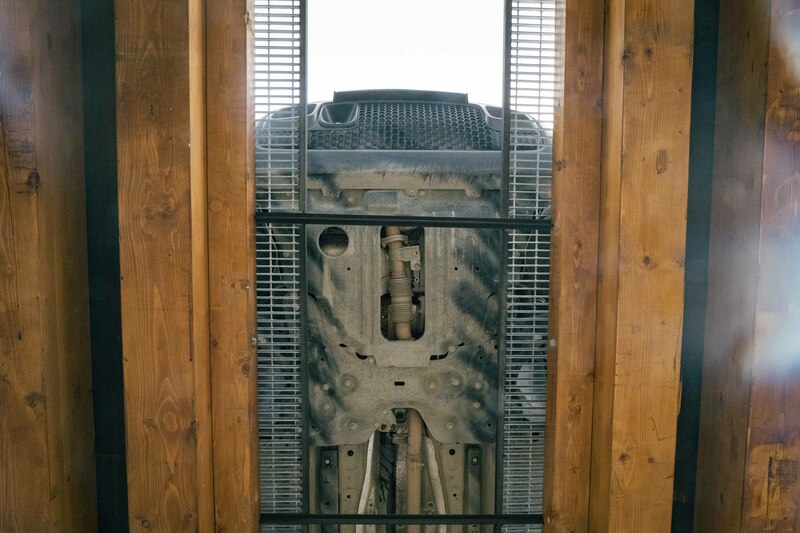 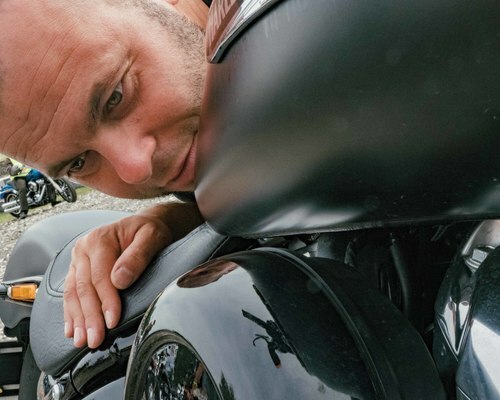 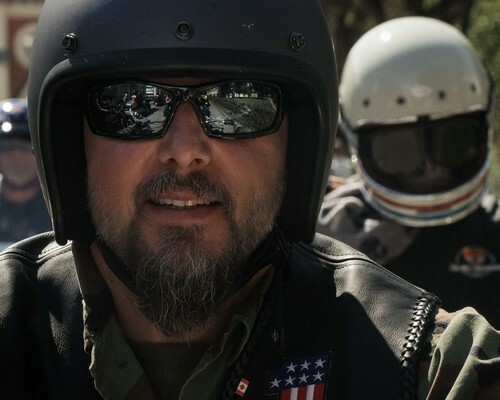 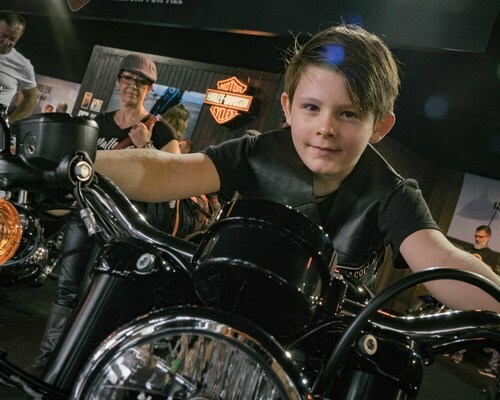 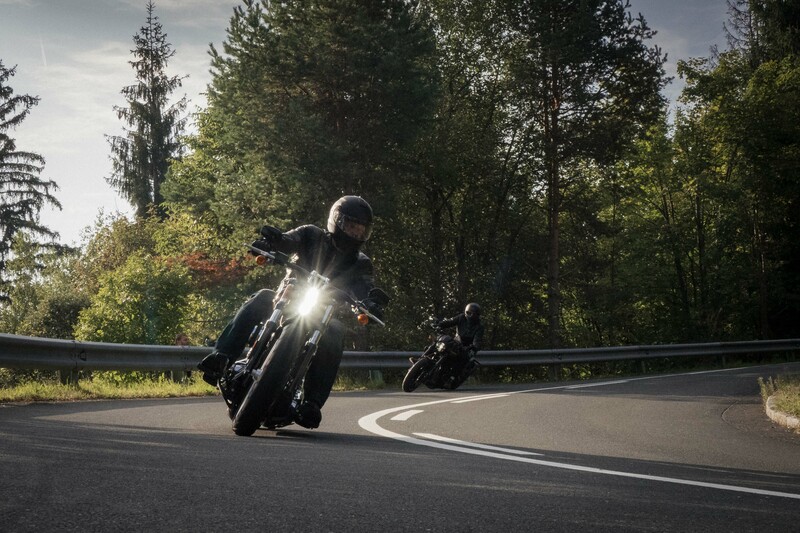 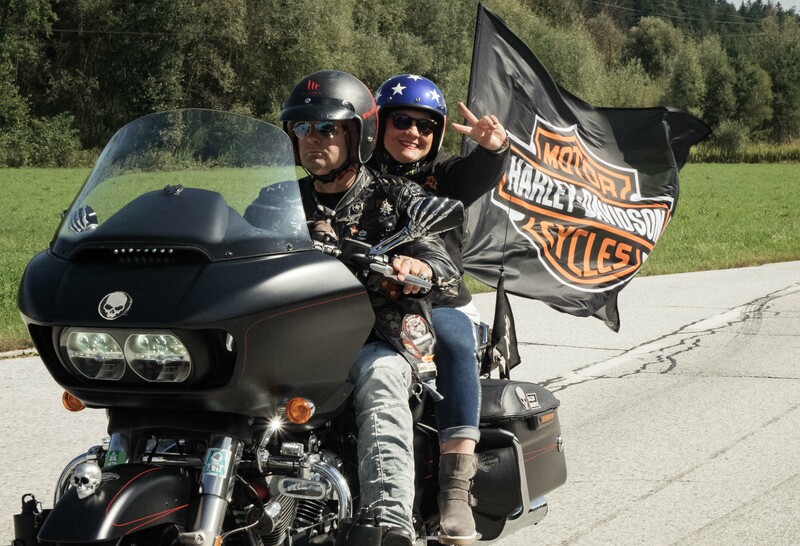 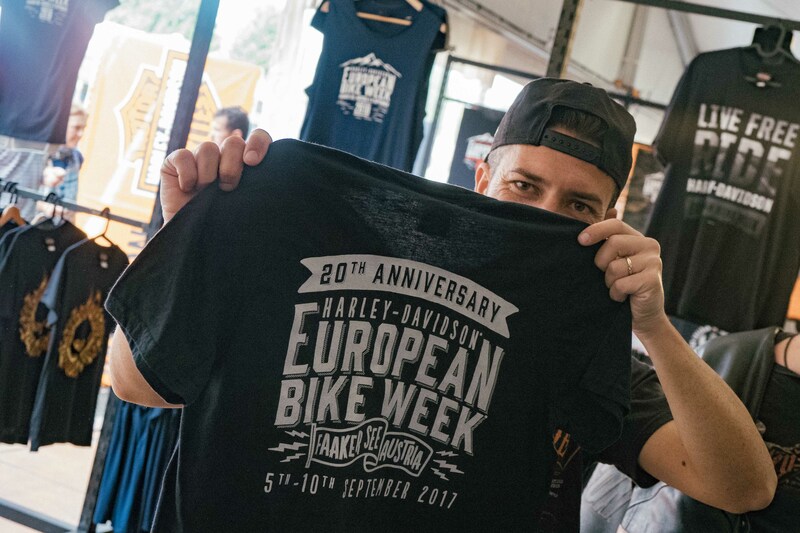 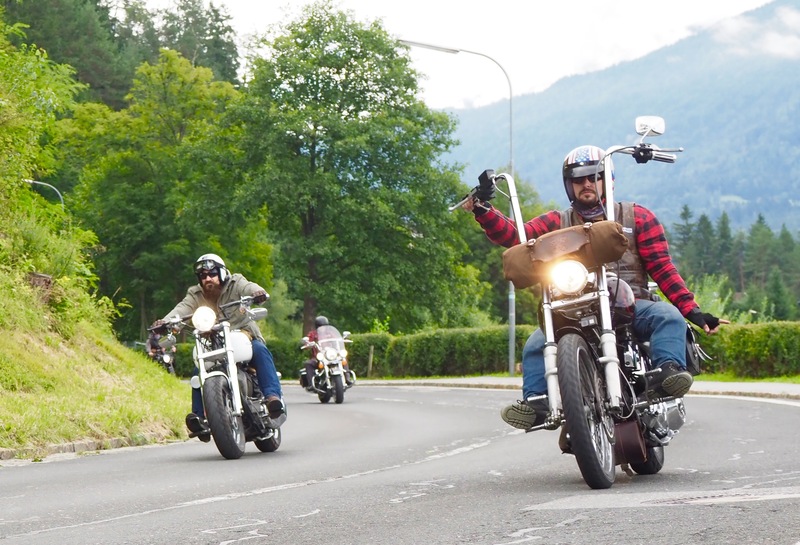 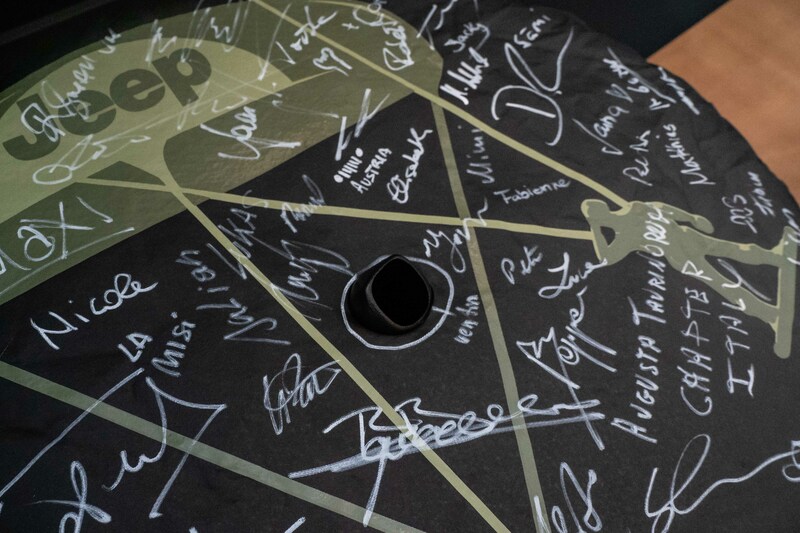 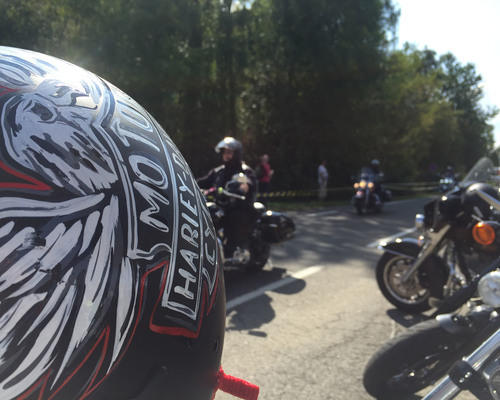 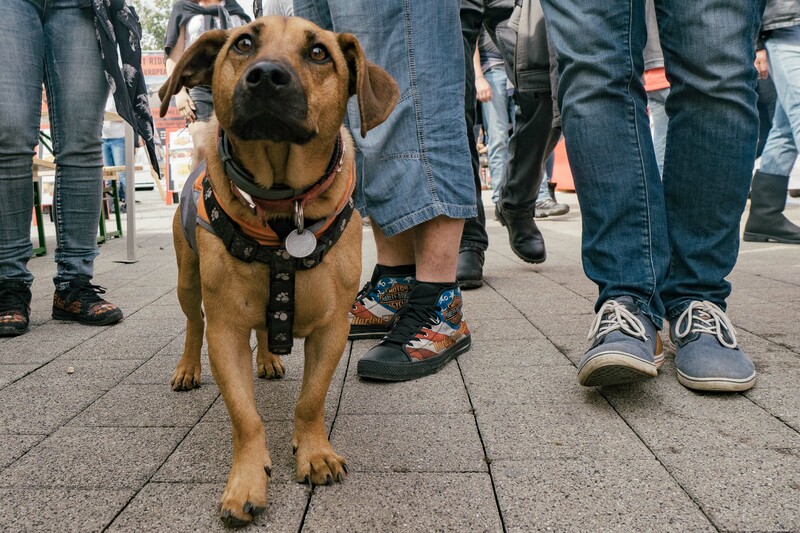 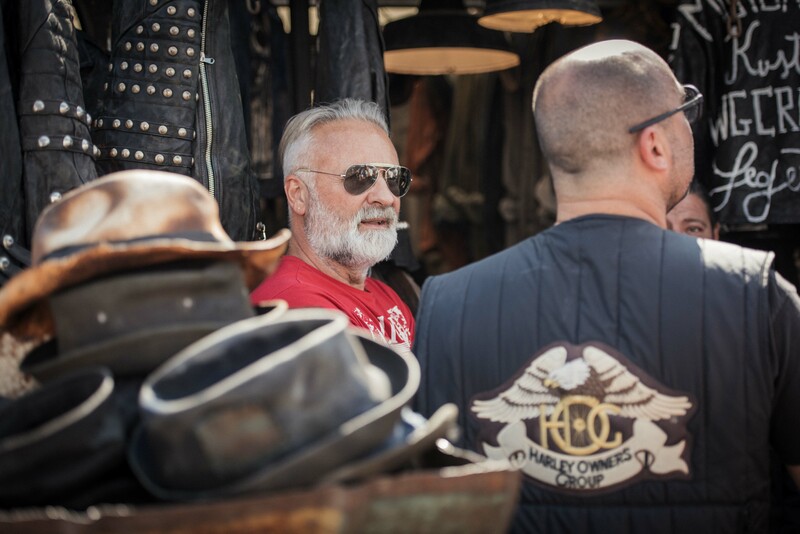 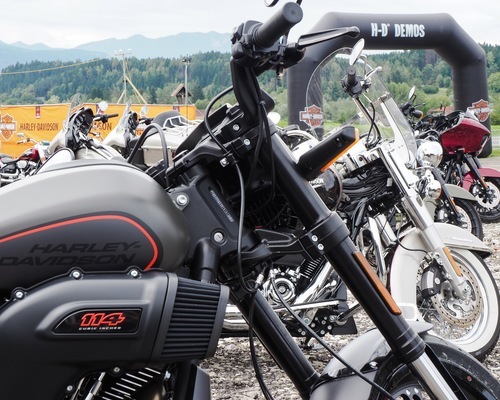 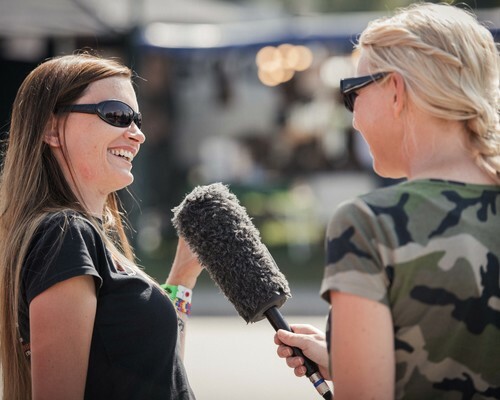 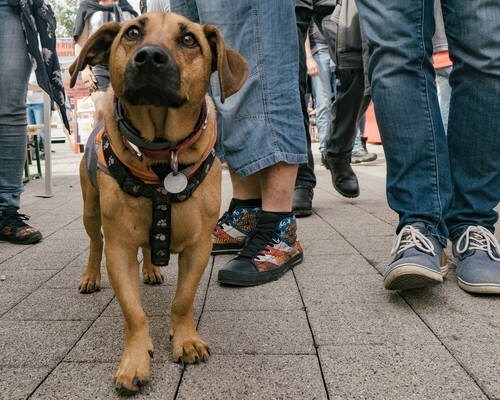 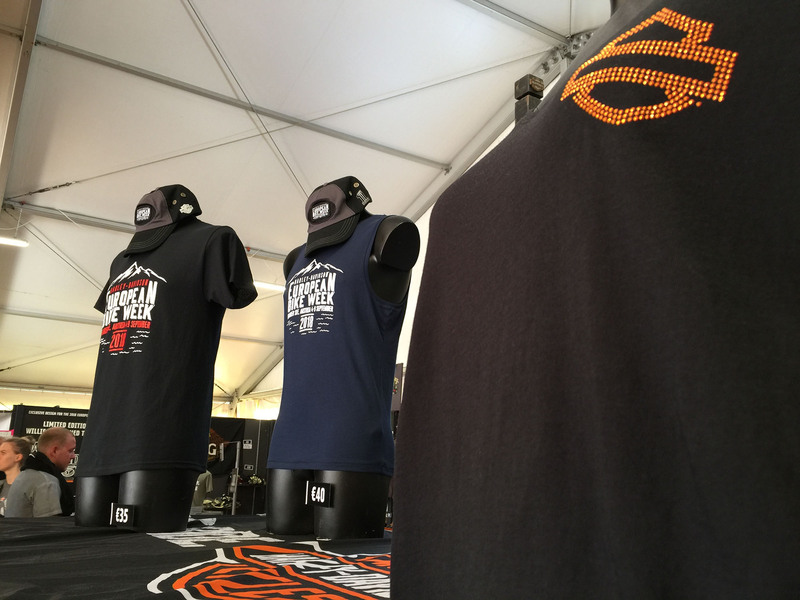 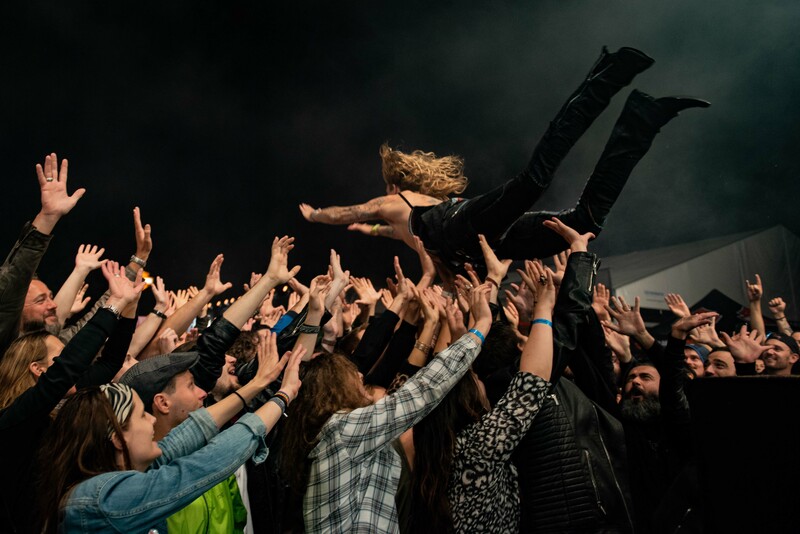 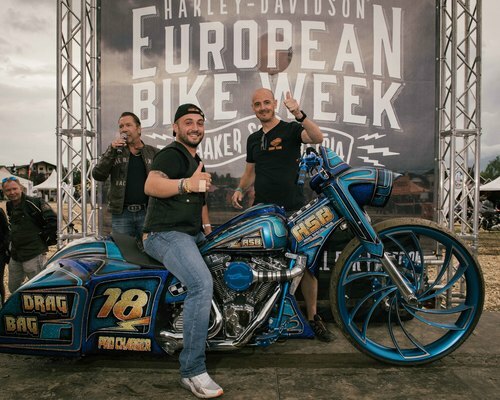 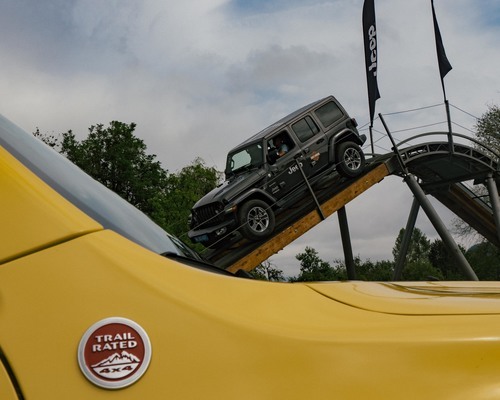 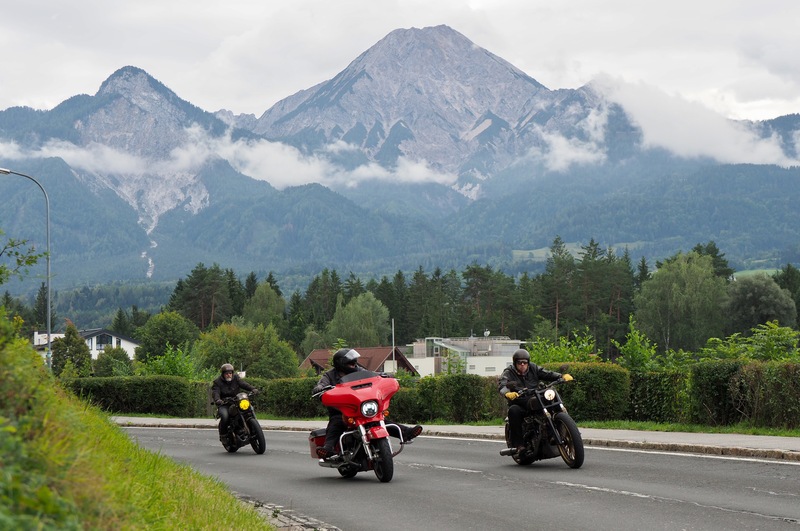 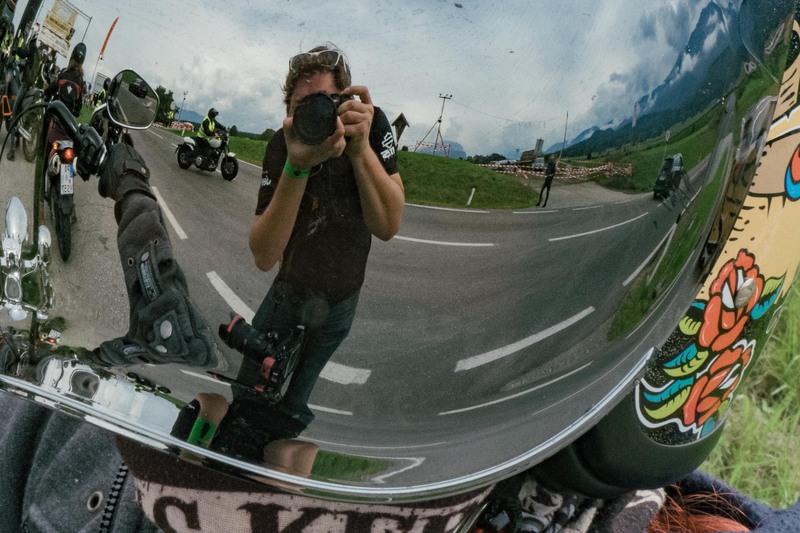 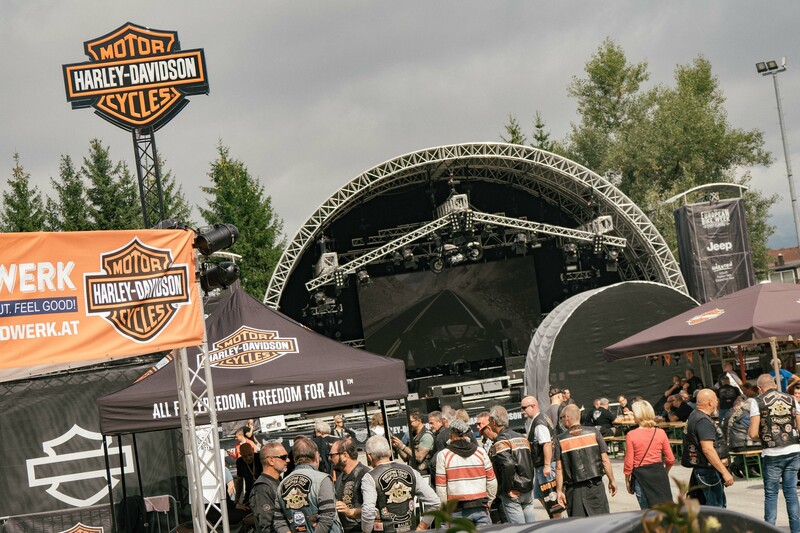 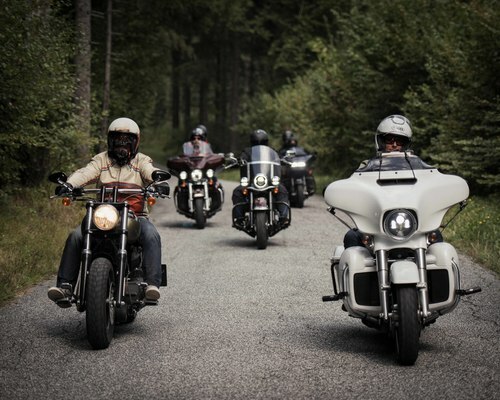 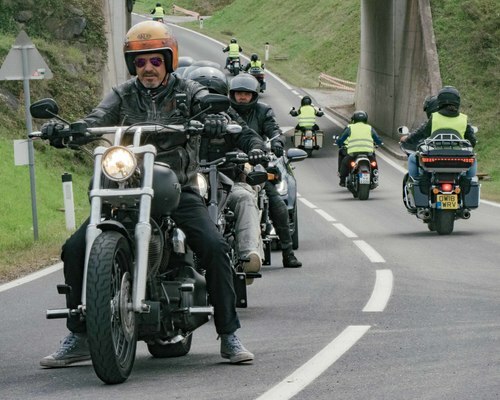 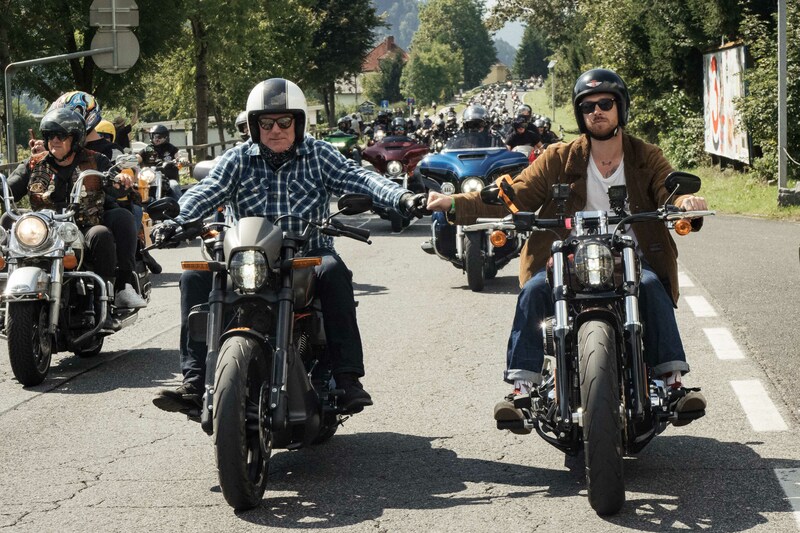 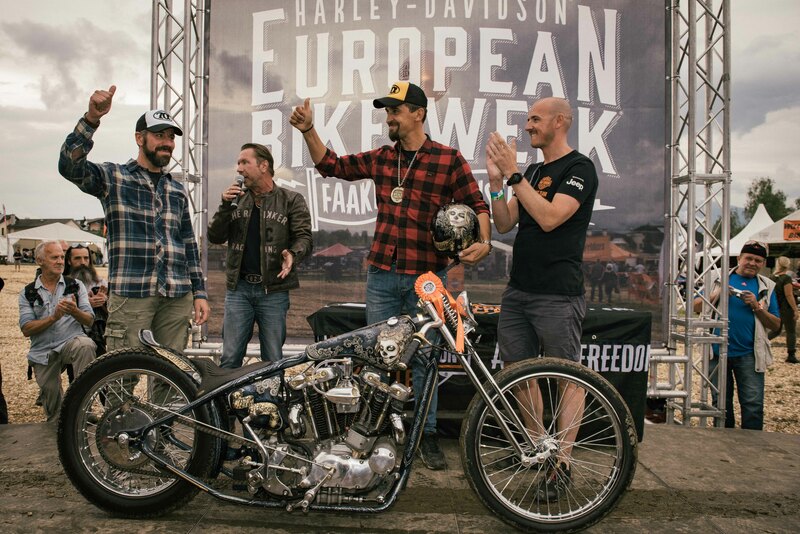 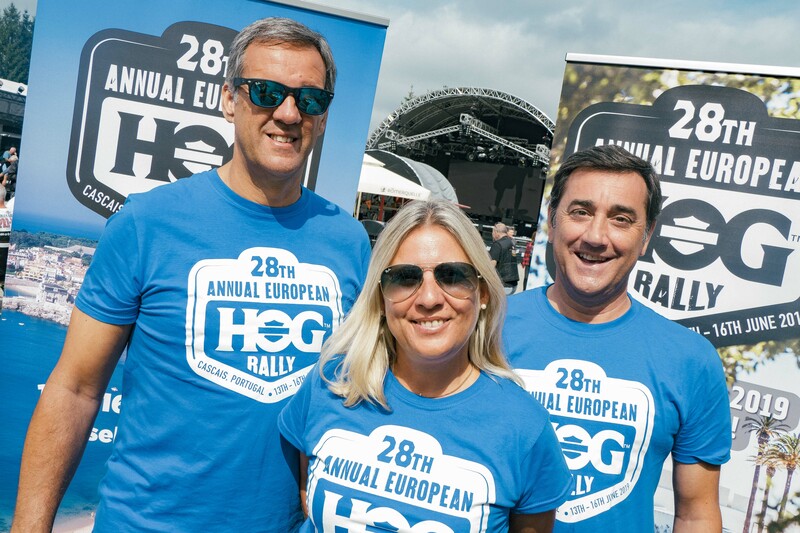 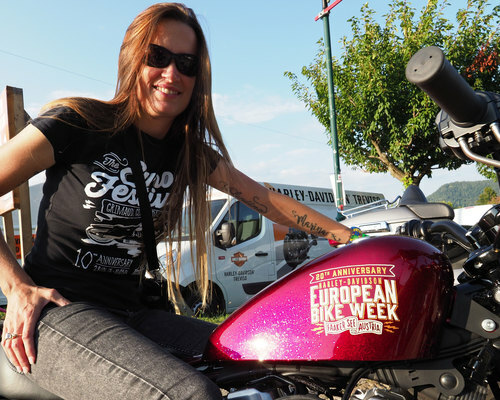 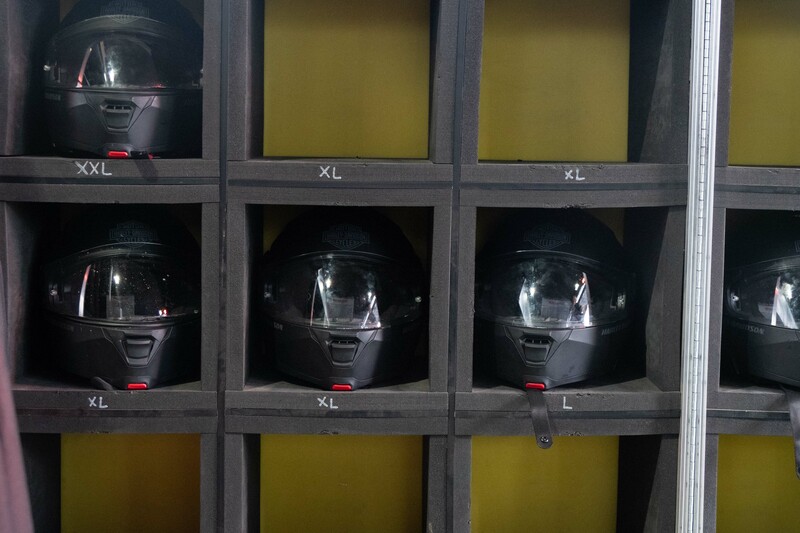 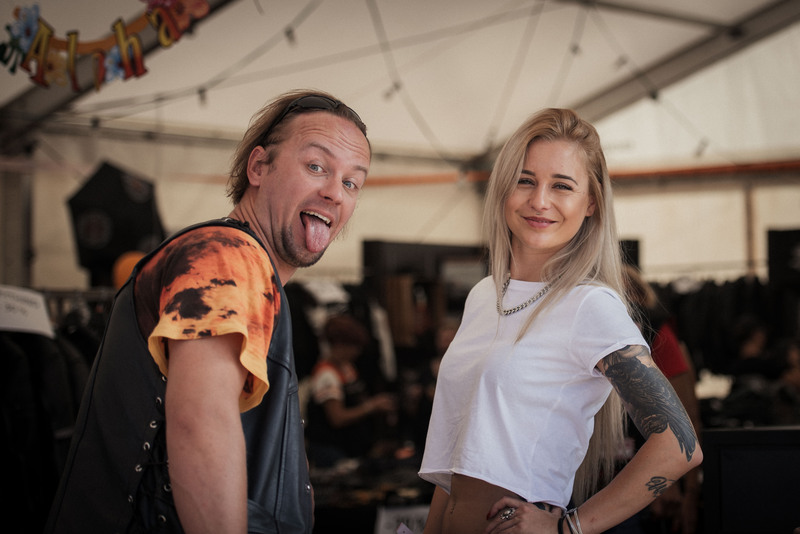 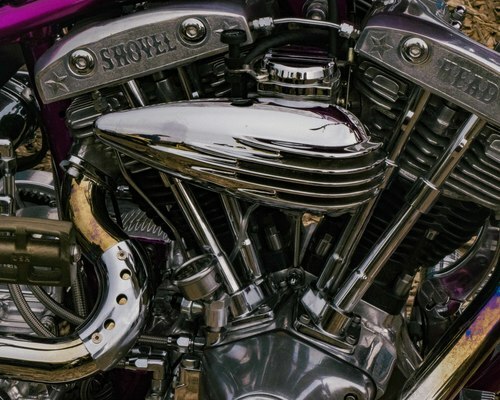 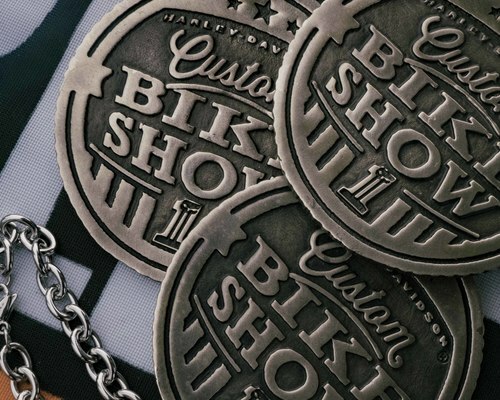 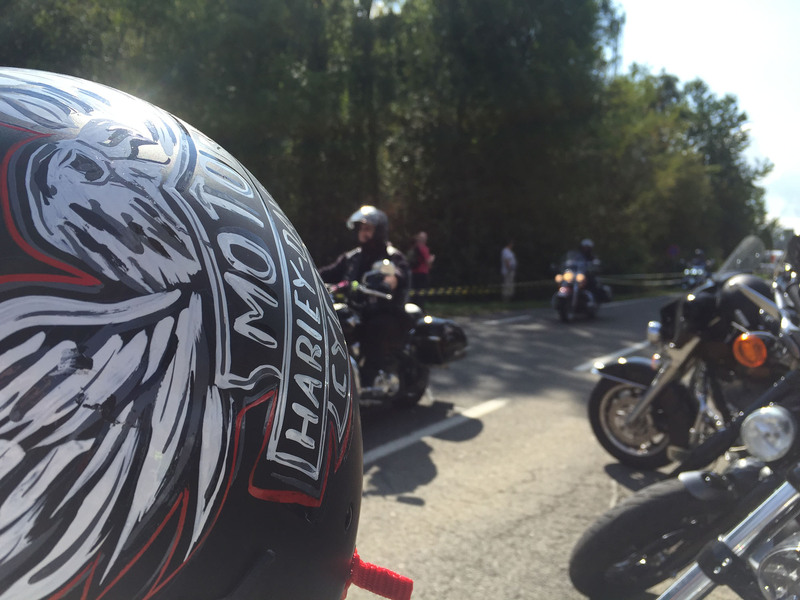 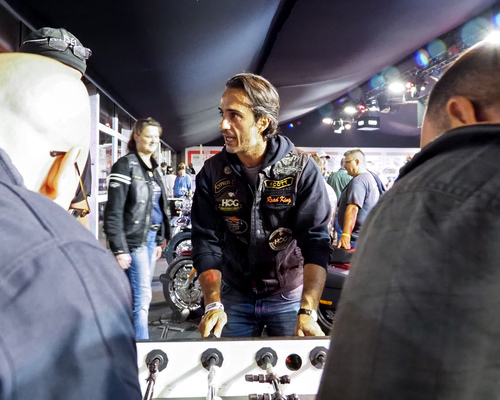 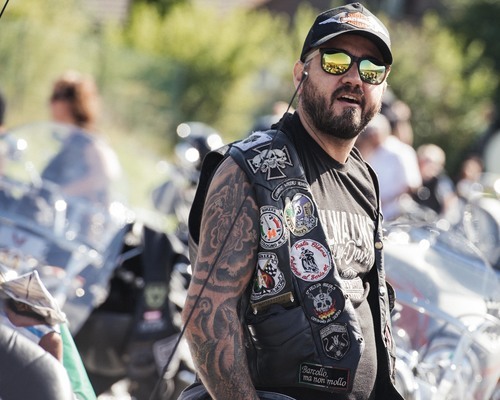 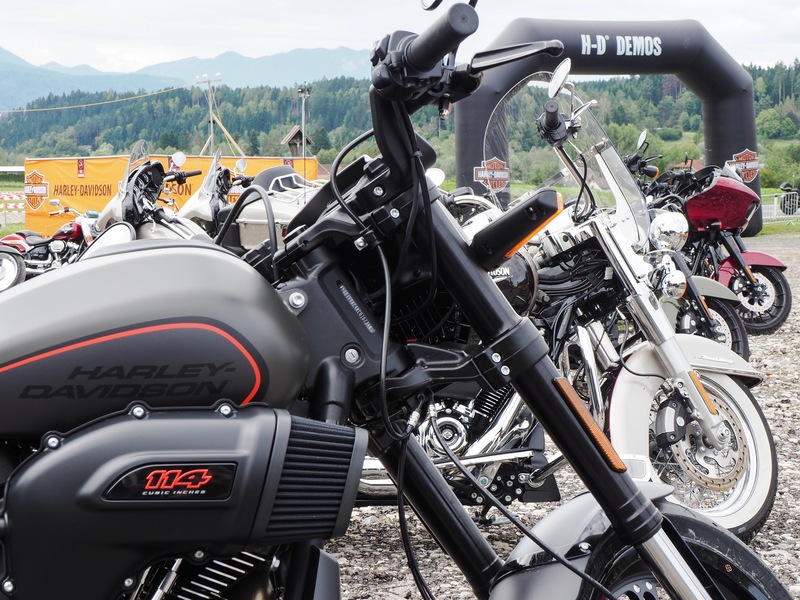 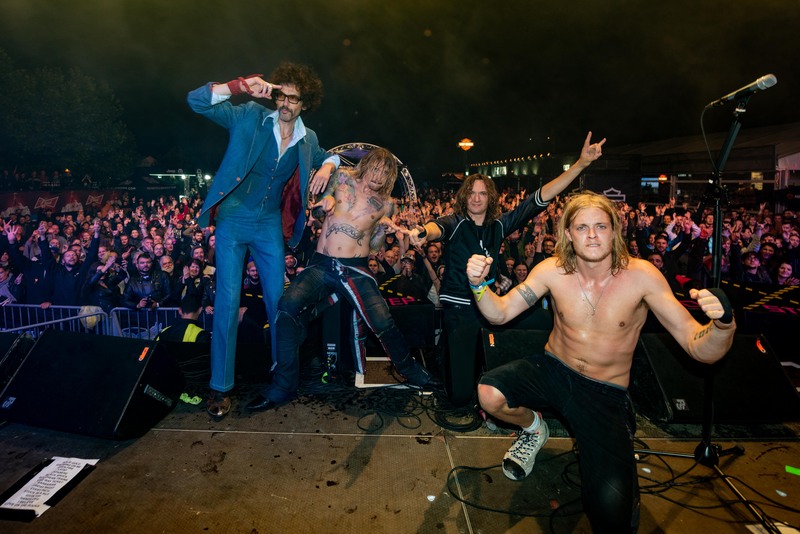 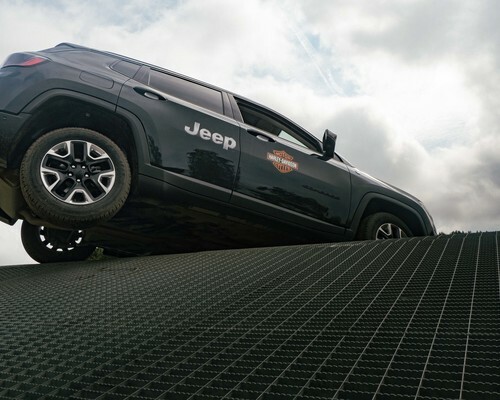 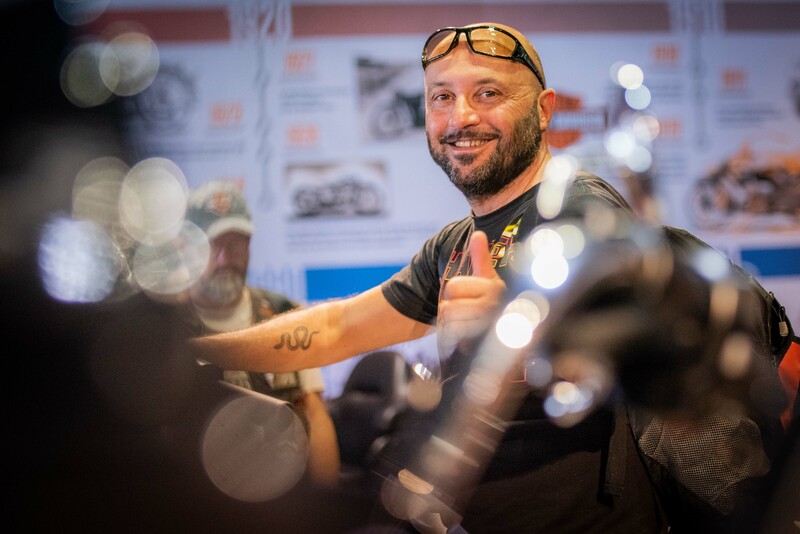 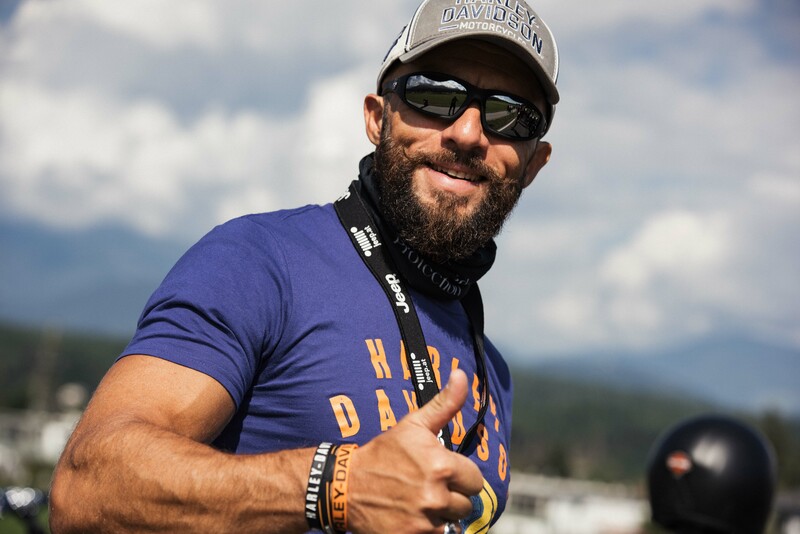 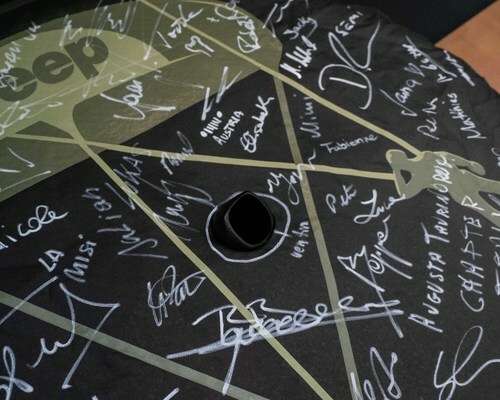 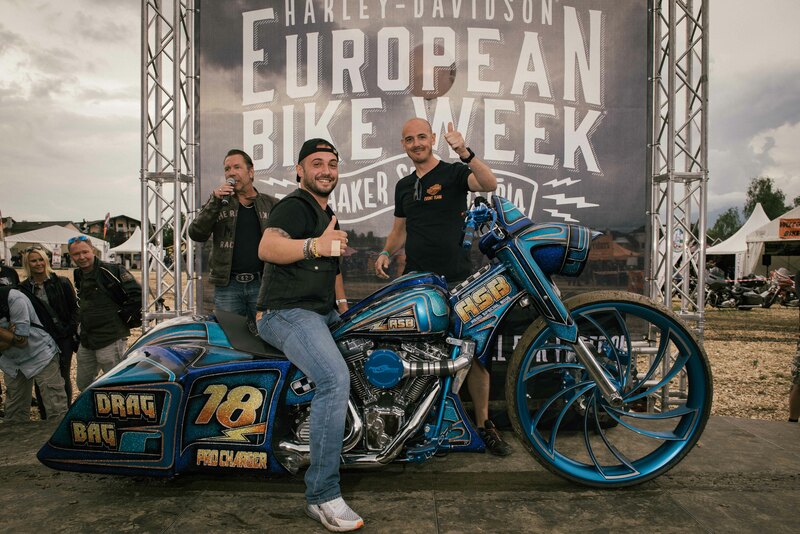 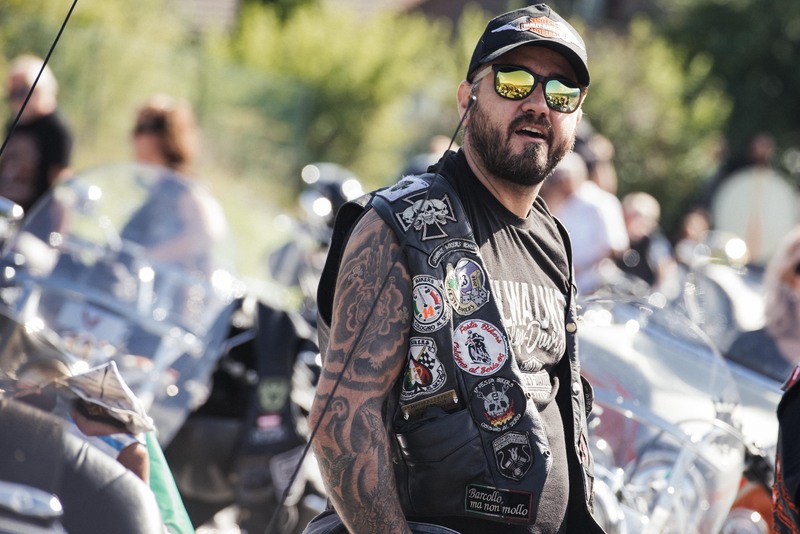 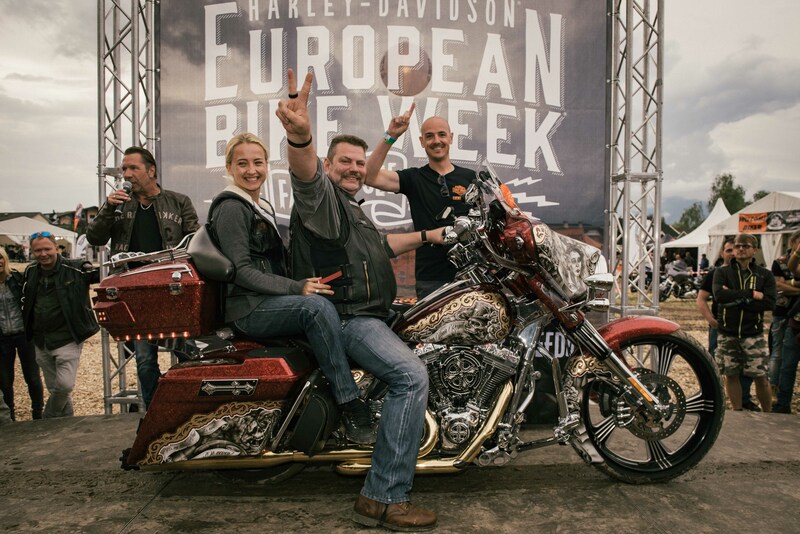 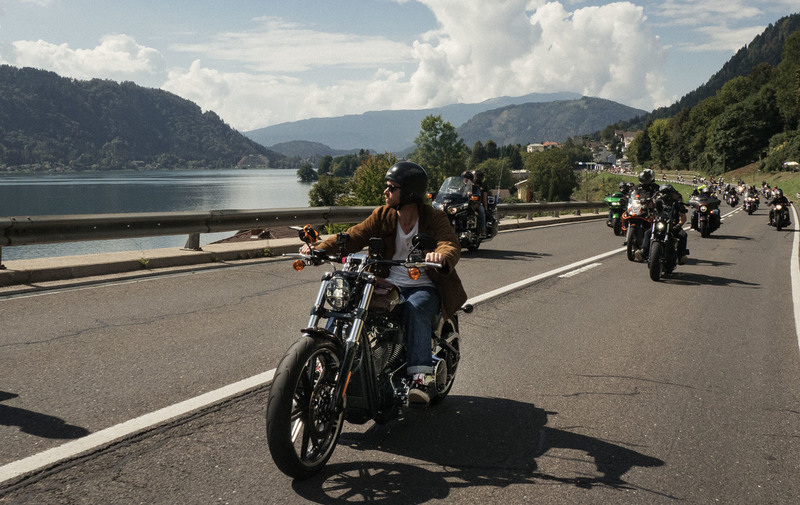 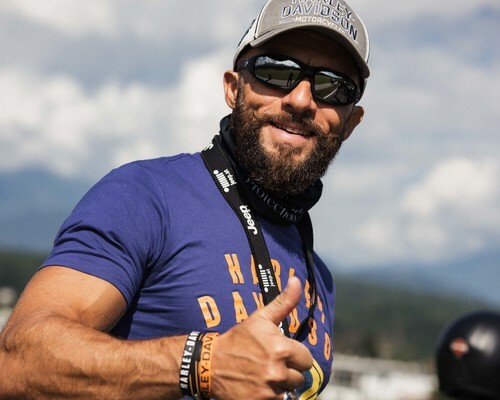 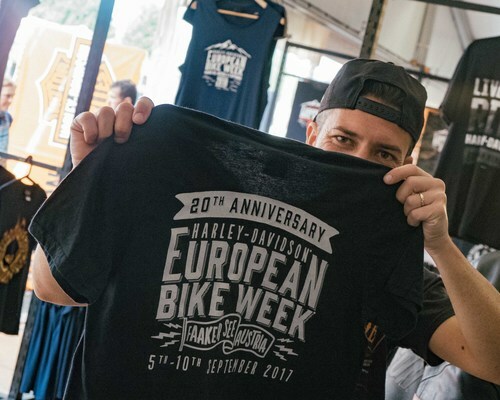 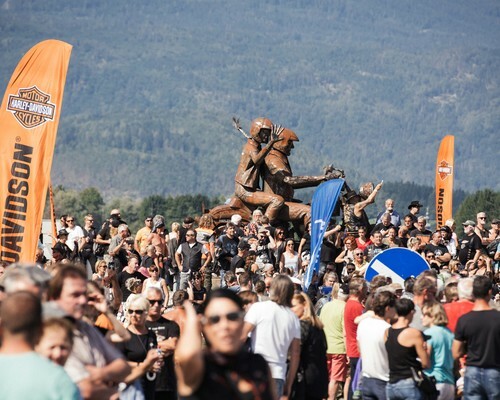 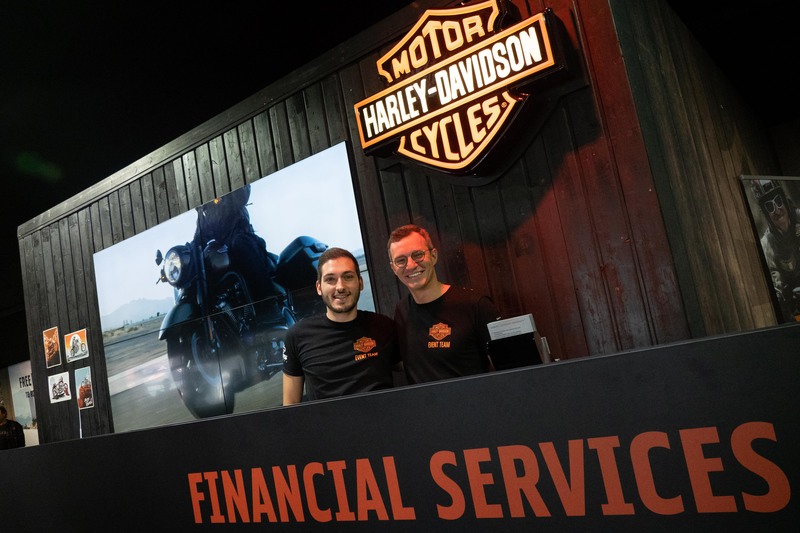 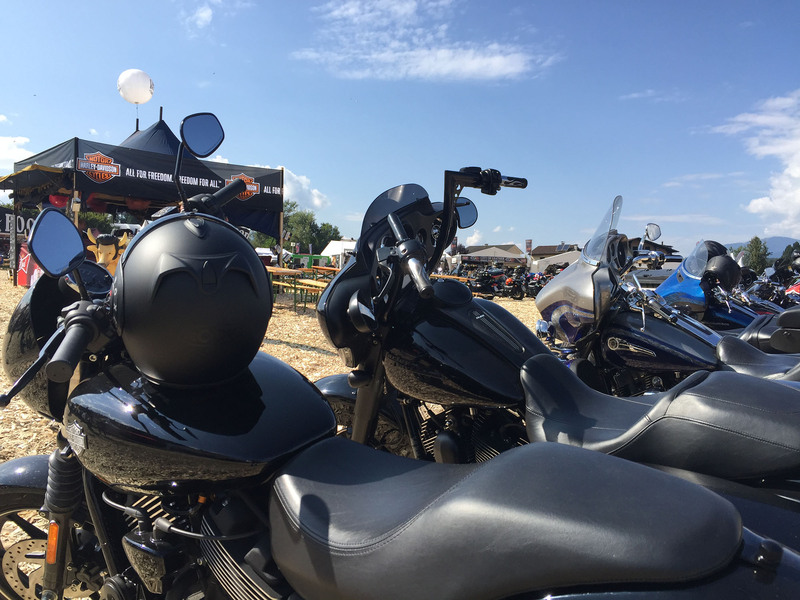 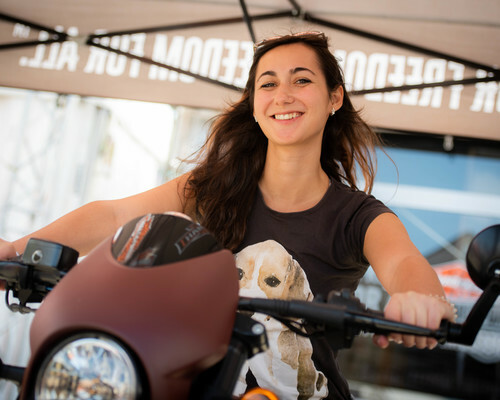 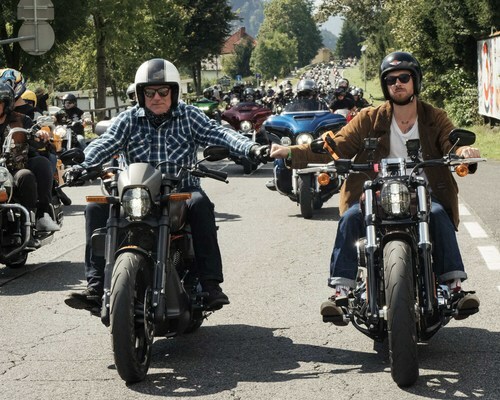 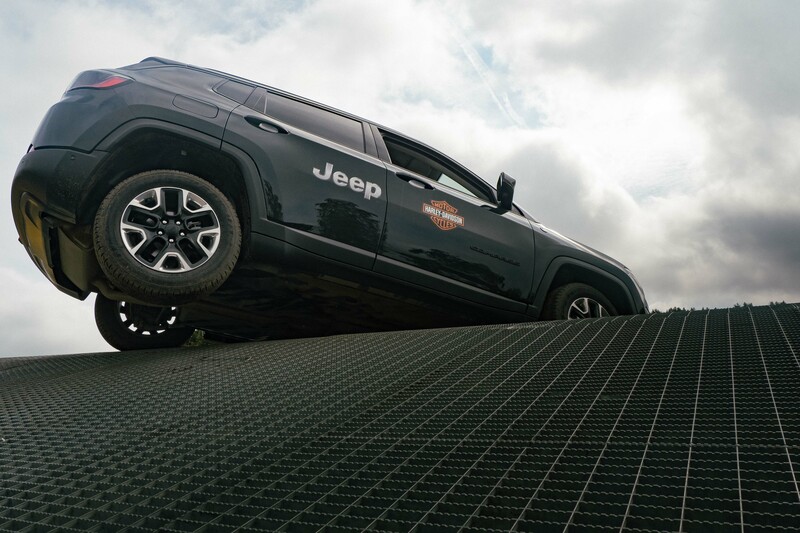 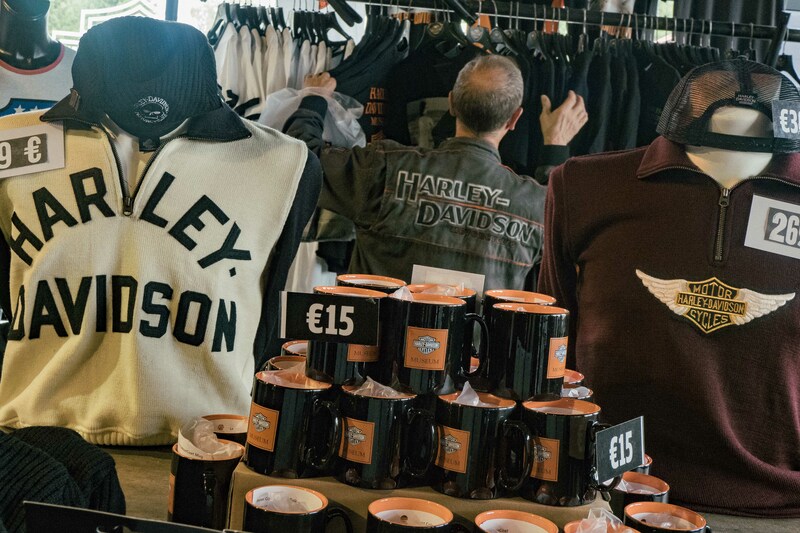 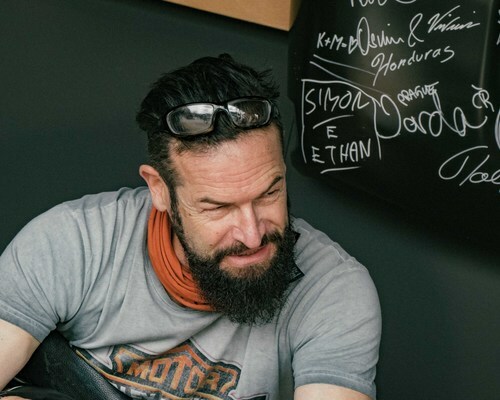 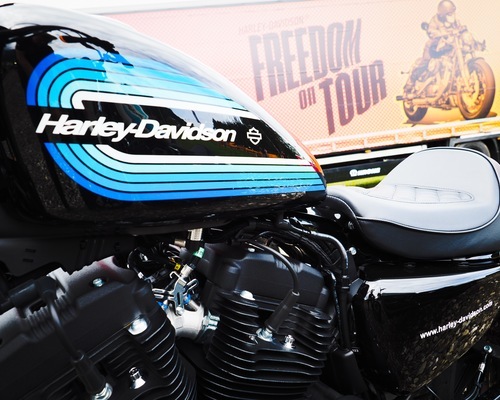 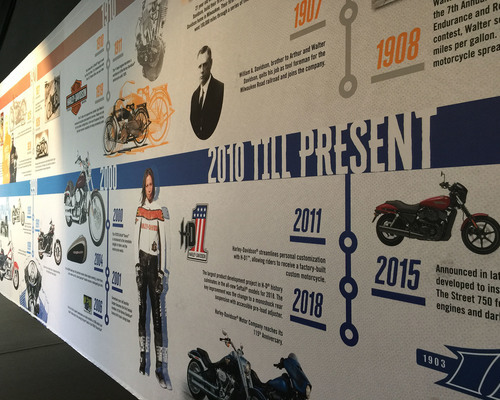 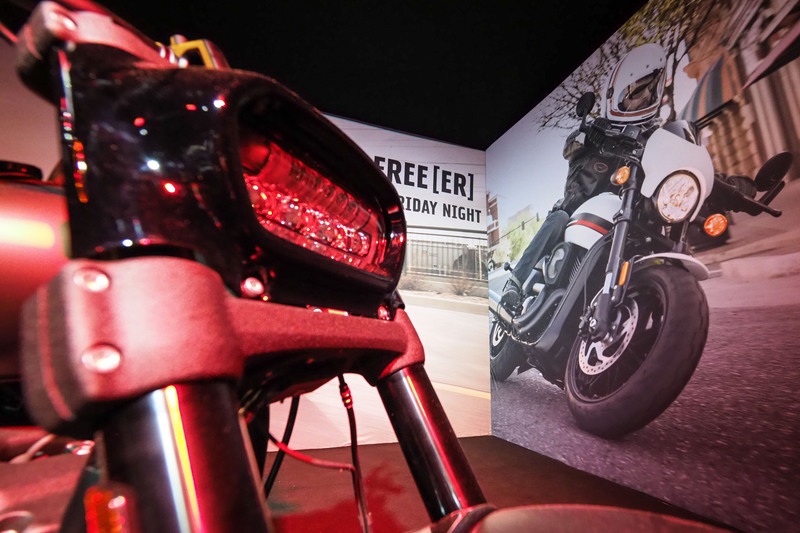 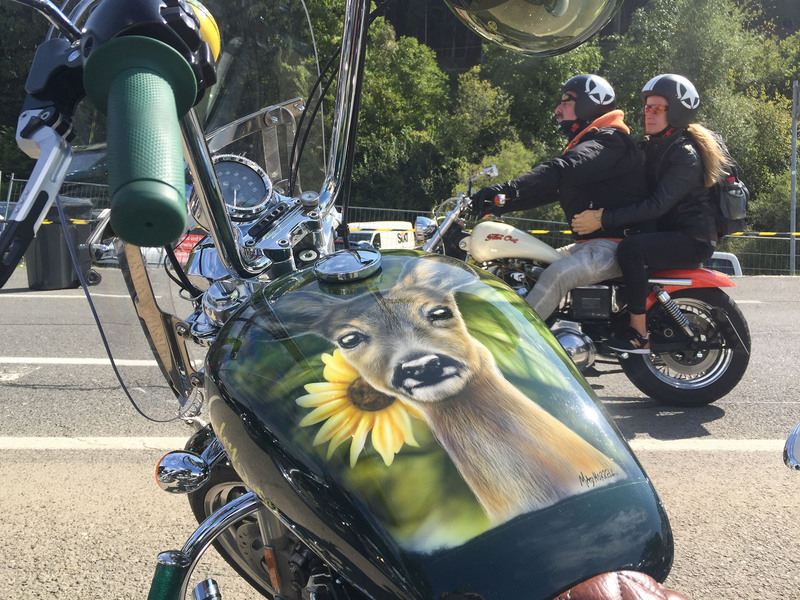 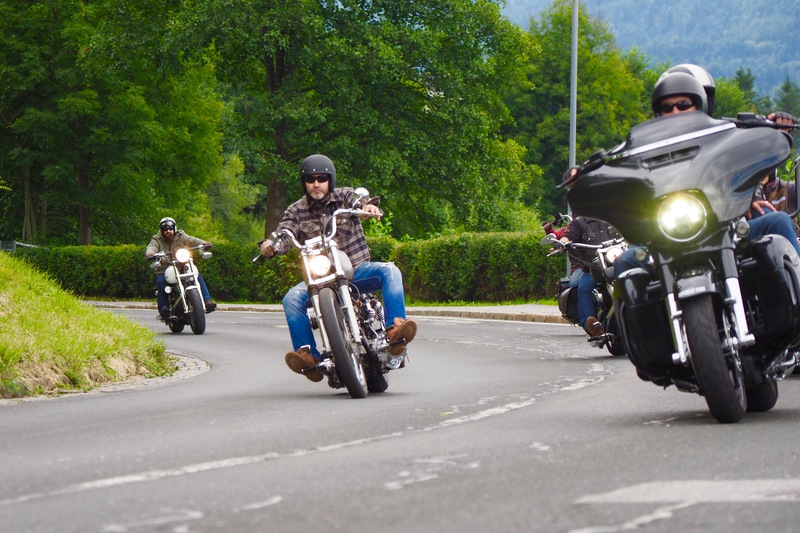 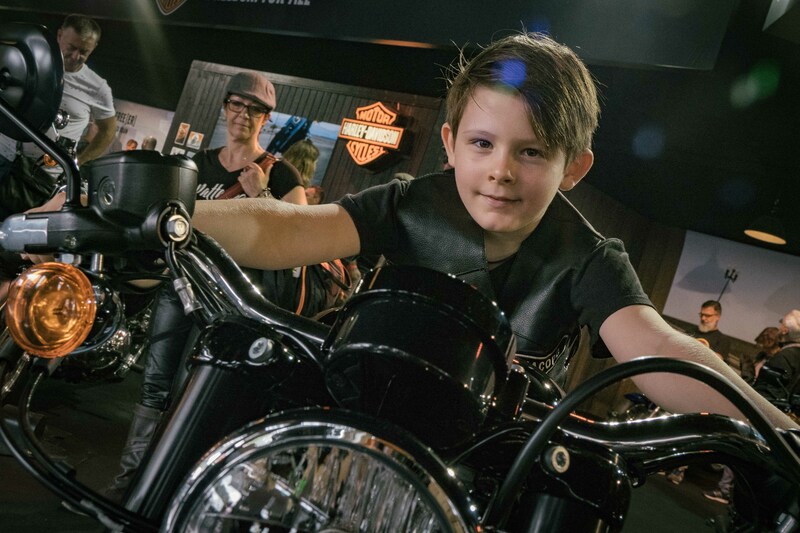 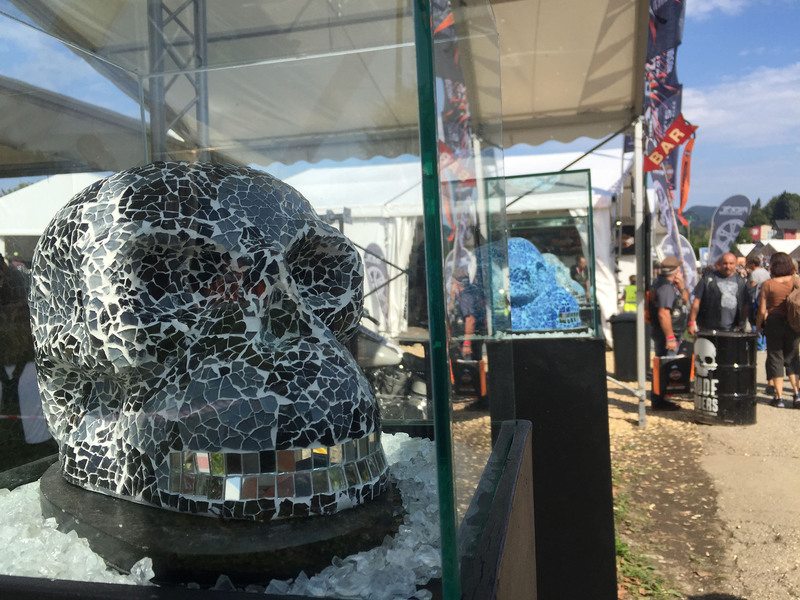 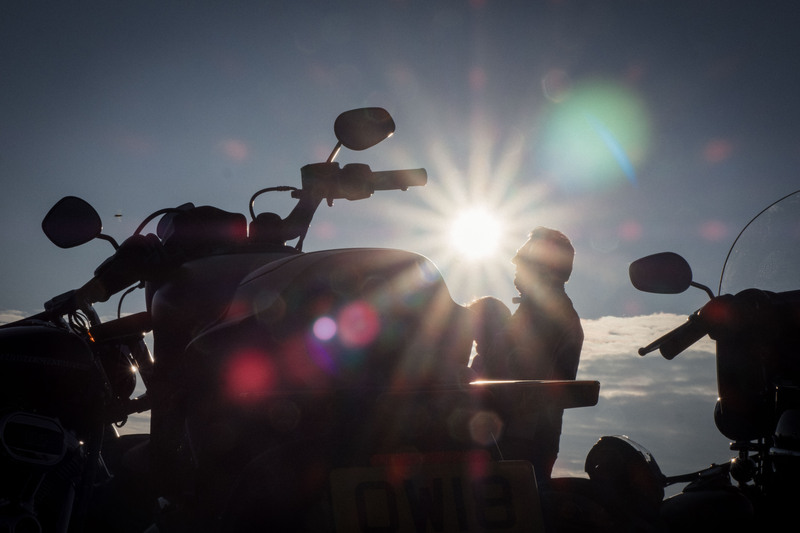 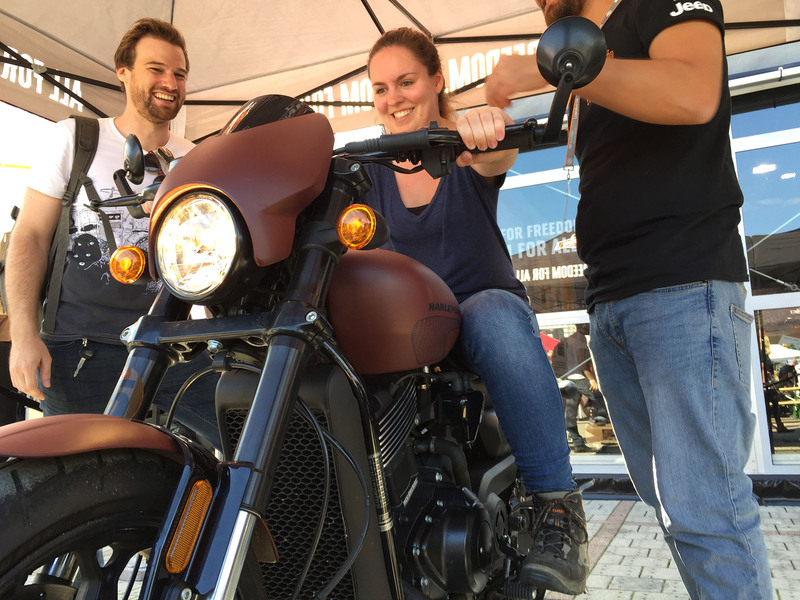 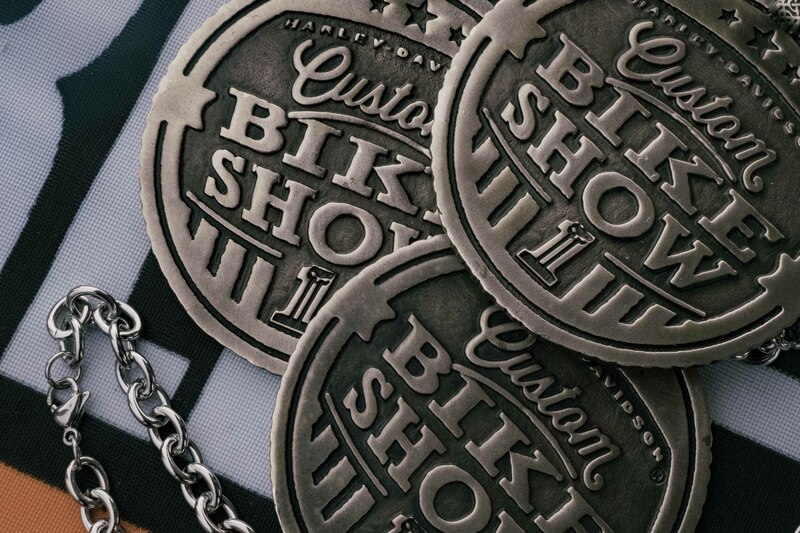 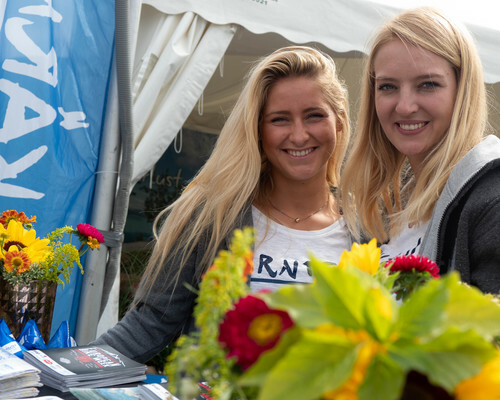 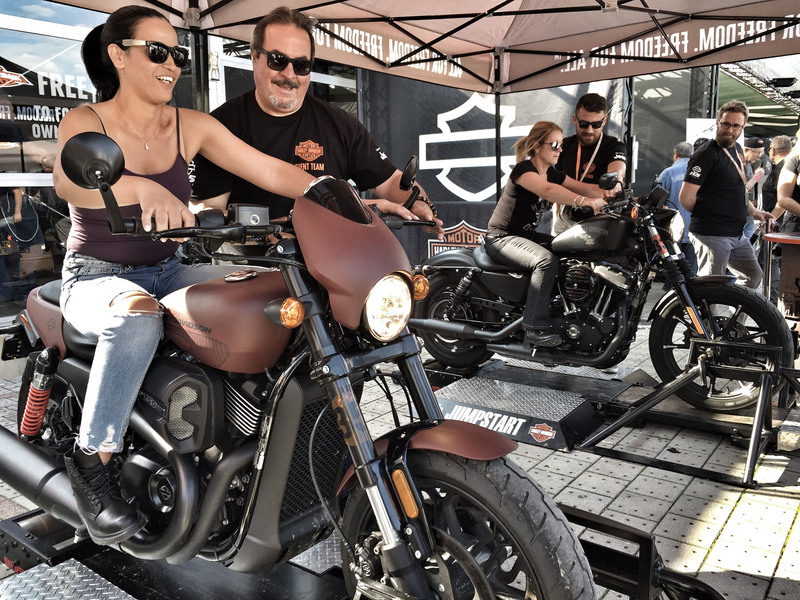 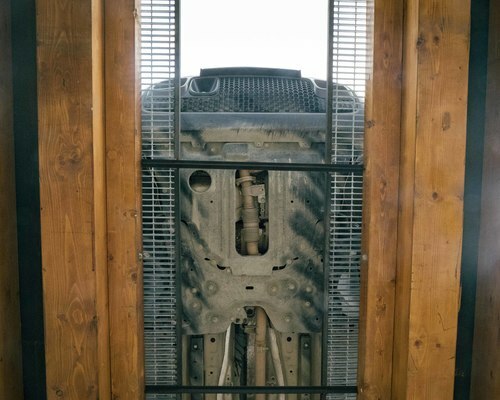 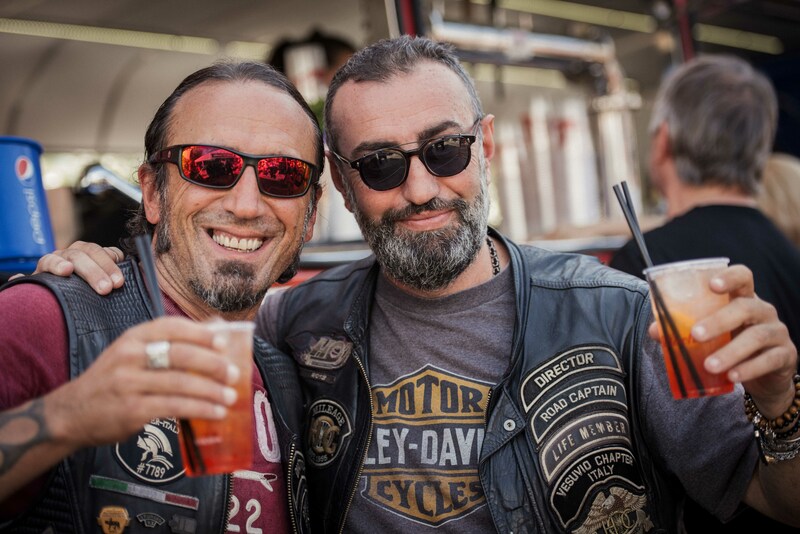 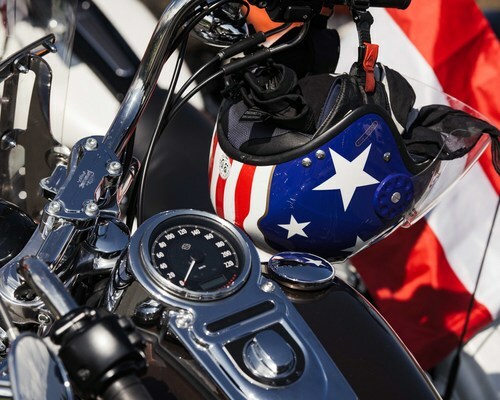 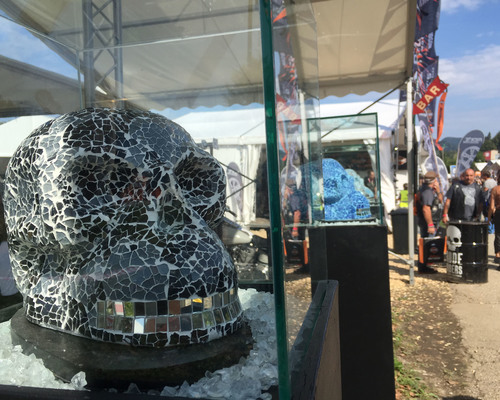 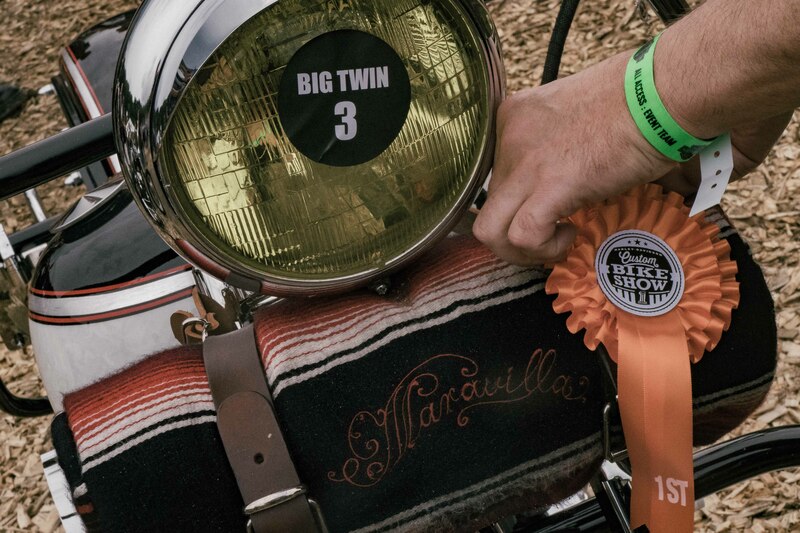 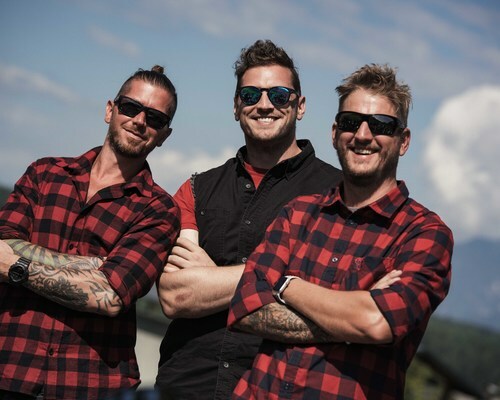 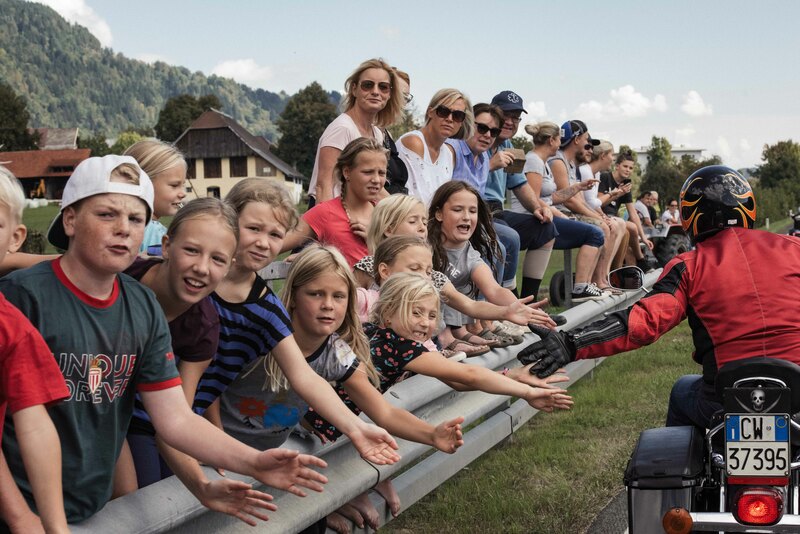 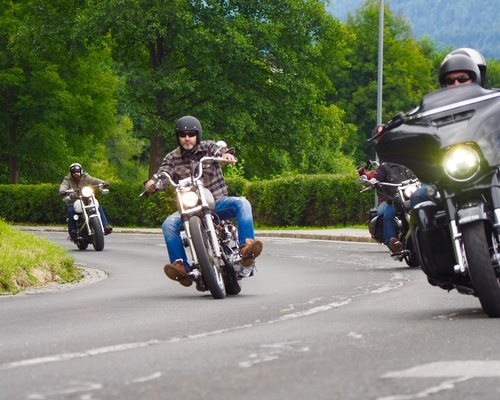 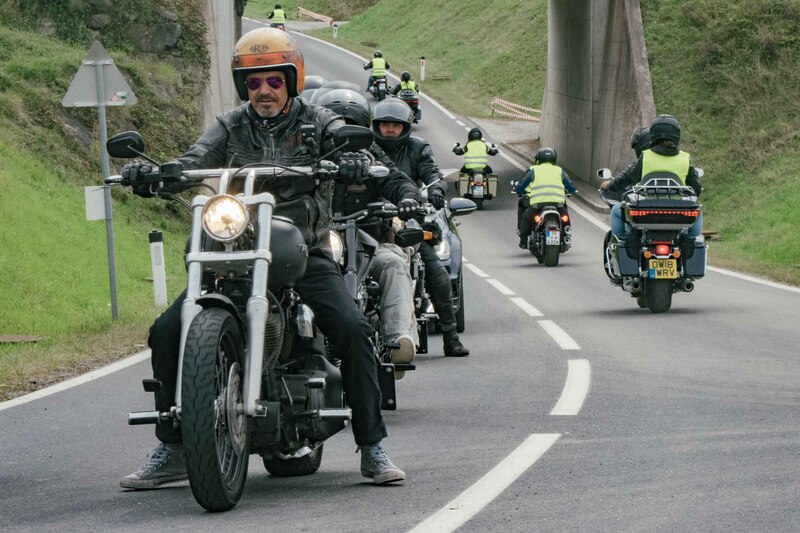 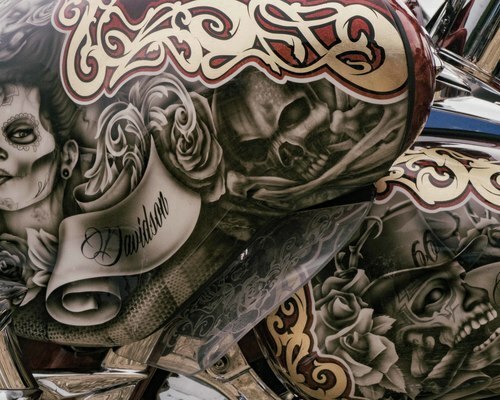 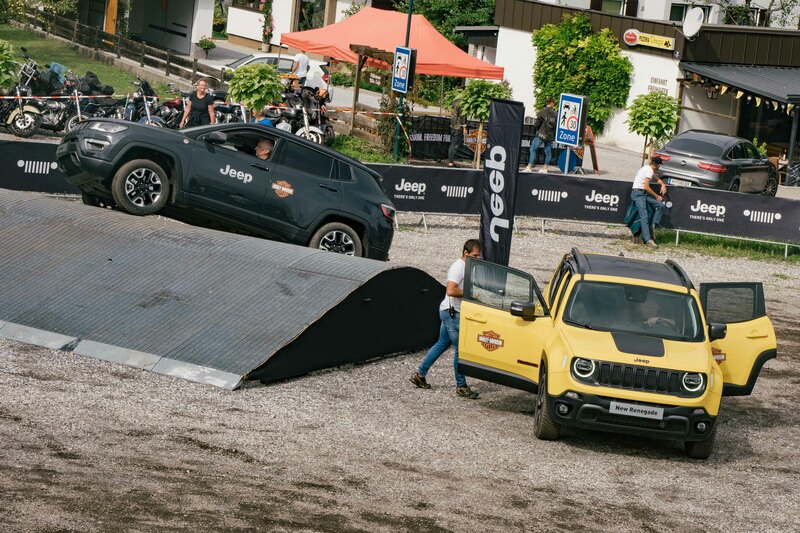 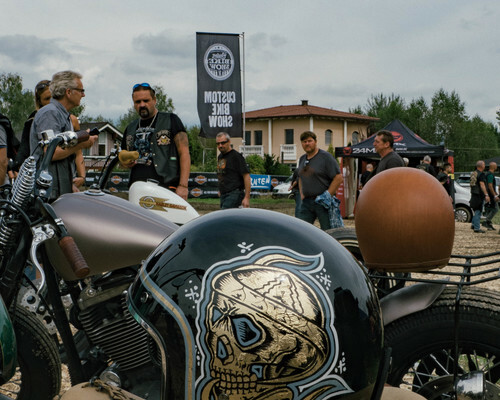 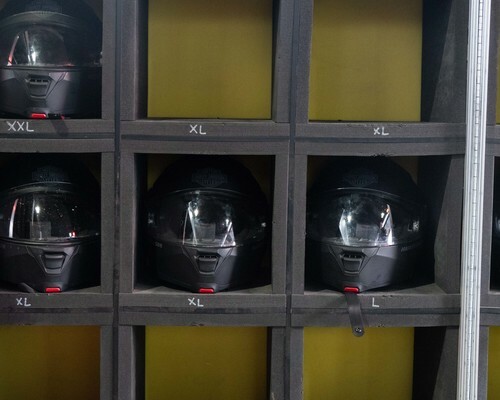 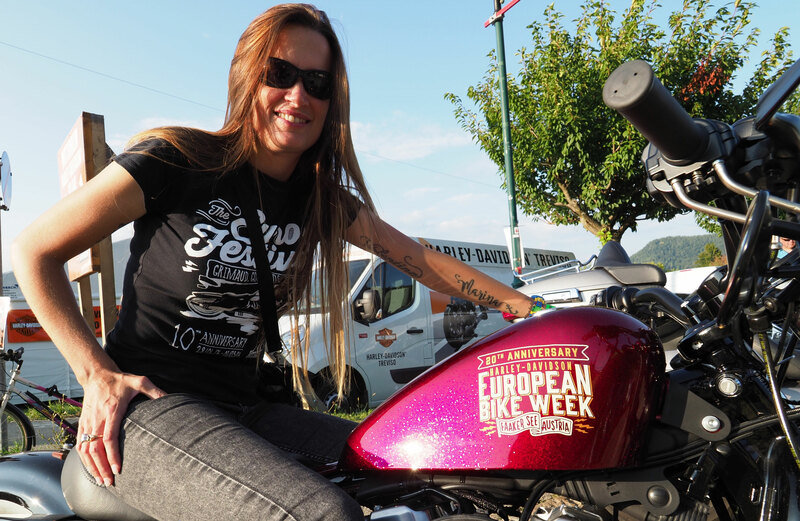 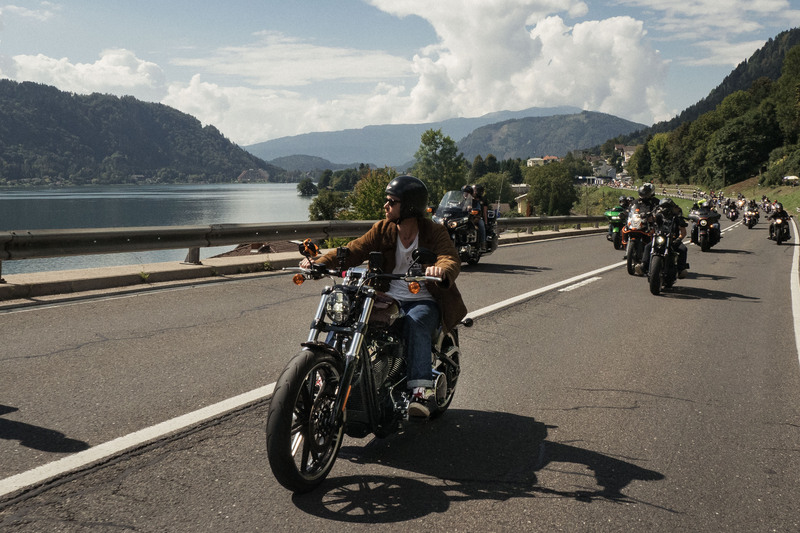 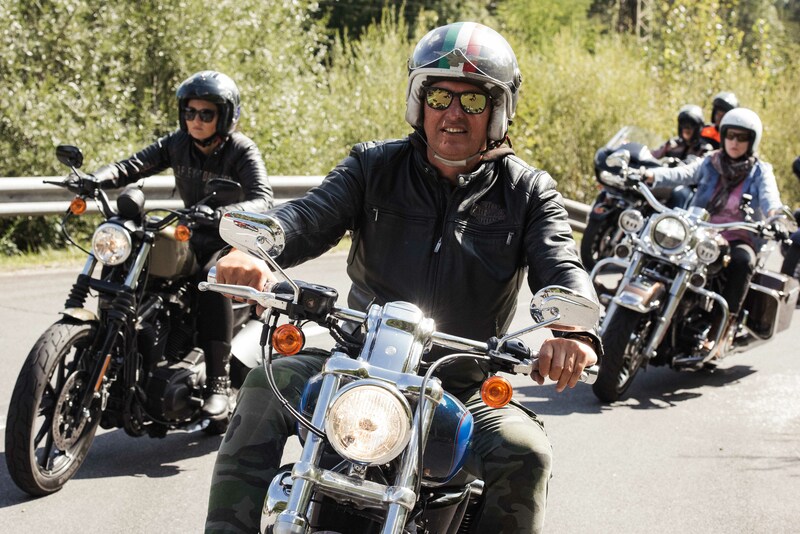 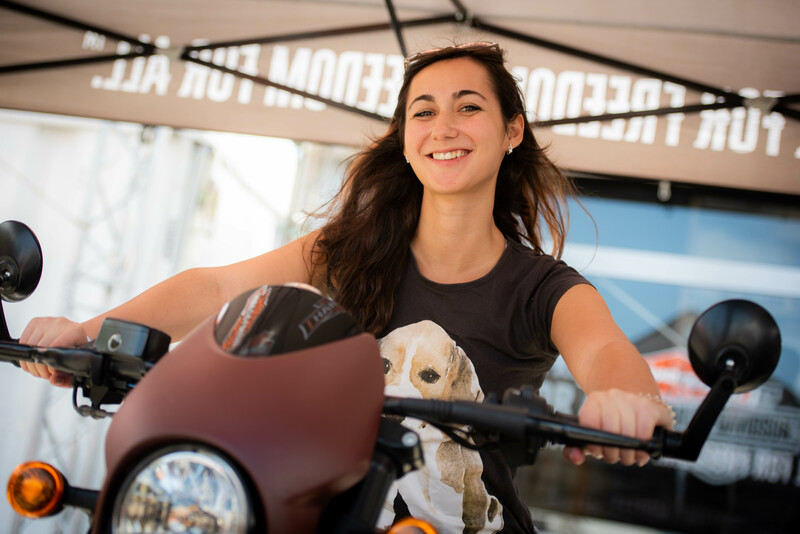 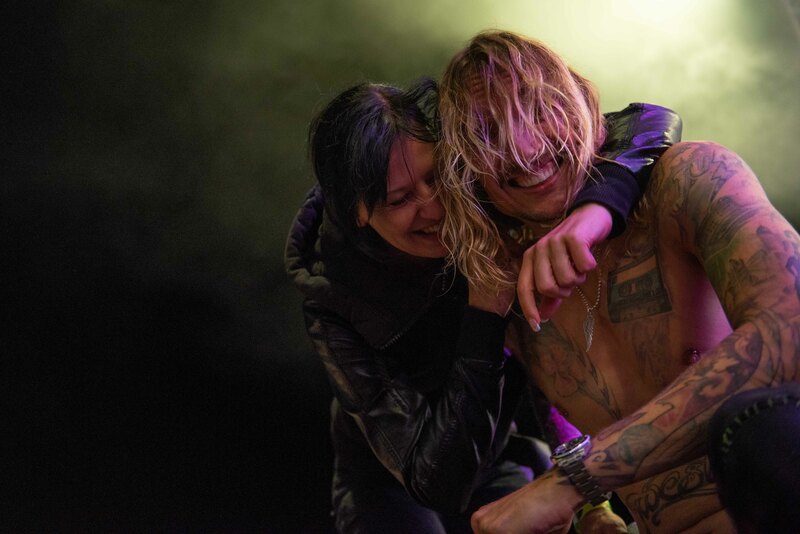 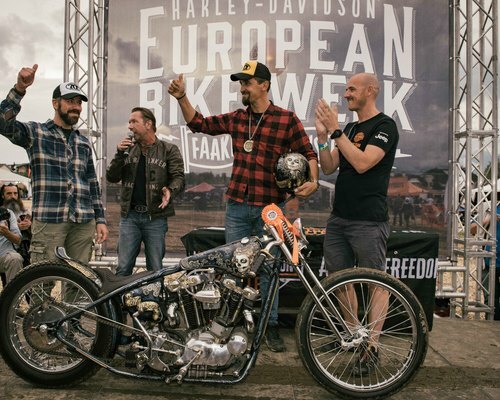 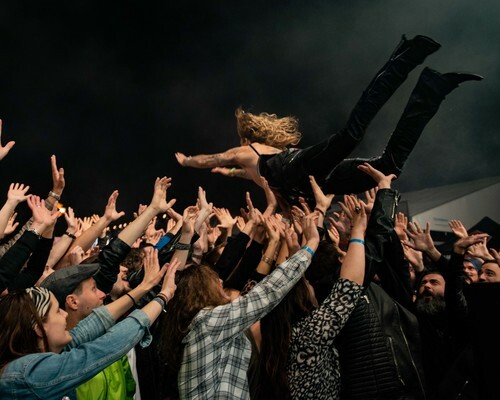 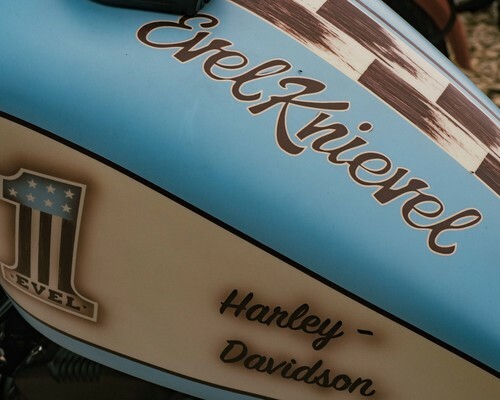 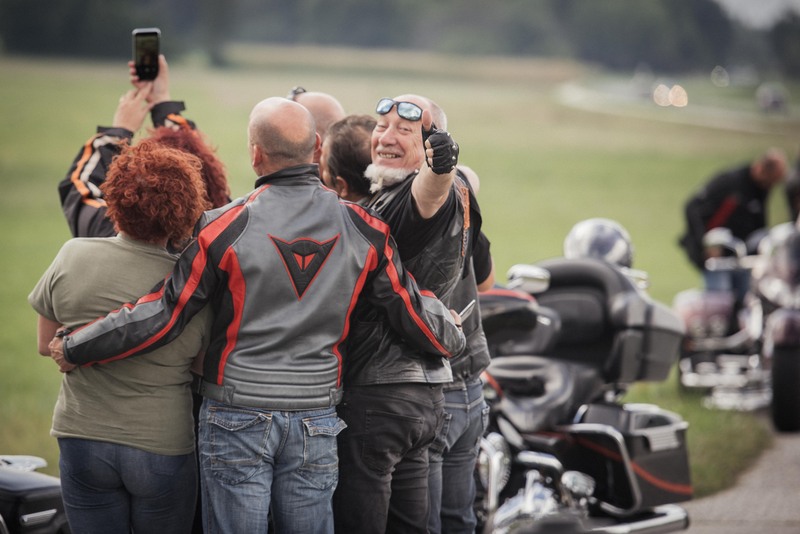 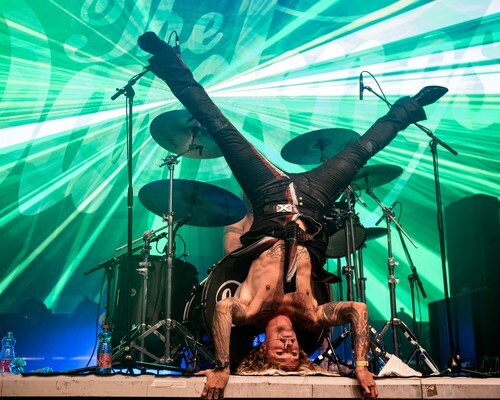 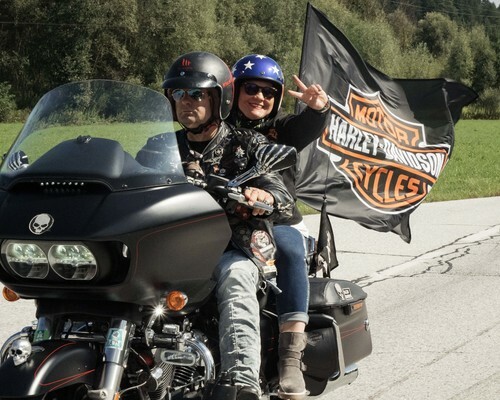 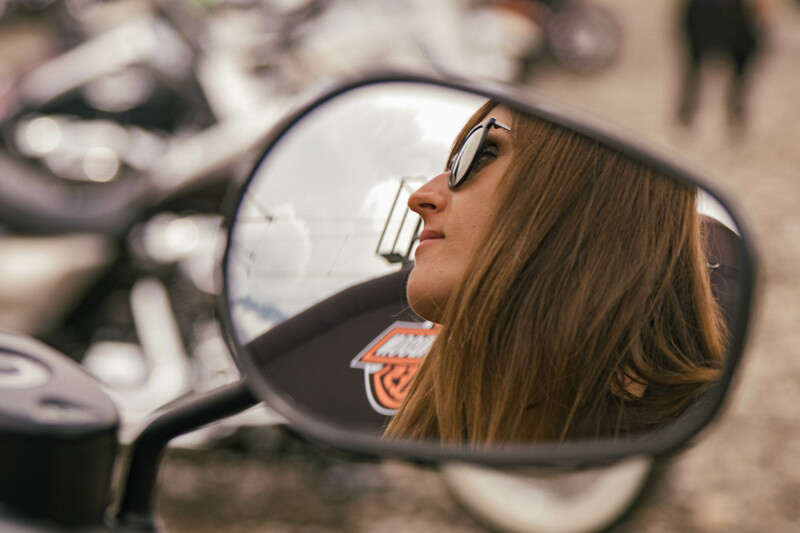 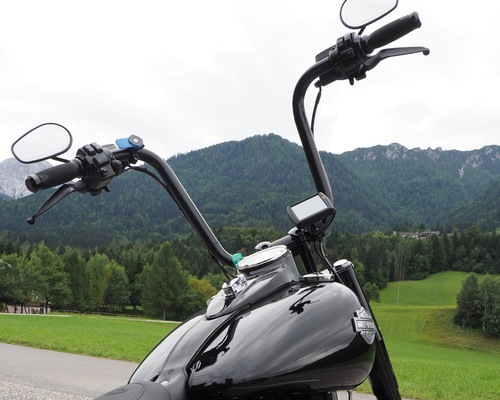 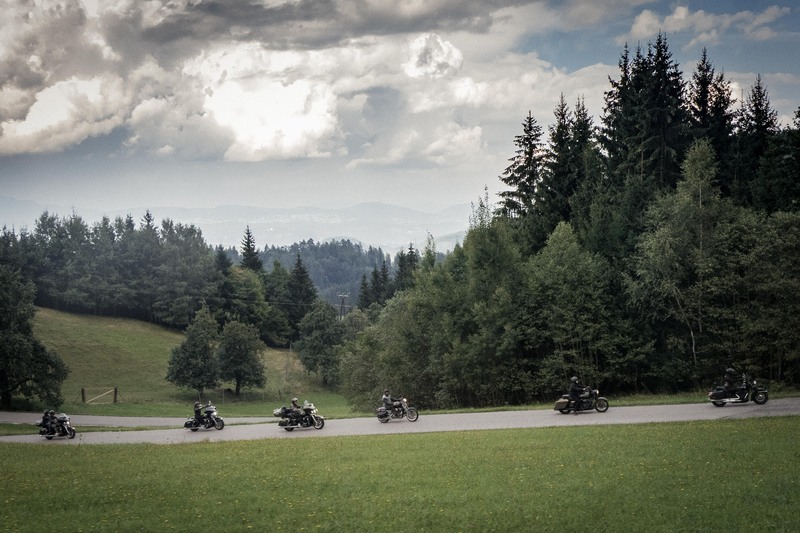 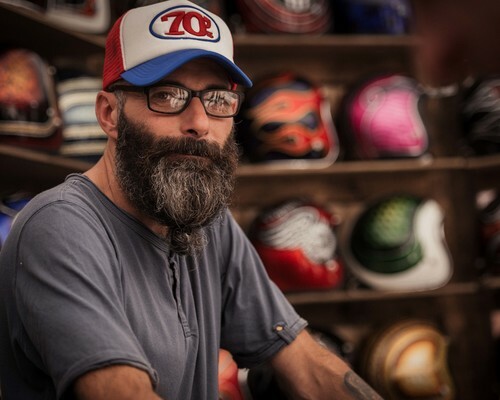 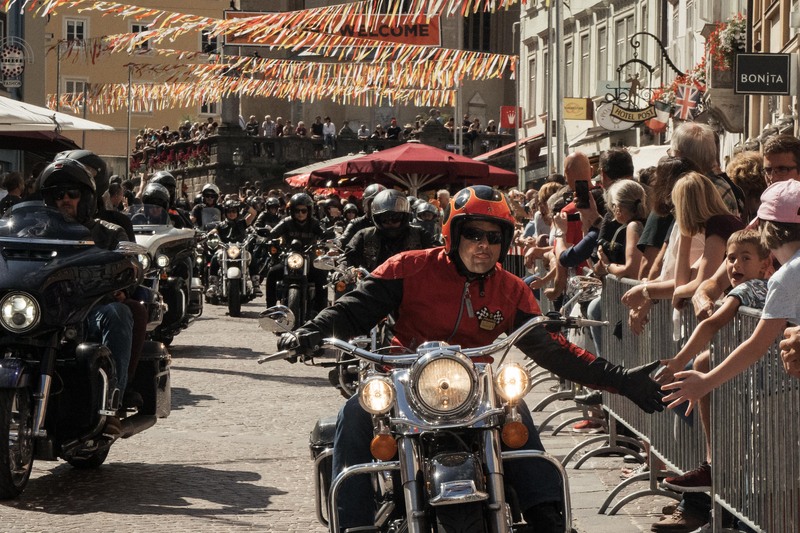 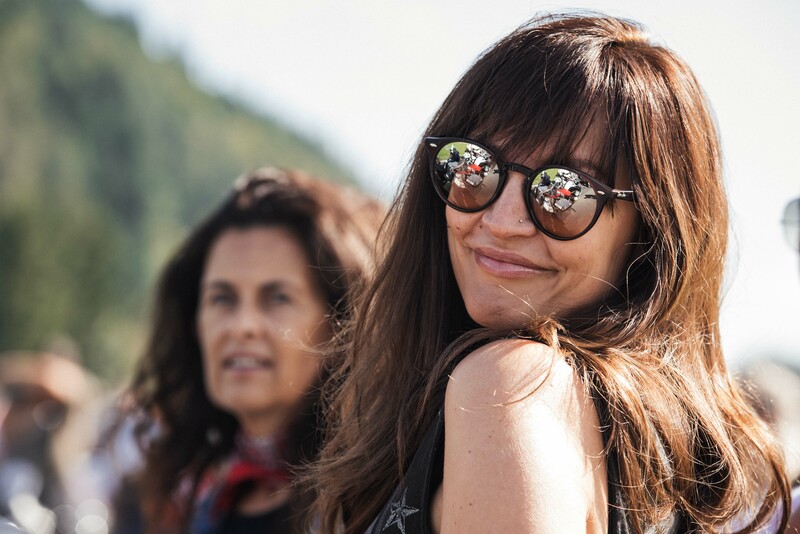 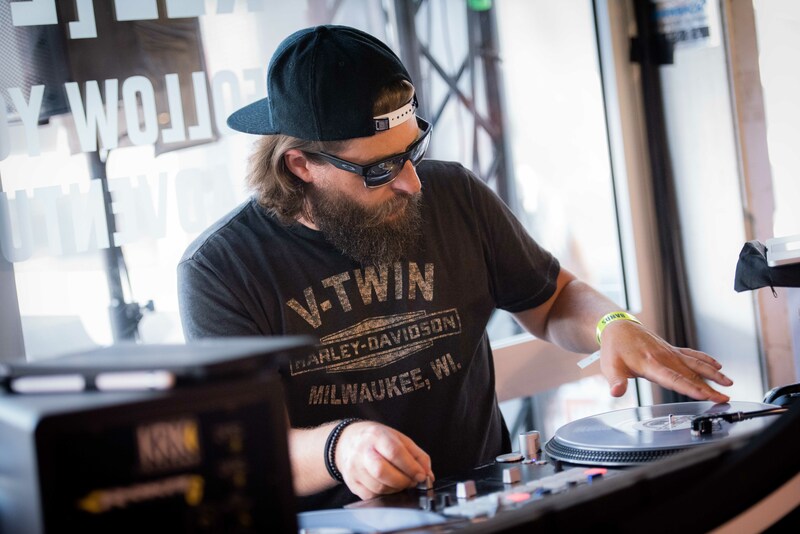 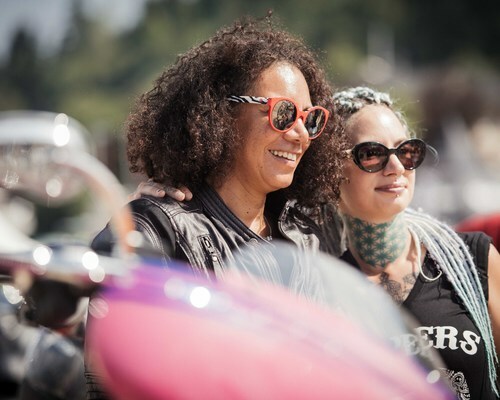 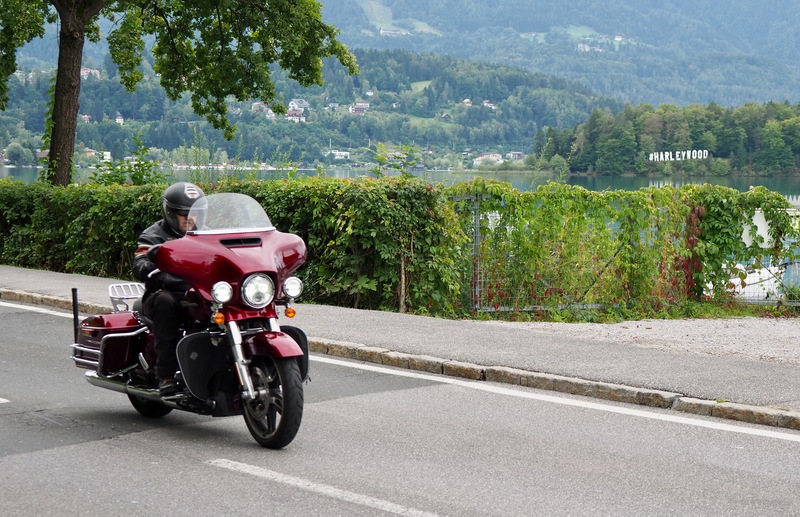 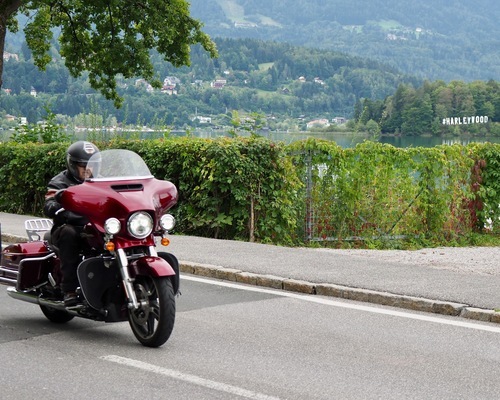 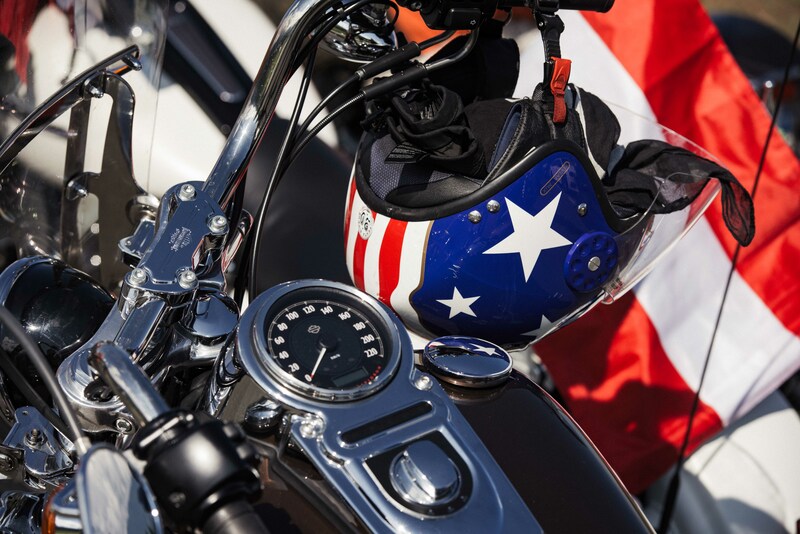 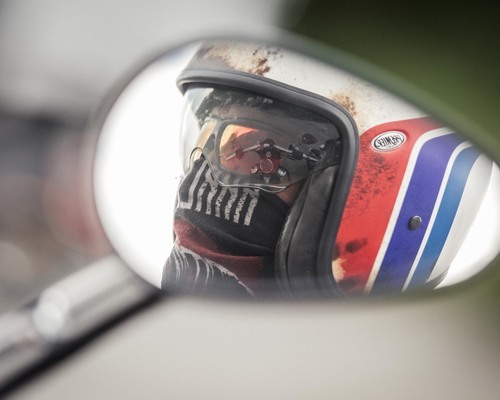 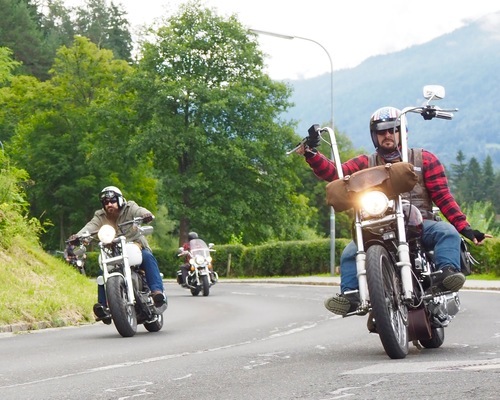 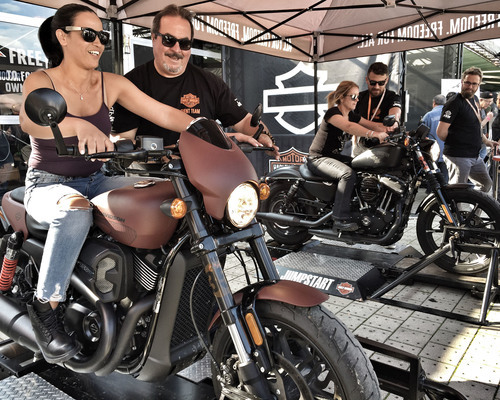 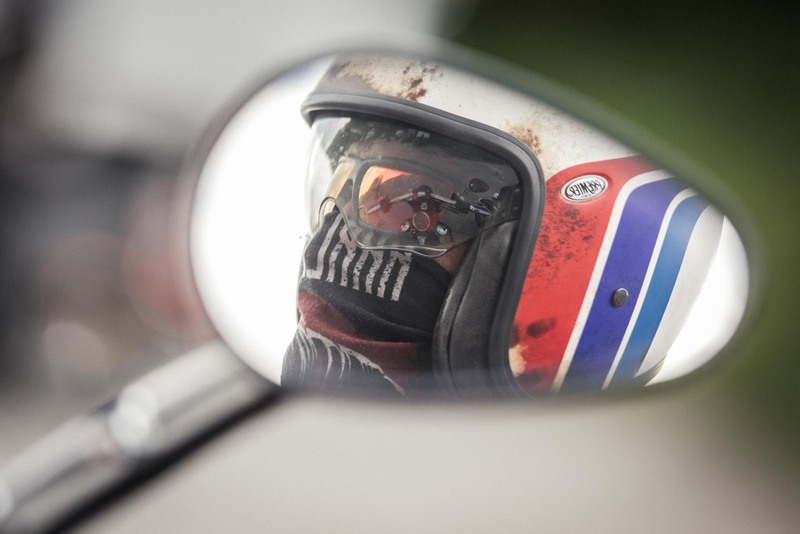 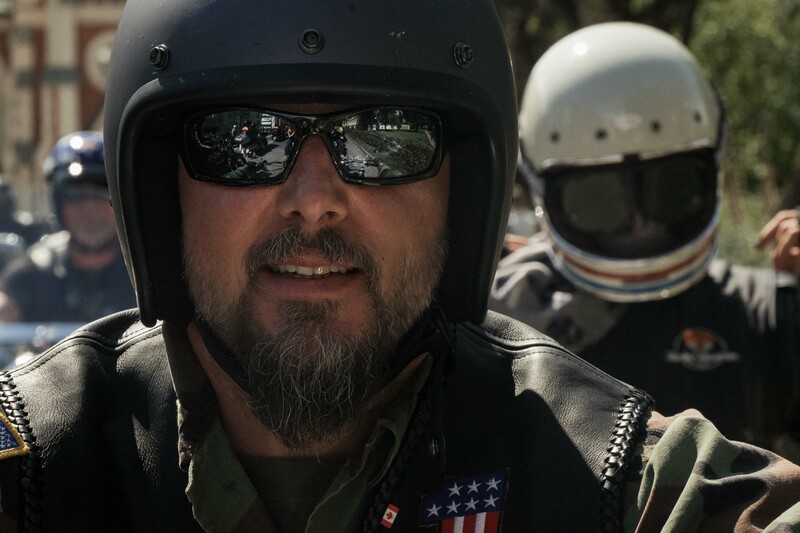 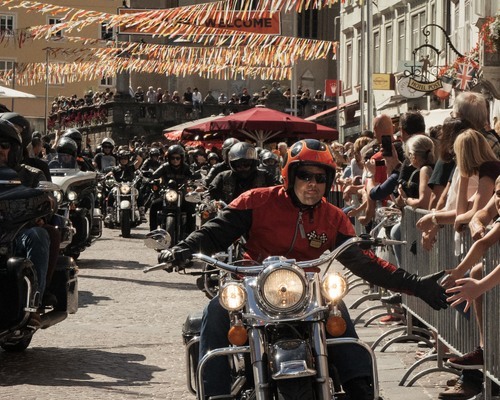 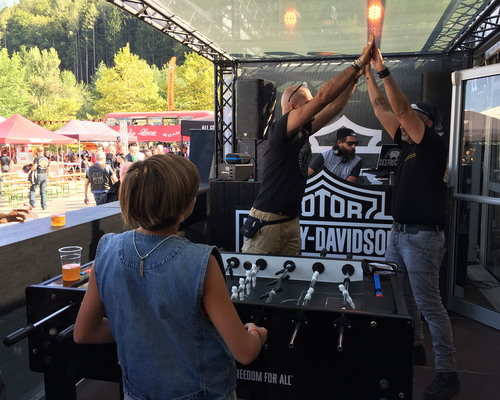 This year’s European Bike Week® ramped up the excitement to the max for a milestone 21st year of celebration of Europe’s greatest open and free motorcycle event.